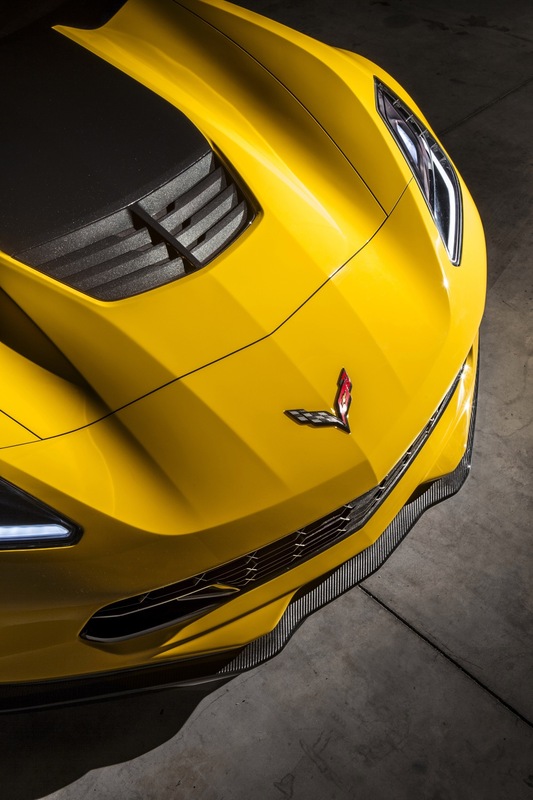 Chevrolet Corvette sales decreased in the United States and in Canada in March 2018. 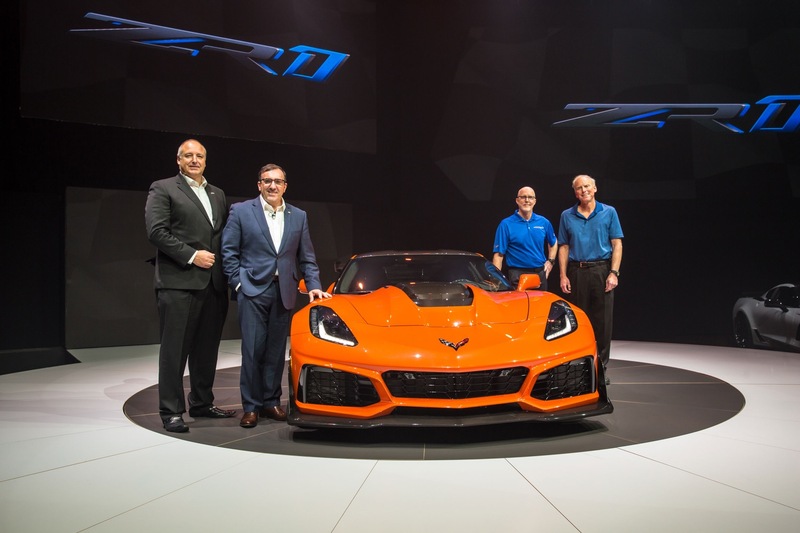 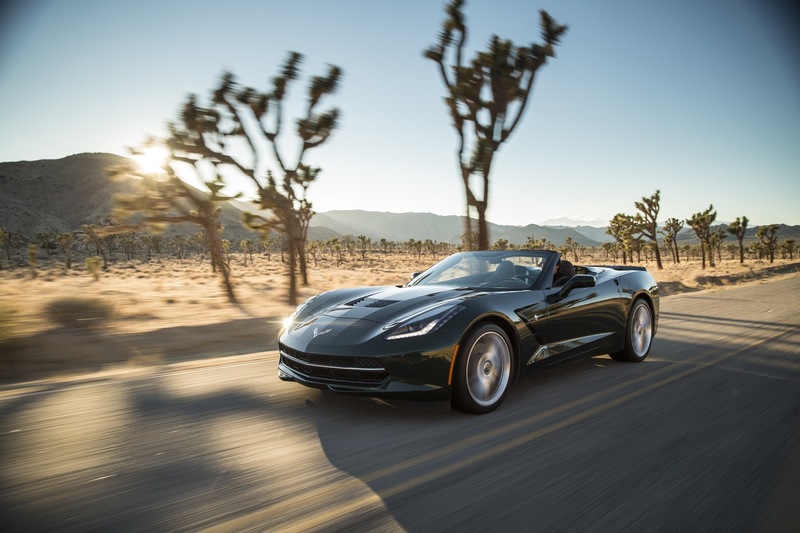 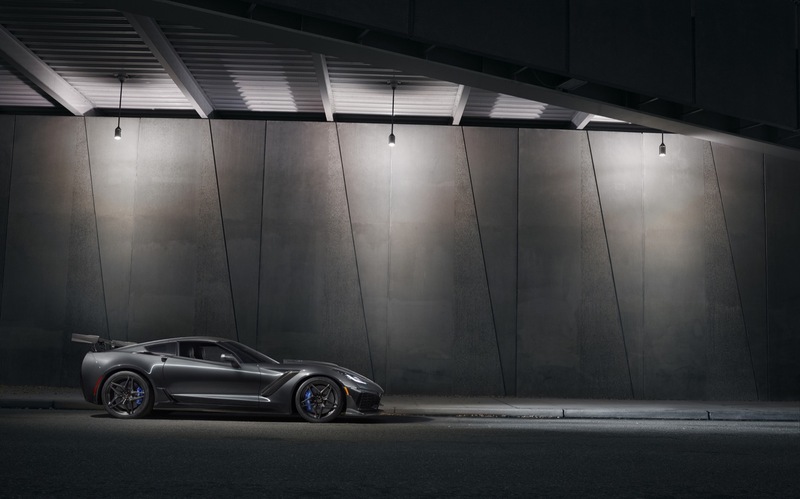 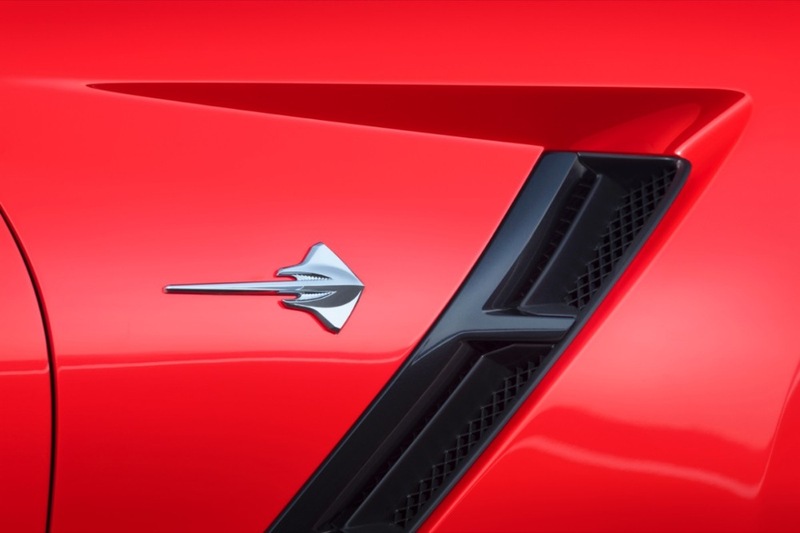 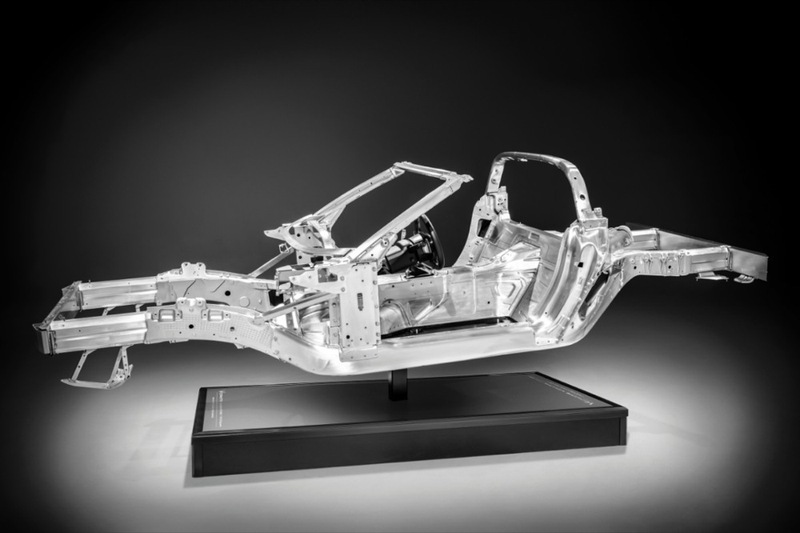 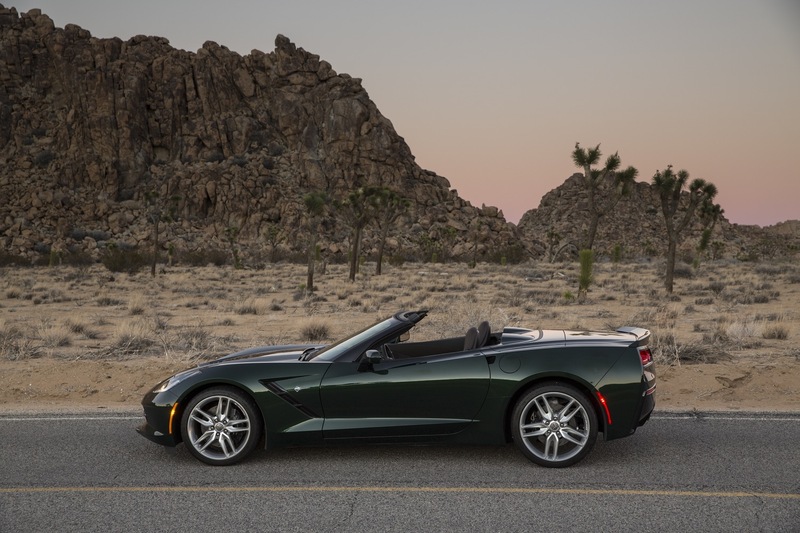 In the United States, Chevrolet Corvette deliveries totaled 2,101 units in March 2018, a decrease of about 15 percent compared to 2,460 units sold in March 2017. 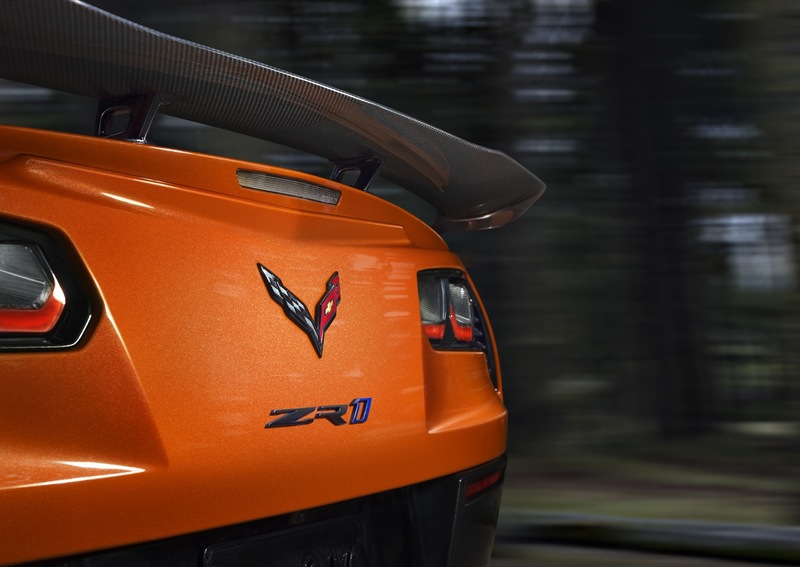 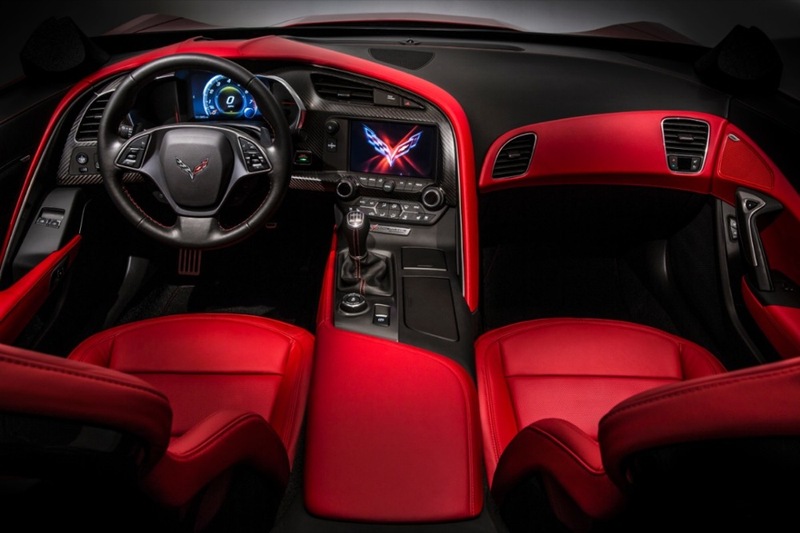 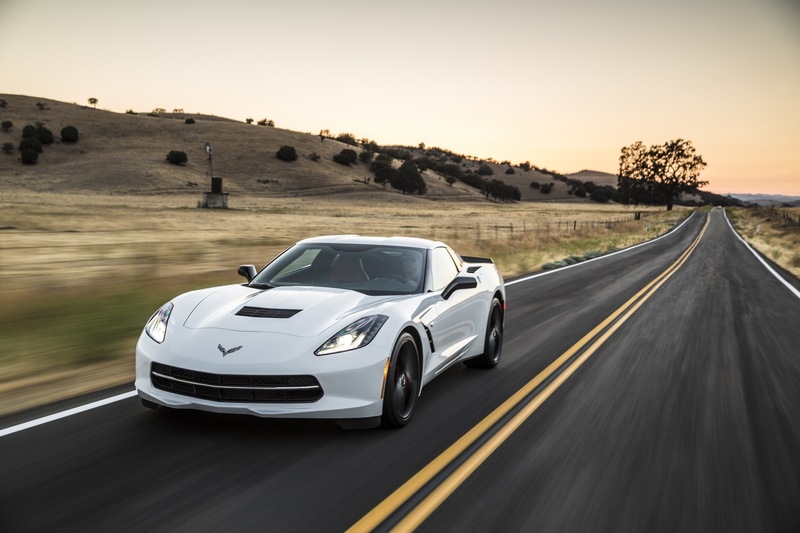 The results represent the lowest U.S. March Corvette sales since 2014. In the first three months of the year, Corvette sales decreased about 23 percent to 4,457 units. 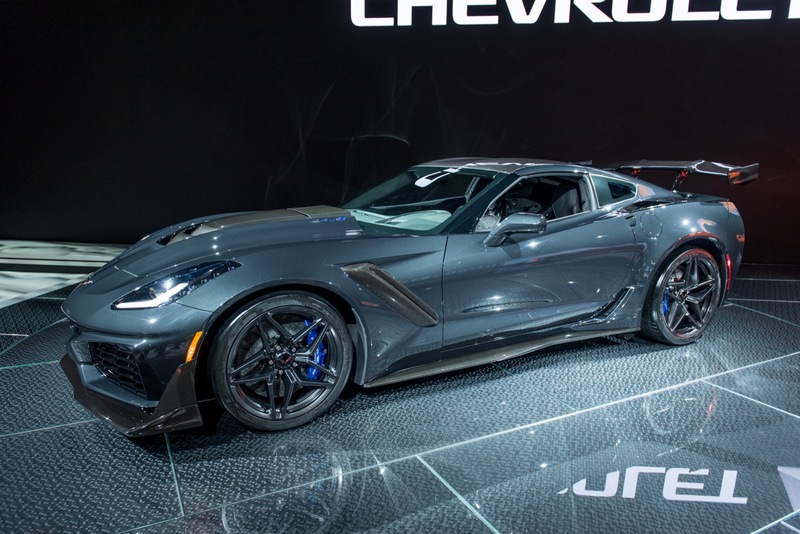 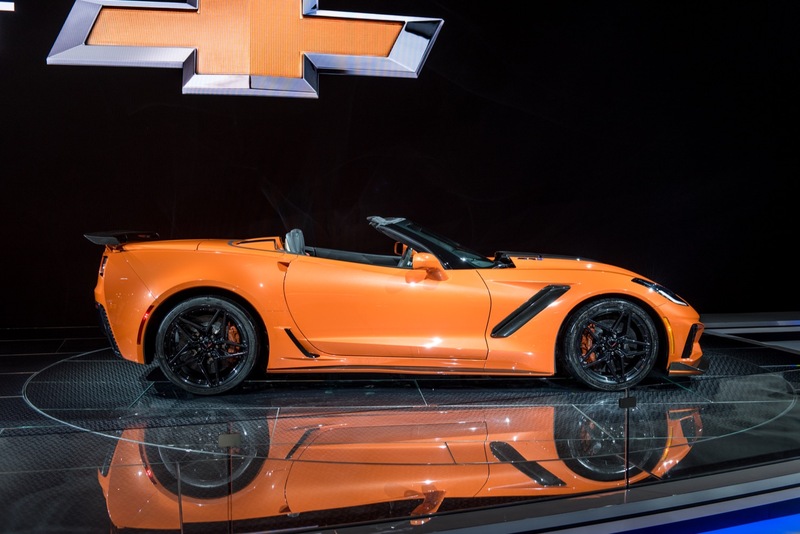 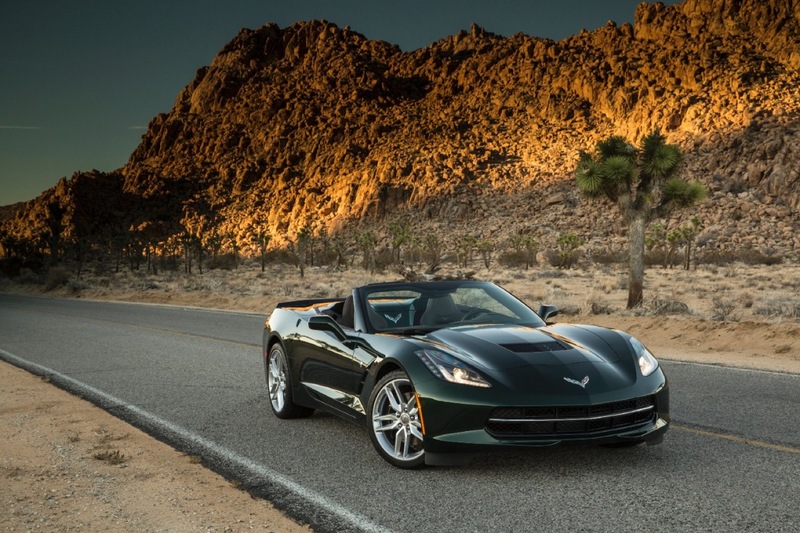 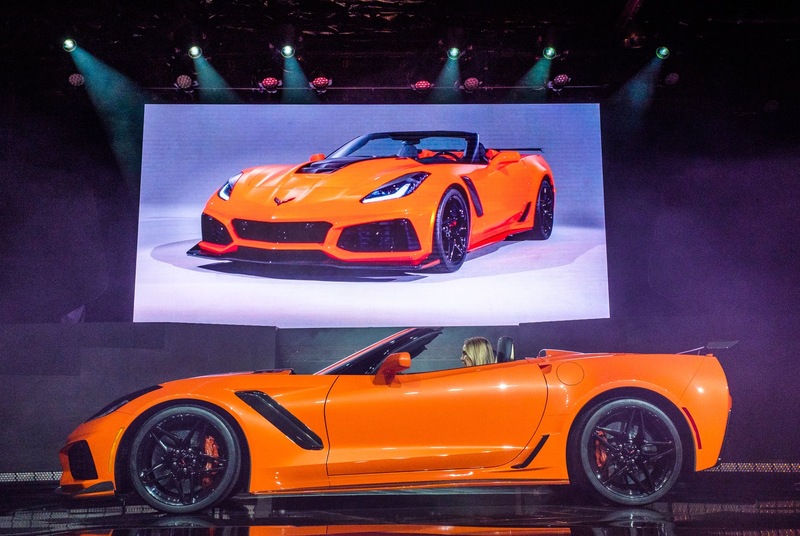 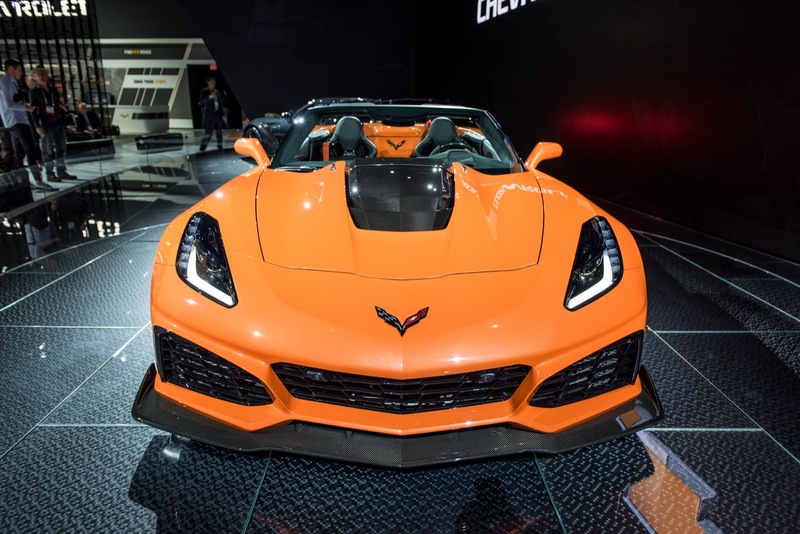 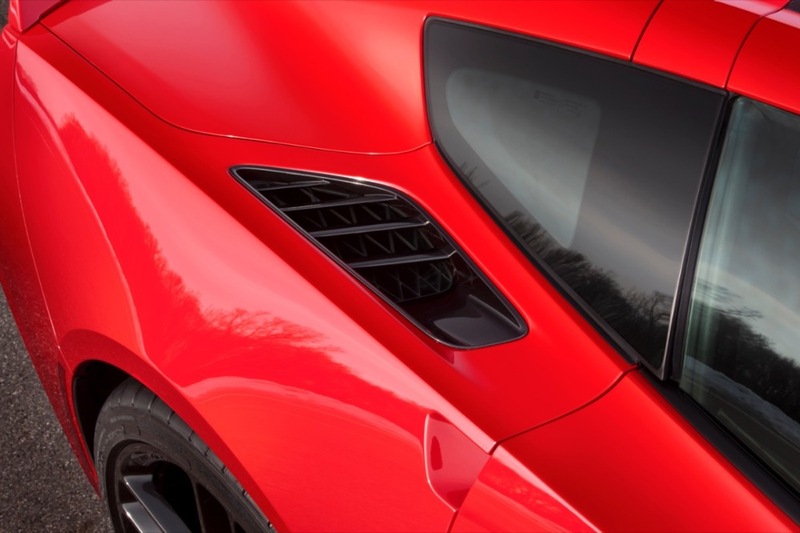 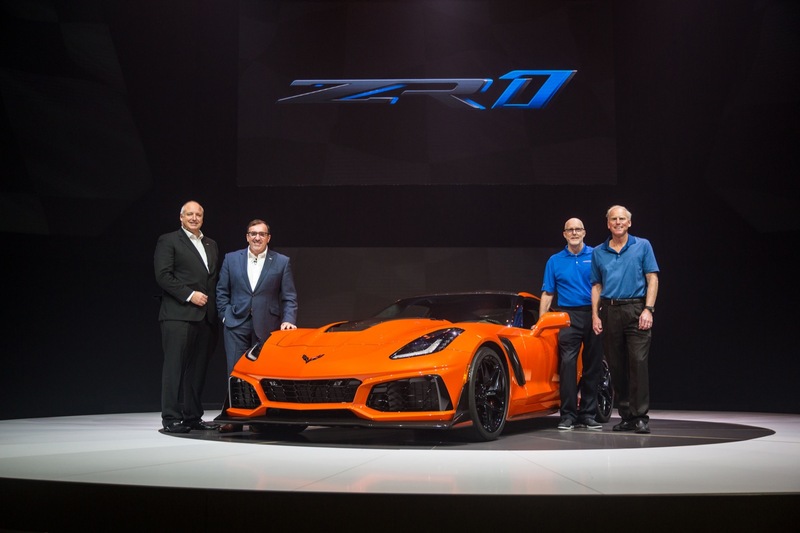 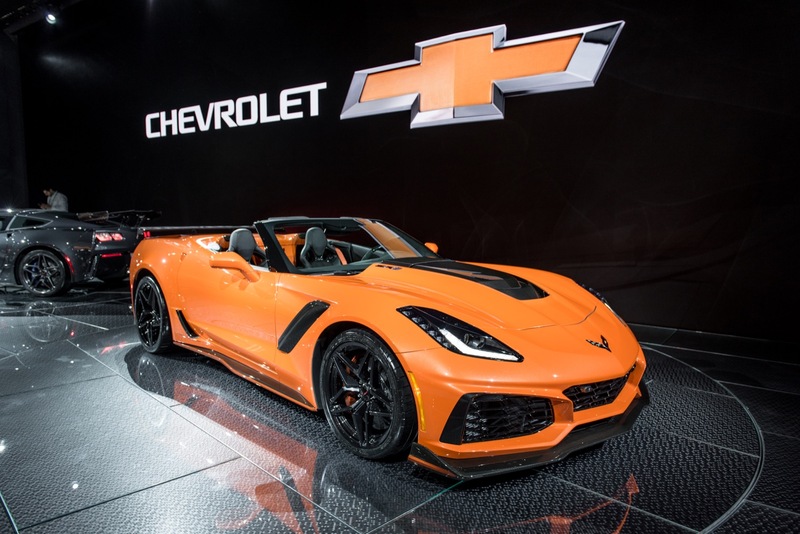 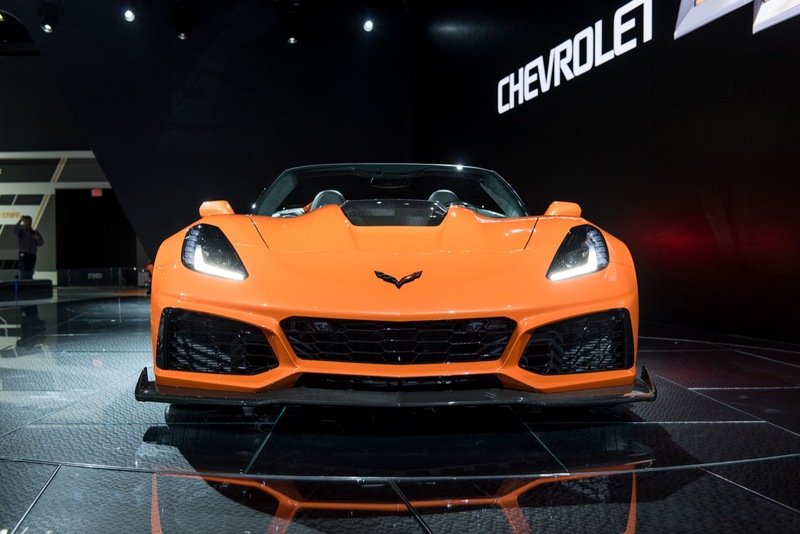 In Canada, Chevrolet Corvette deliveries totaled 97 units in March 2018, a decrease of about 62 percent compared to 254 units sold in March 2017. 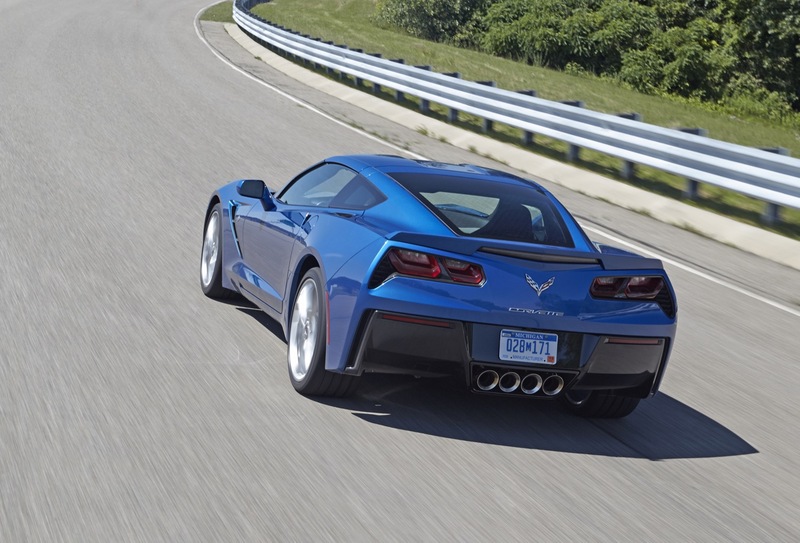 The results represent the lowest Canadian March Corvette sales since at least 2014. 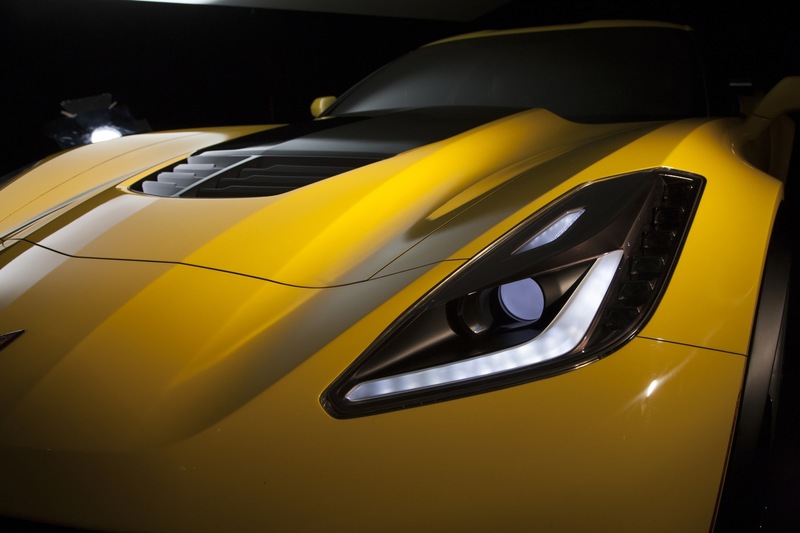 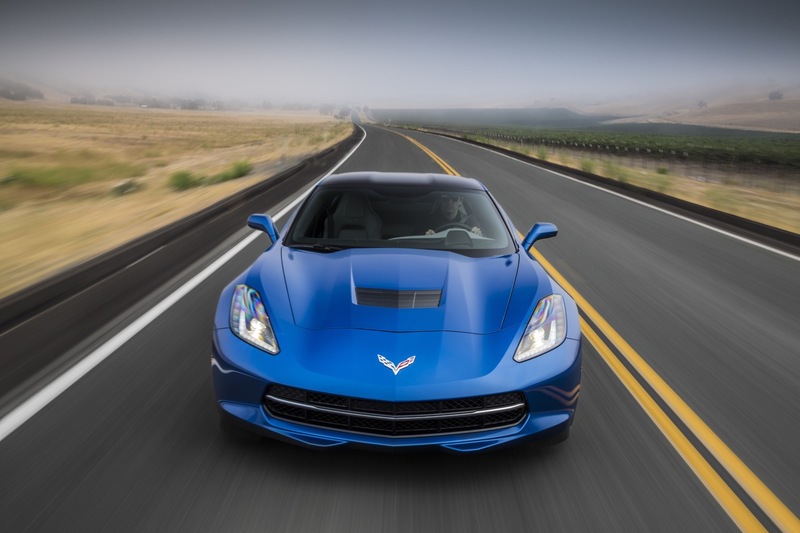 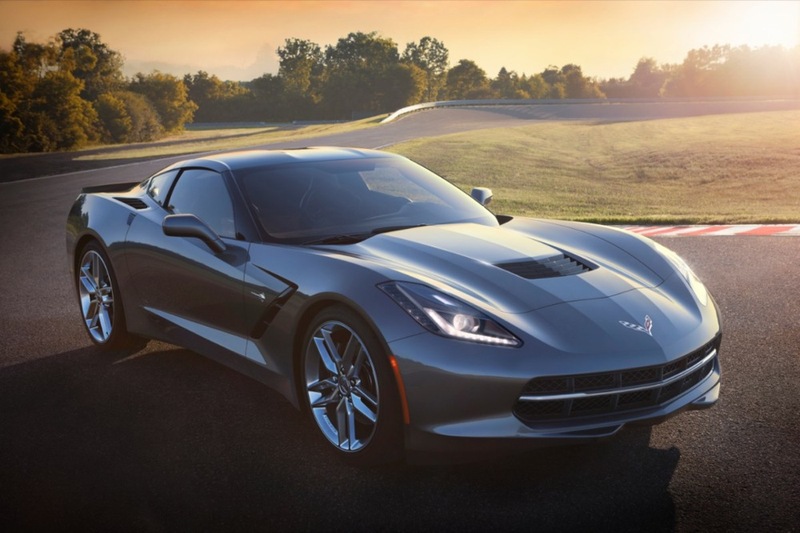 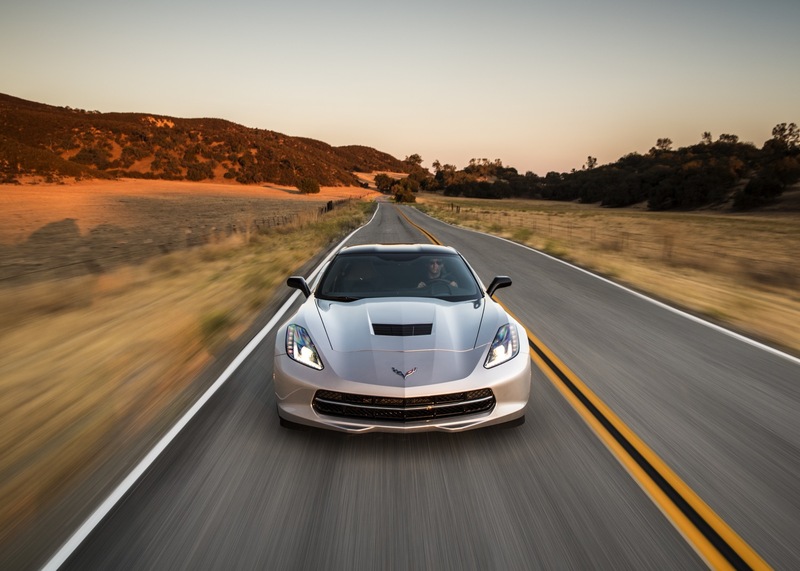 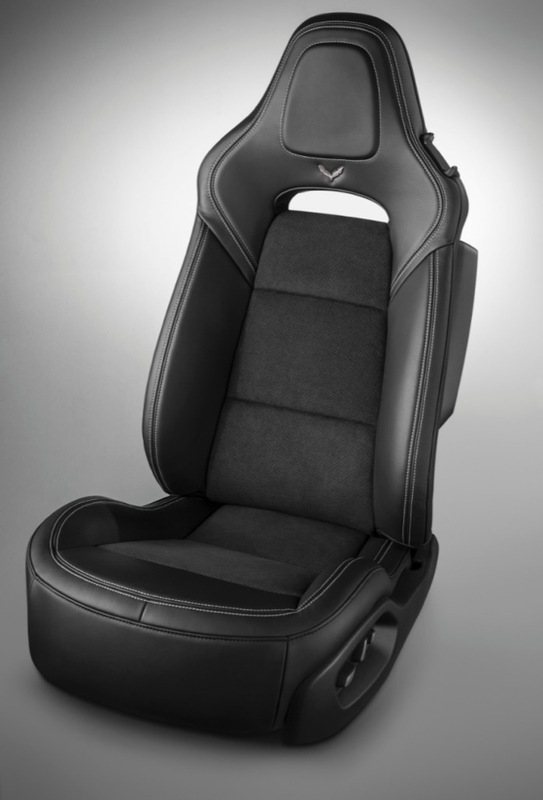 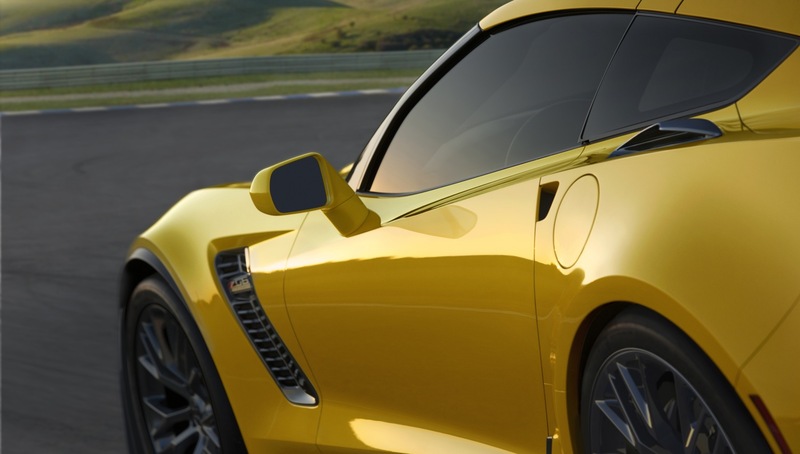 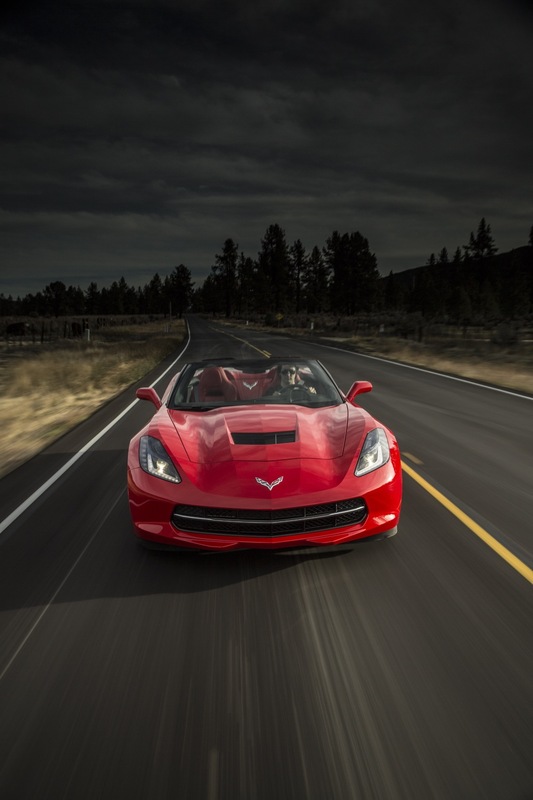 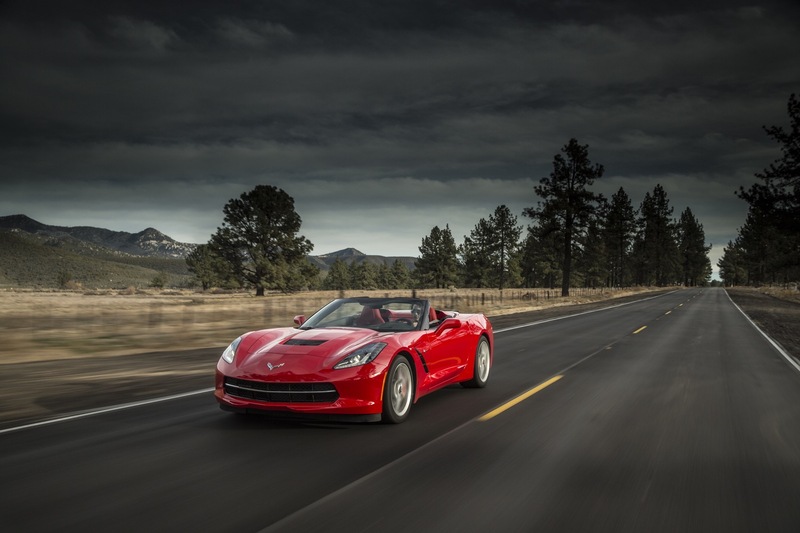 In the first three months of the year, Corvette sales decreased about 39 percent to 191 units. 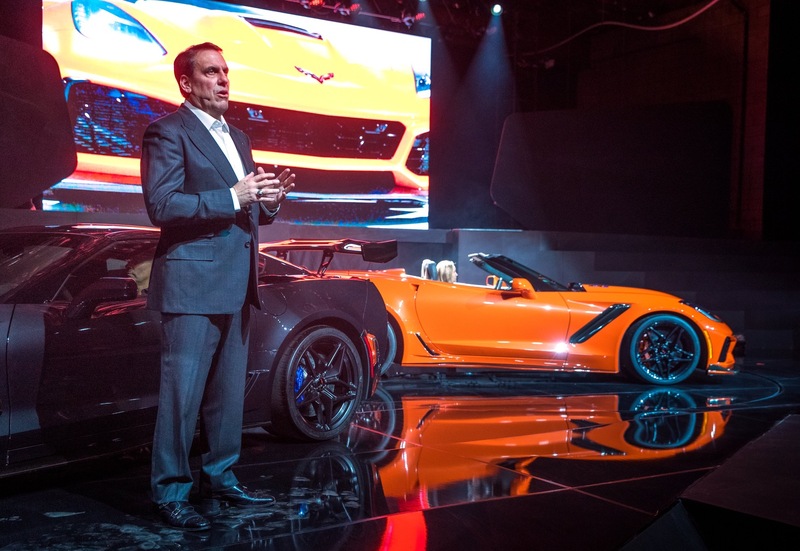 The Corvette’s 14 percent sales decrease in U.S. March deliveries was notably worse than the 4 percent decrease in the segment average. 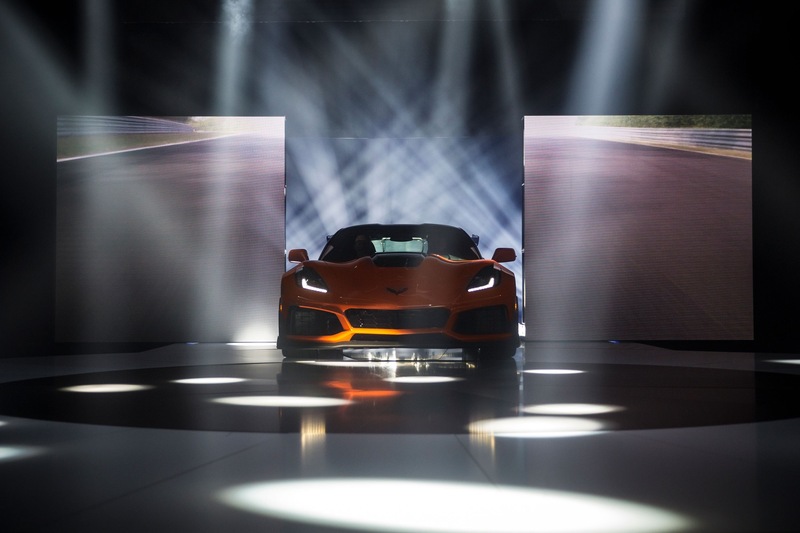 Even so, the model outsold all other competitors, including the most direct rivals – the Porsche 911, Porsche 718 (Cayman and Boxster), Mercedes-Benz SLC-and SL-Class as well as the Mercedes AMG-GT, Acura NSX, BMW i8, Audi R8 (see Audi R8 sales), Nissan GT-R and Ford GT (see Ford GT sales). 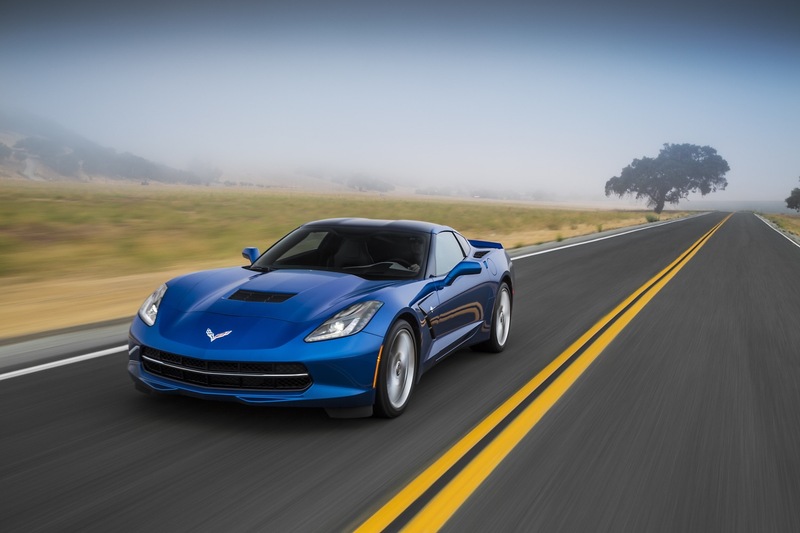 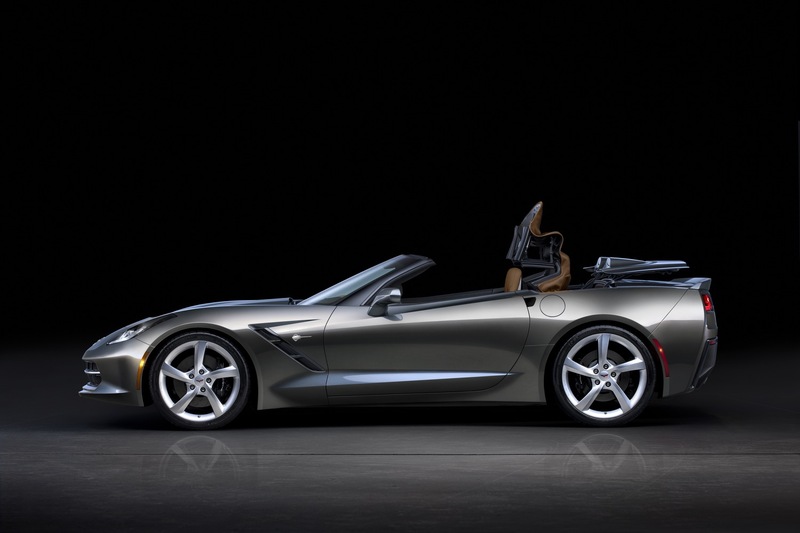 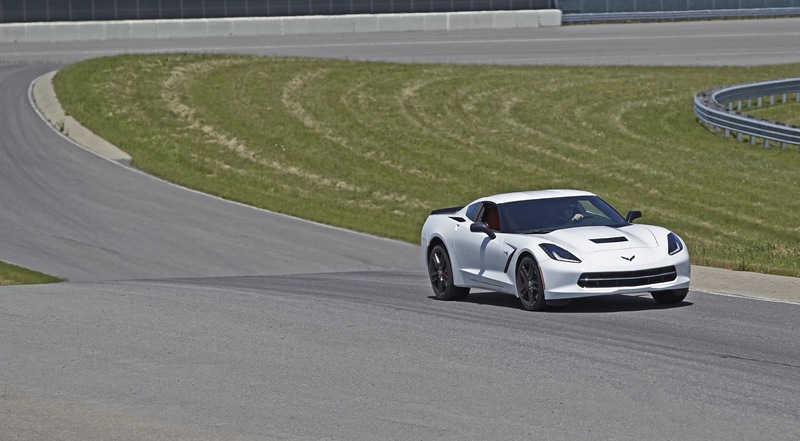 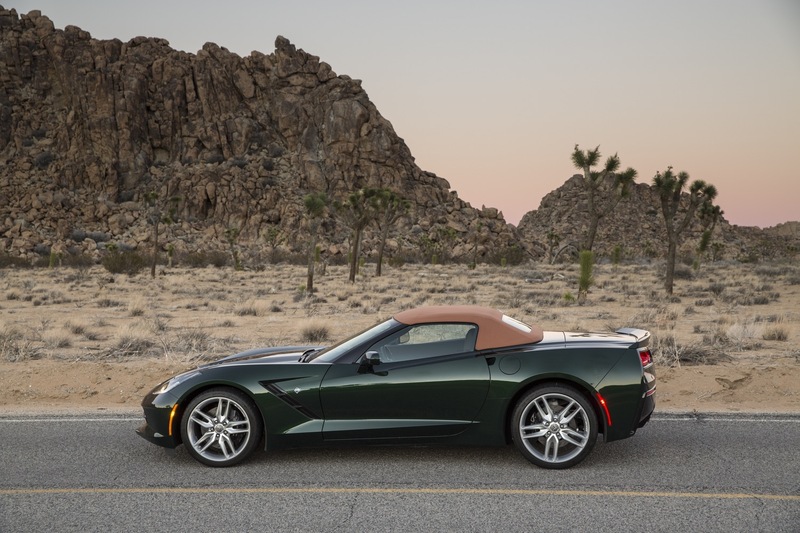 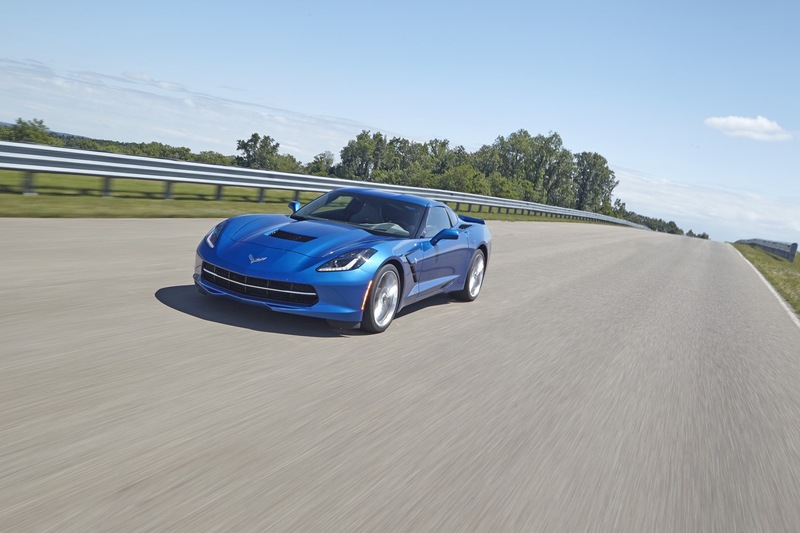 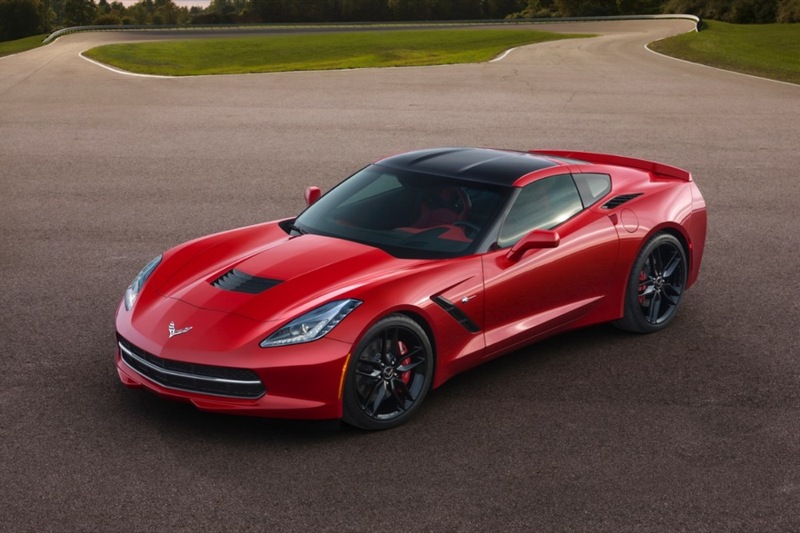 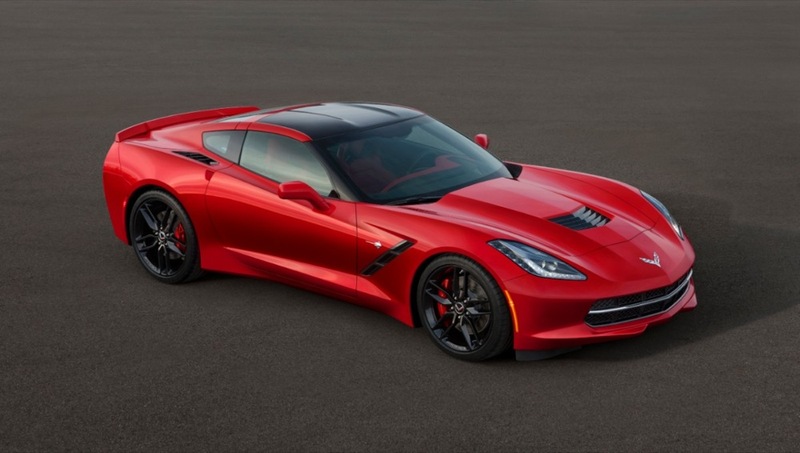 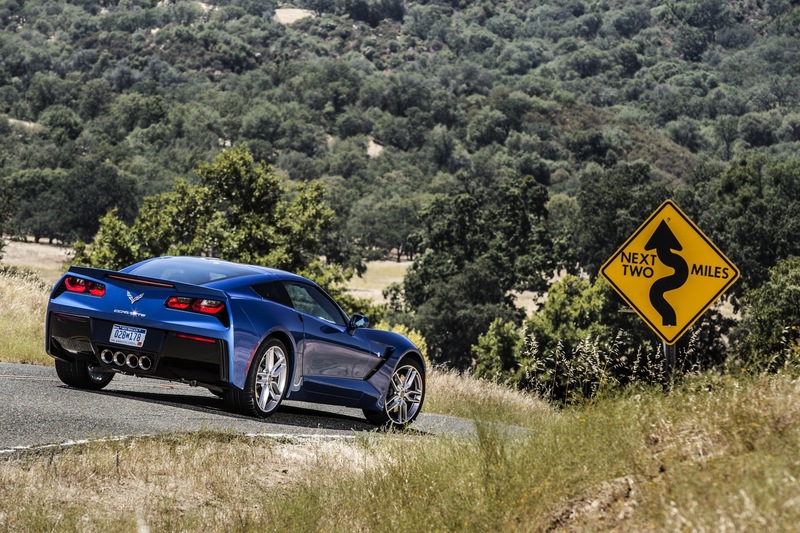 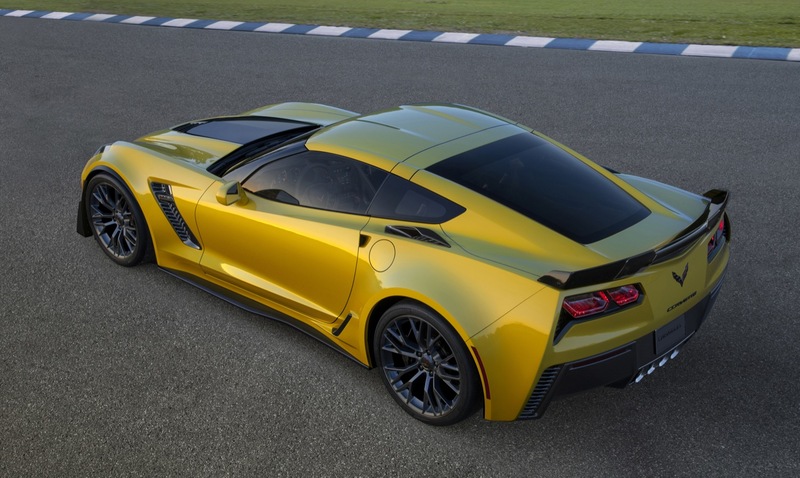 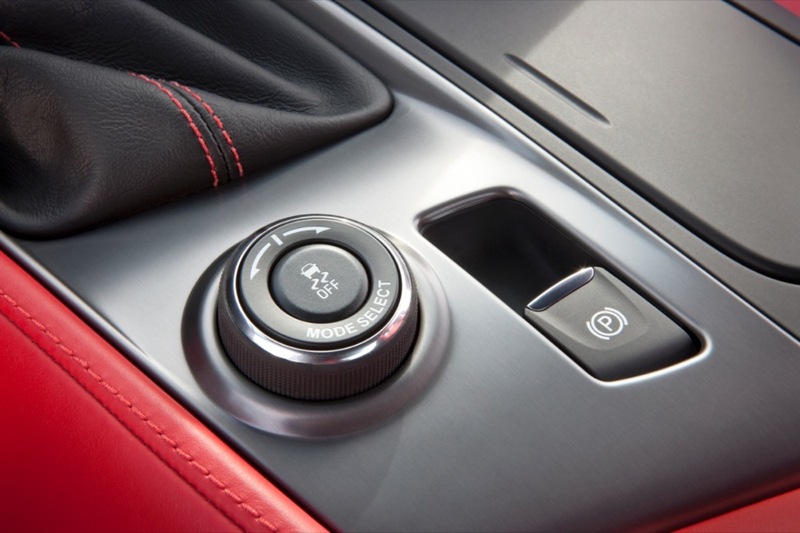 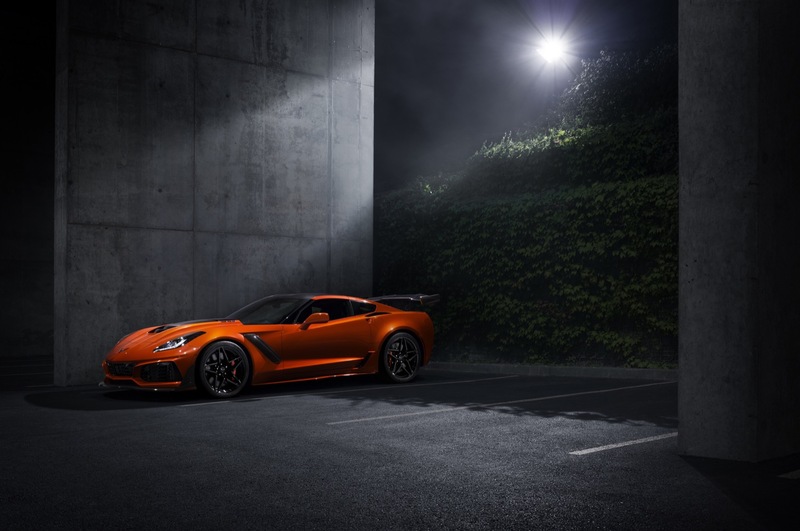 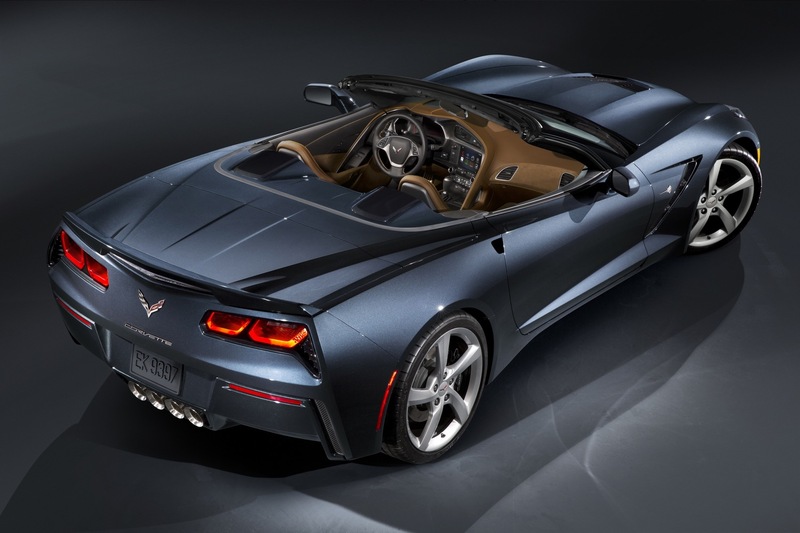 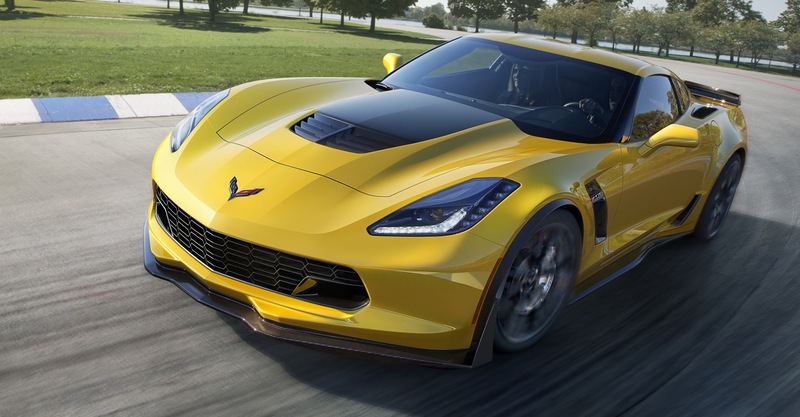 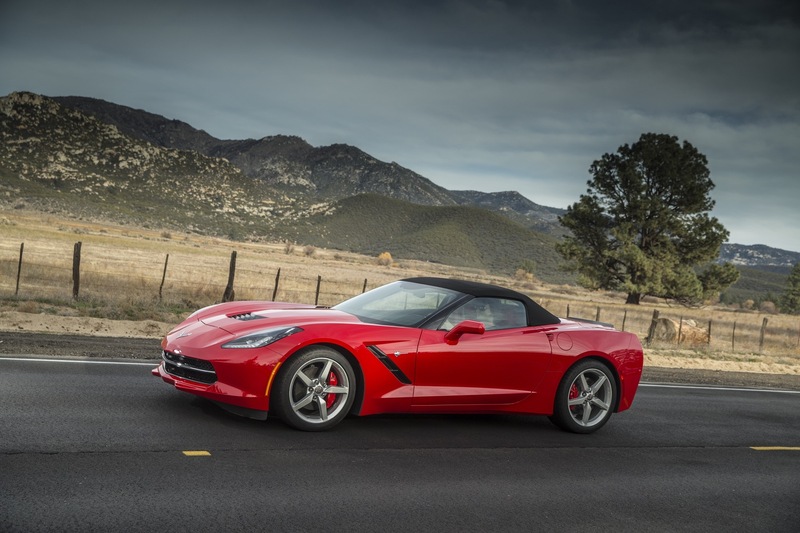 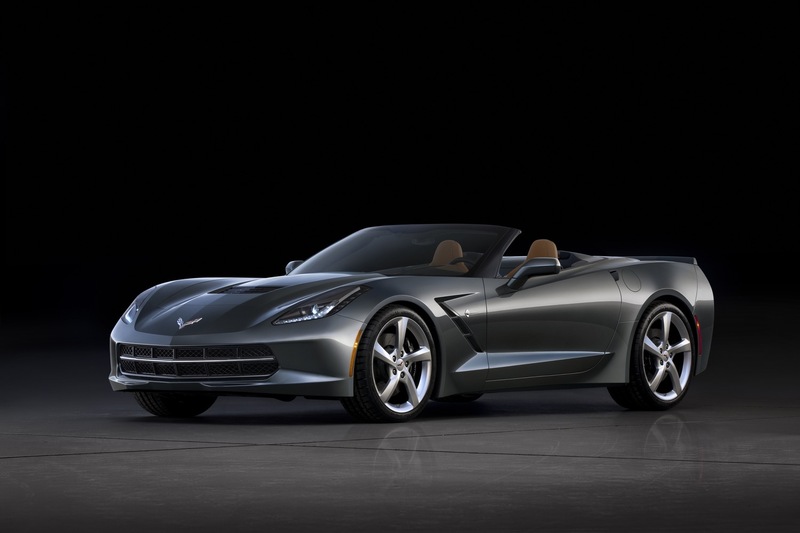 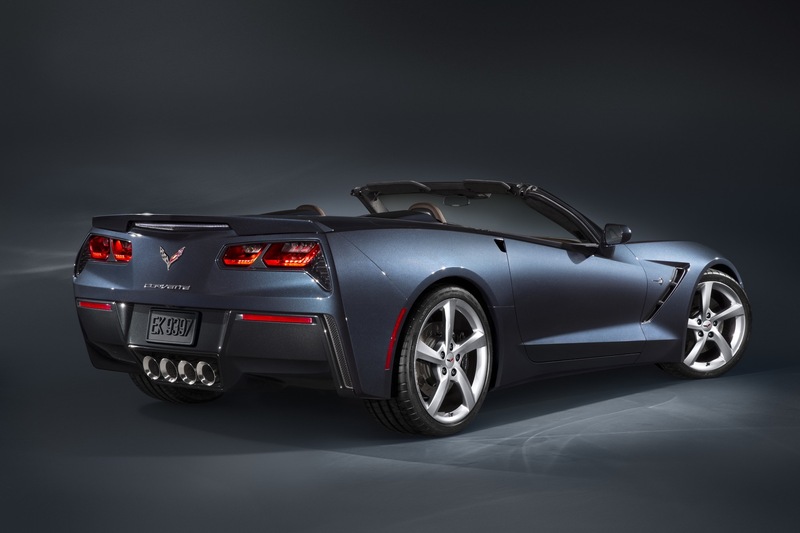 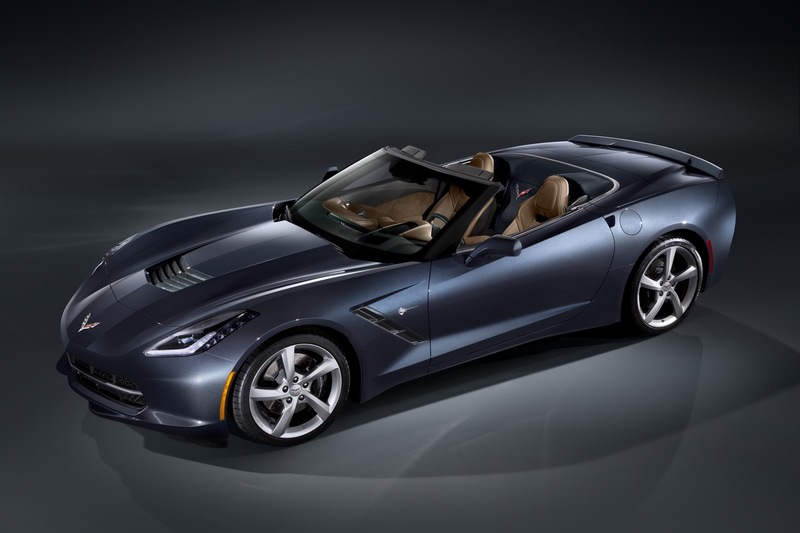 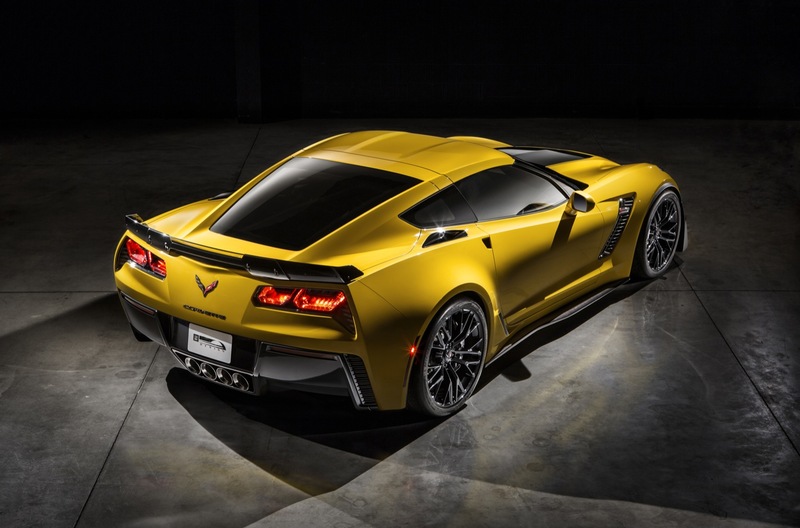 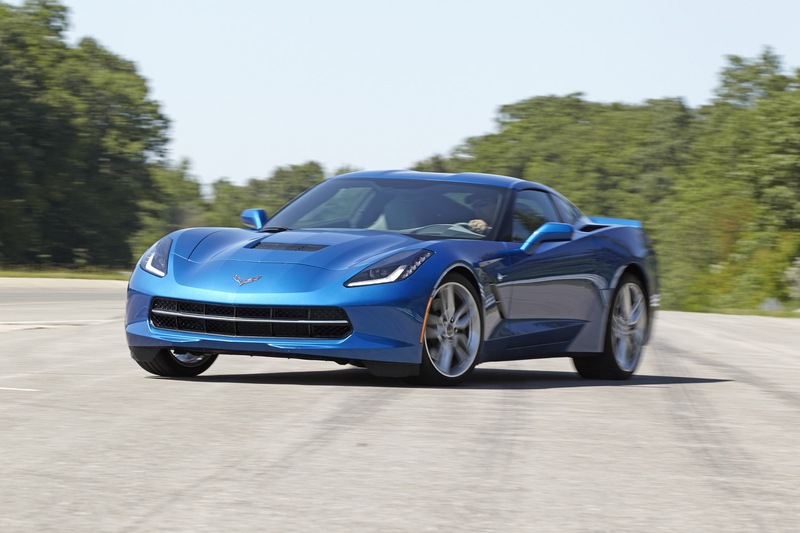 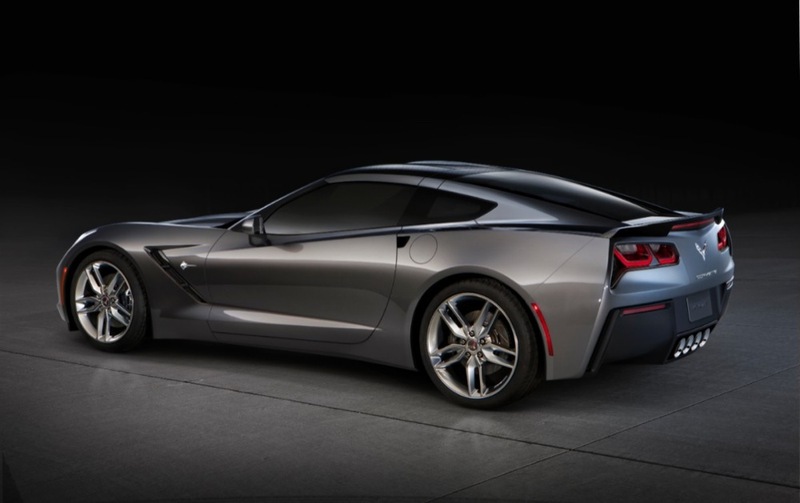 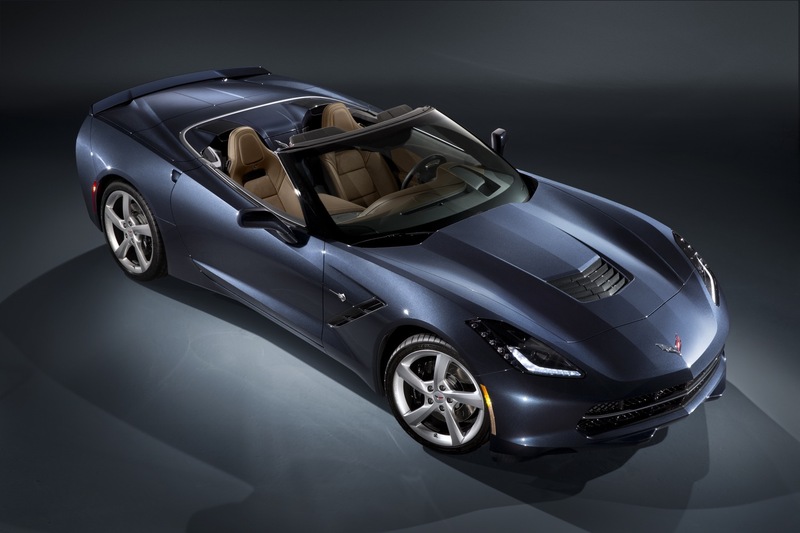 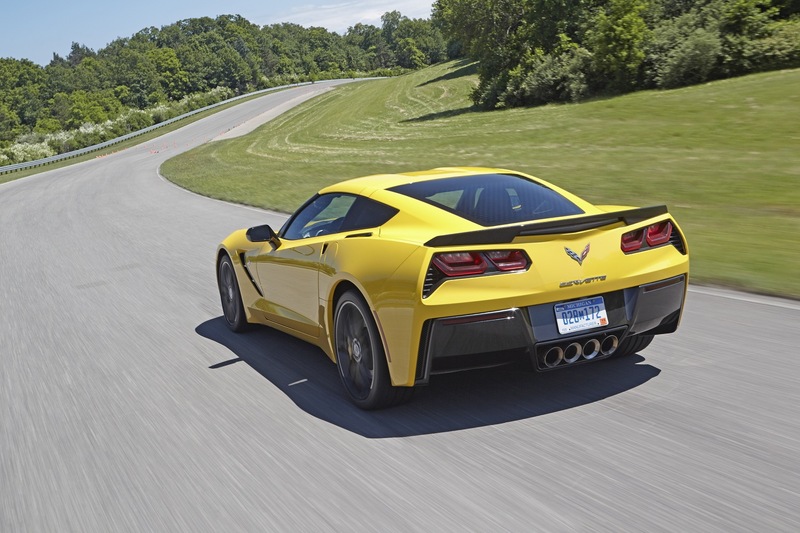 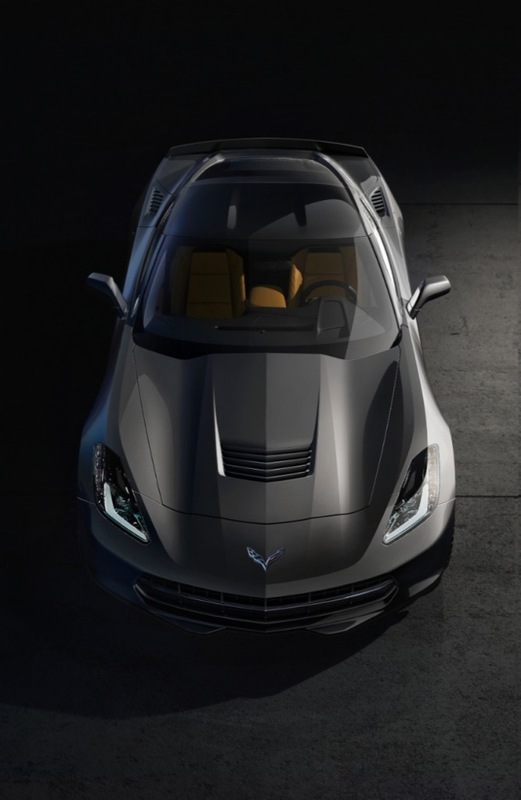 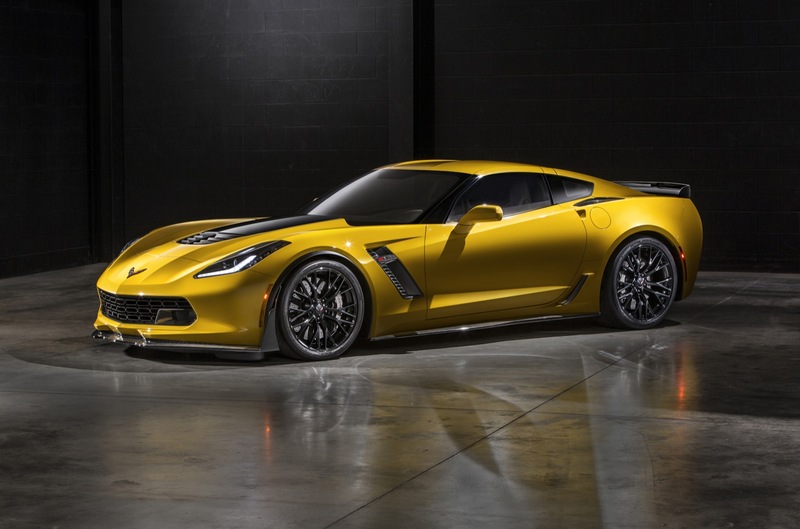 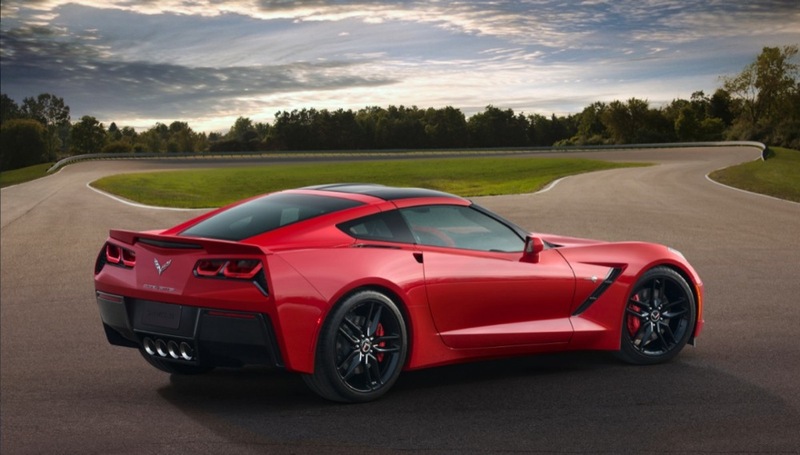 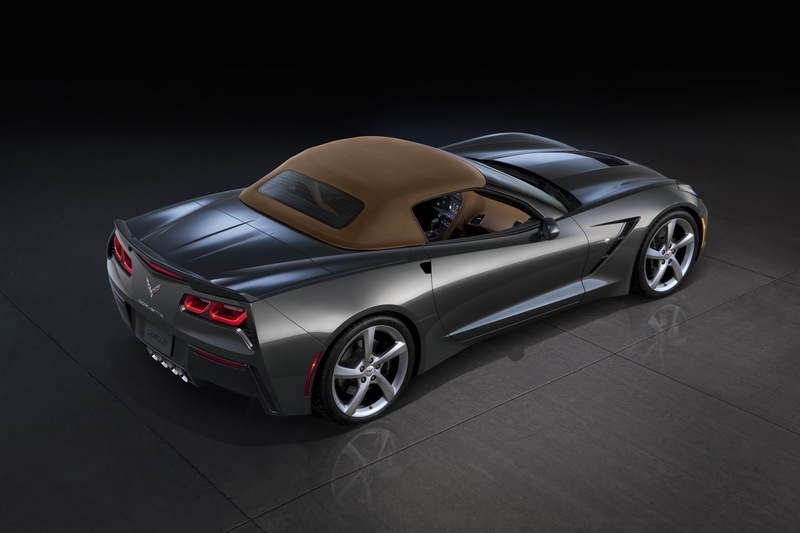 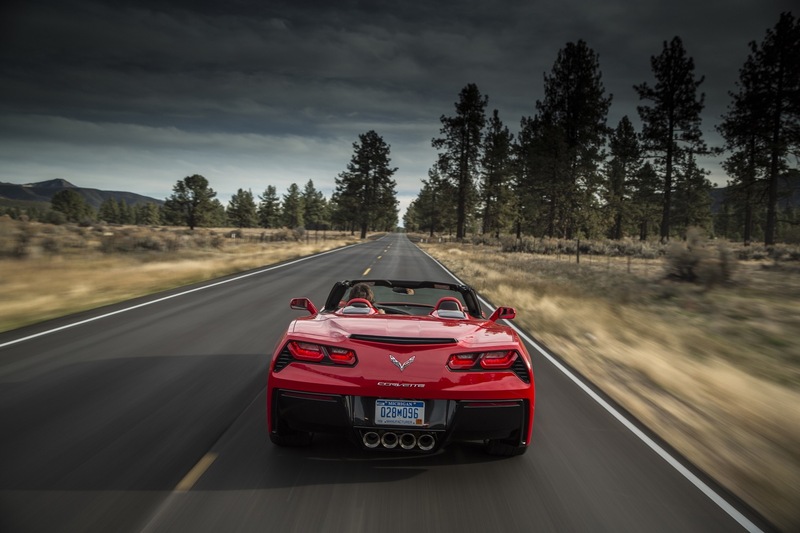 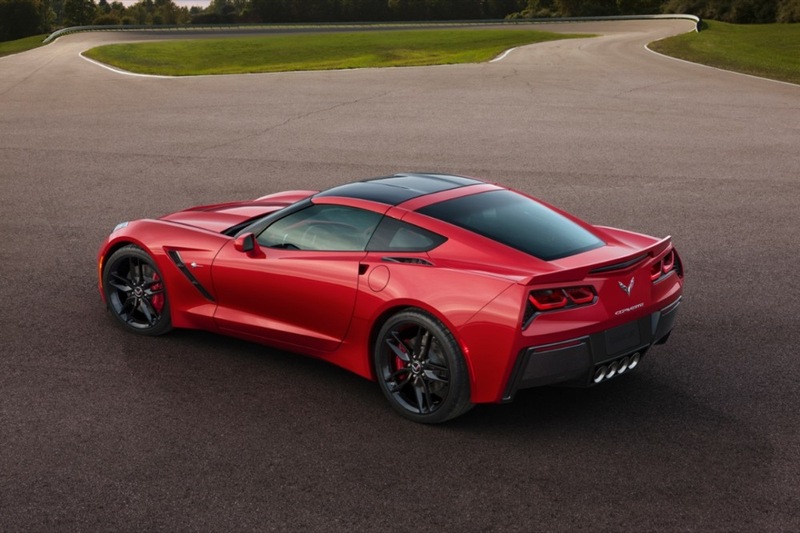 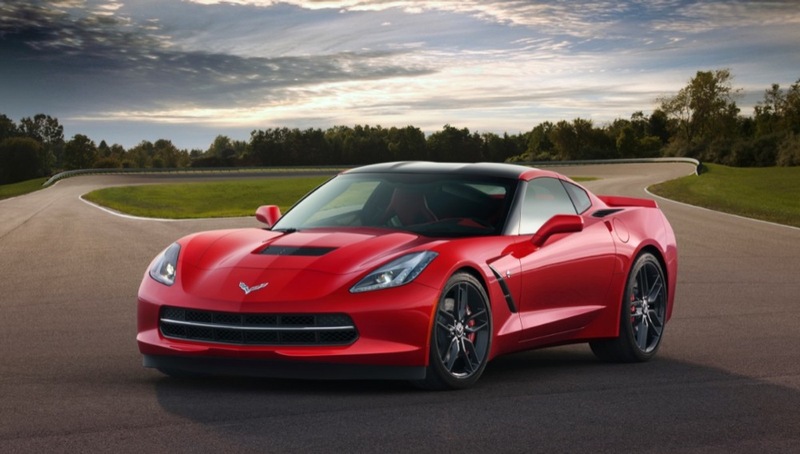 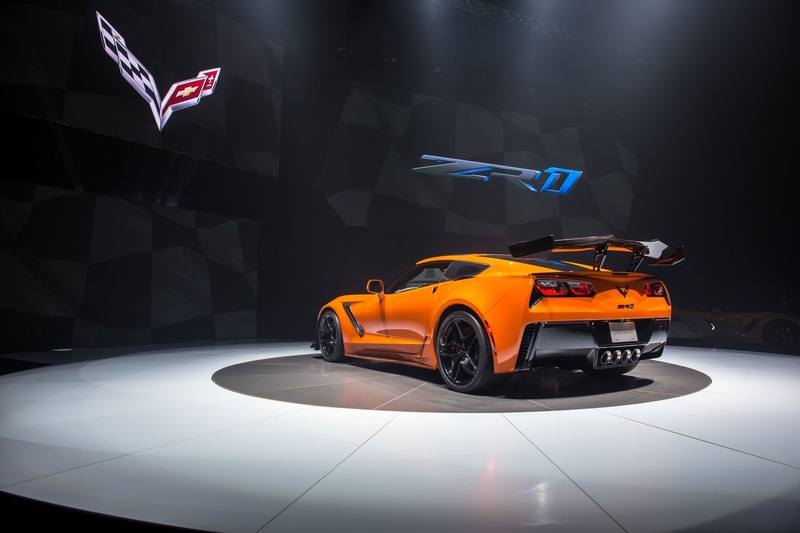 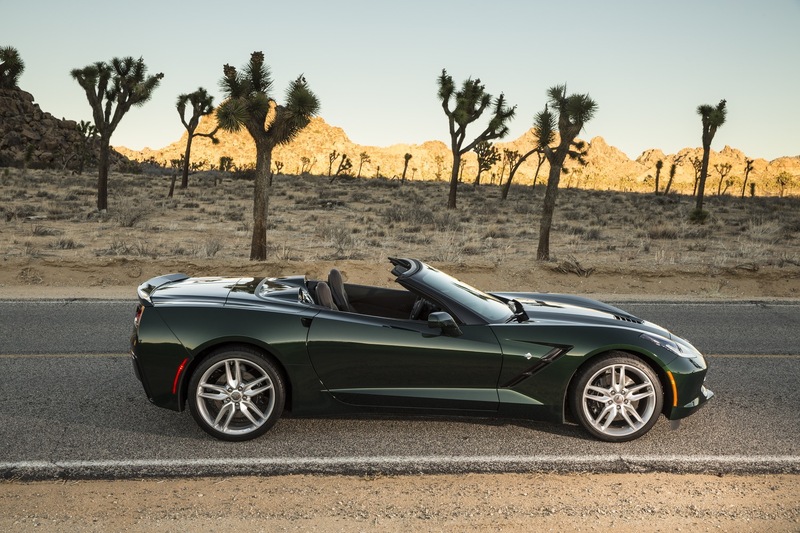 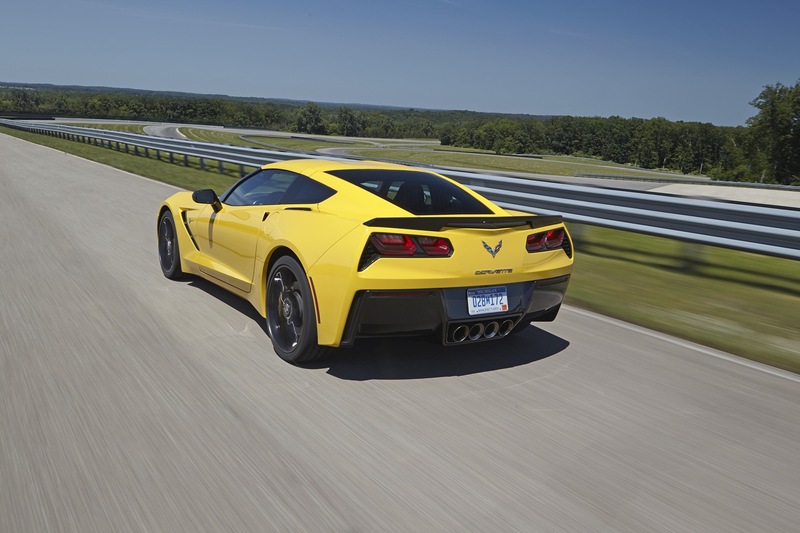 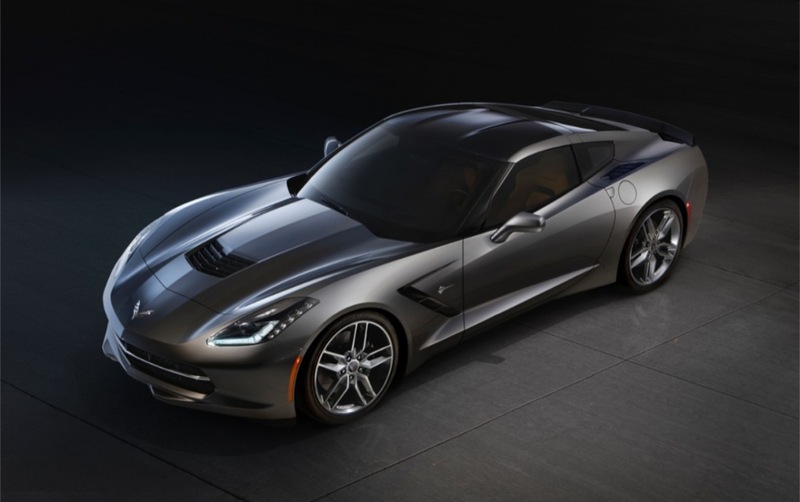 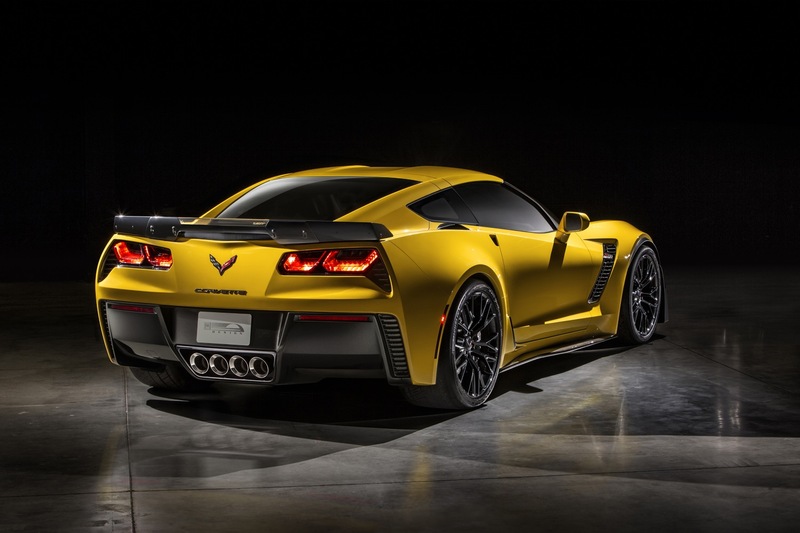 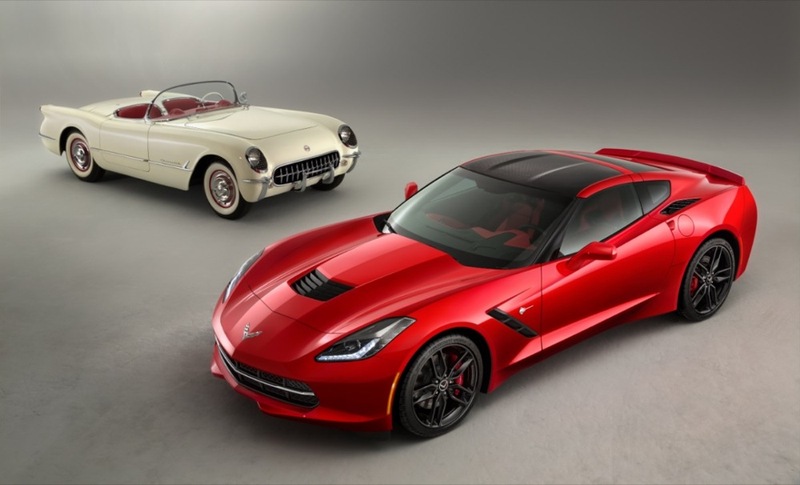 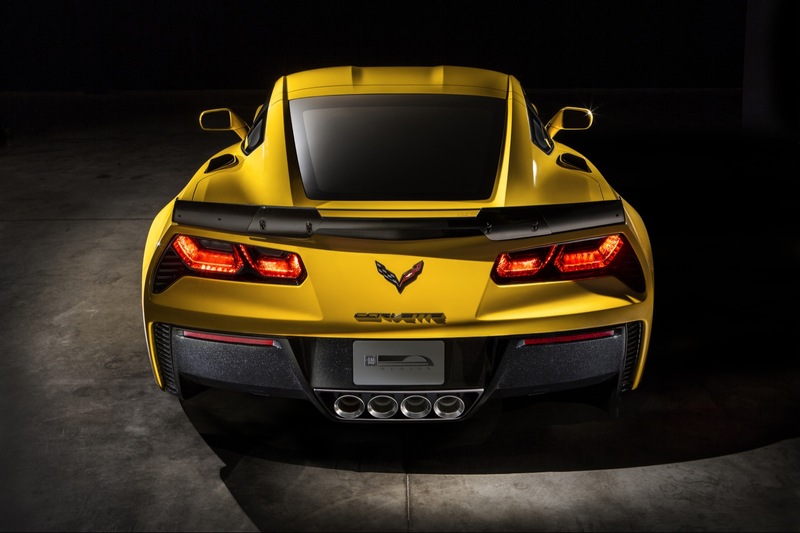 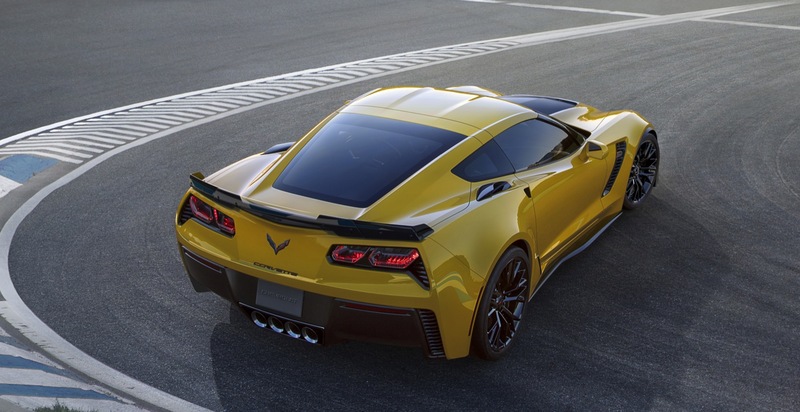 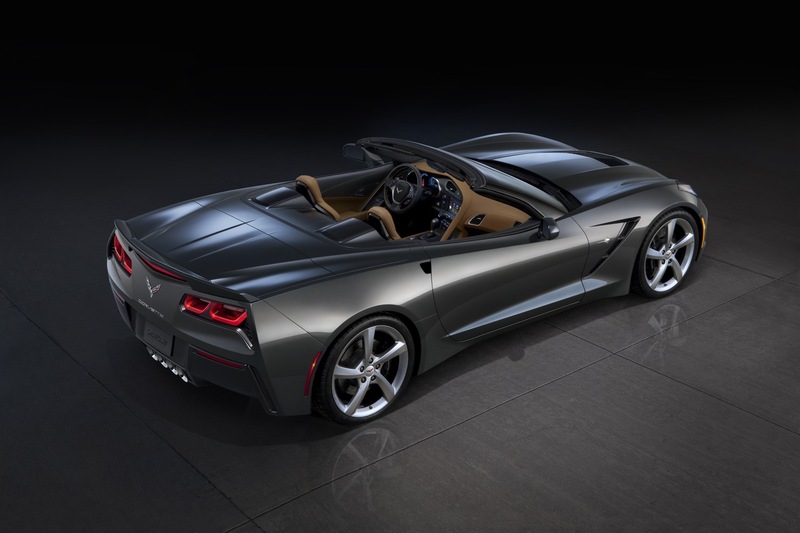 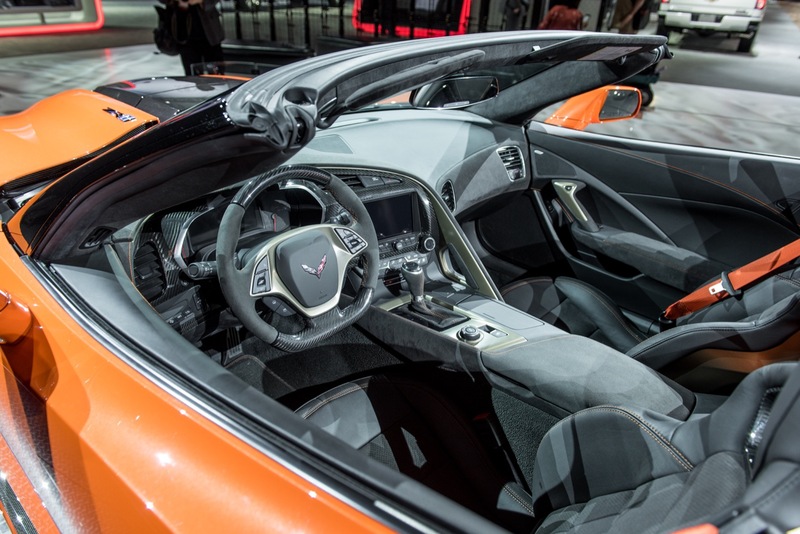 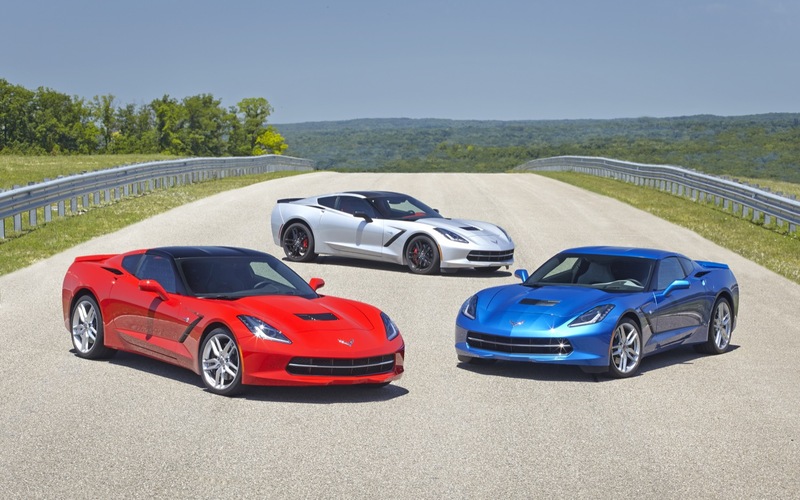 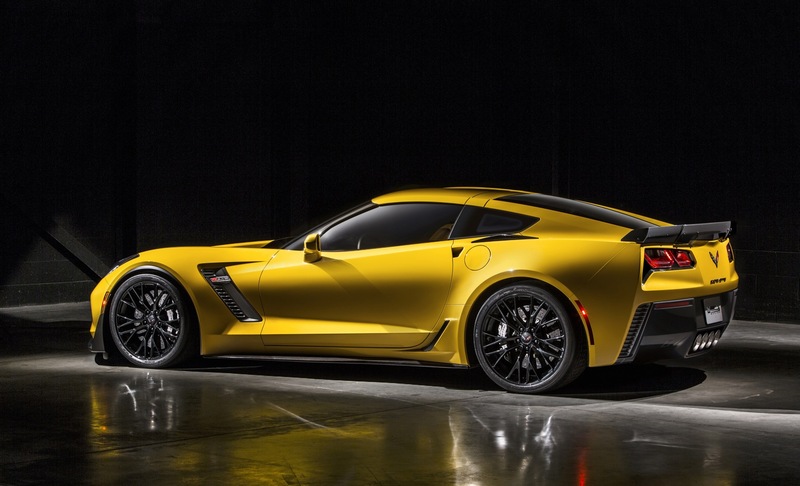 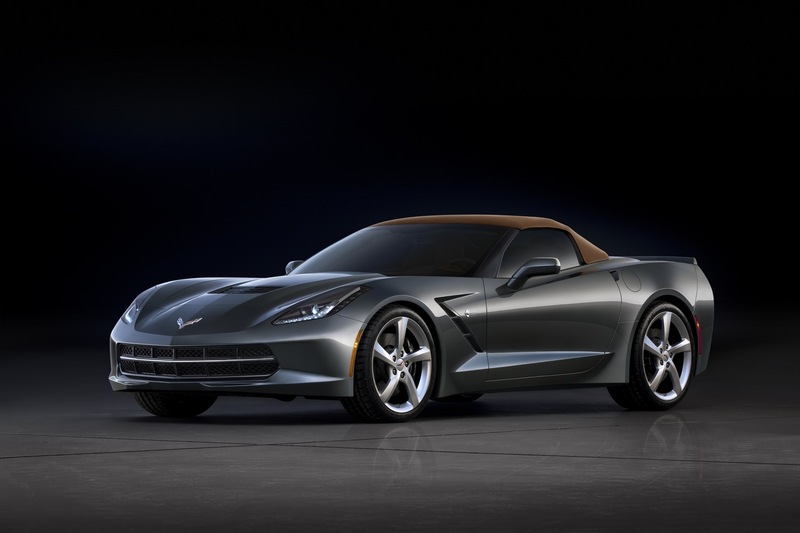 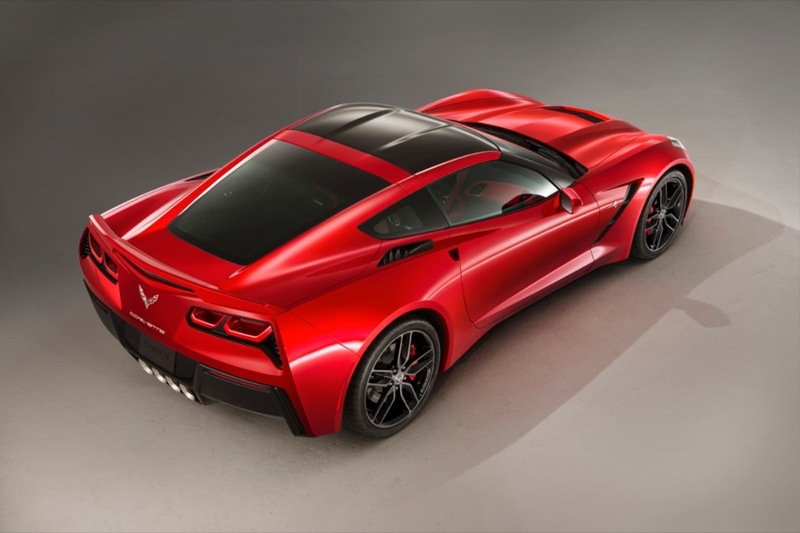 In fact, the Corvette accounted for about 50 percent of the segment’s sales volume. 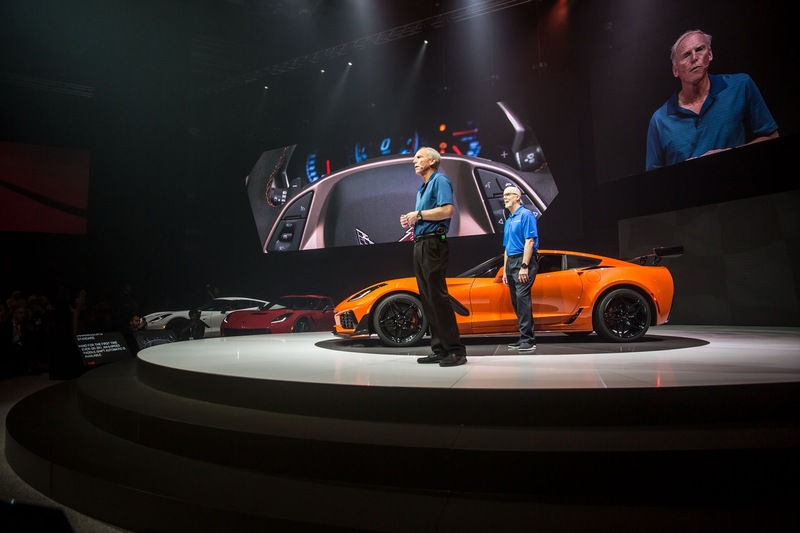 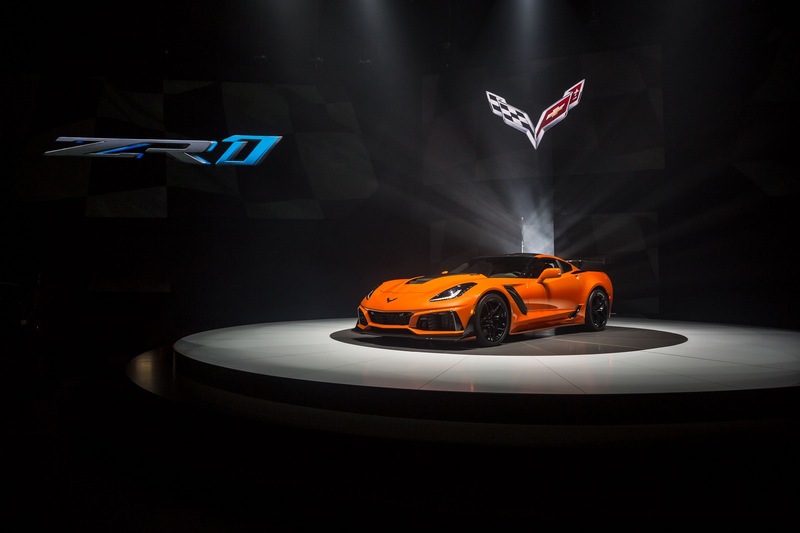 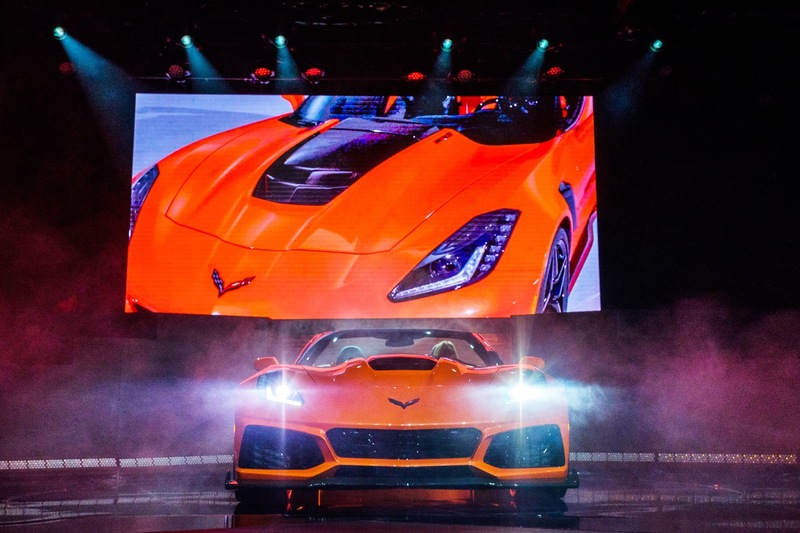 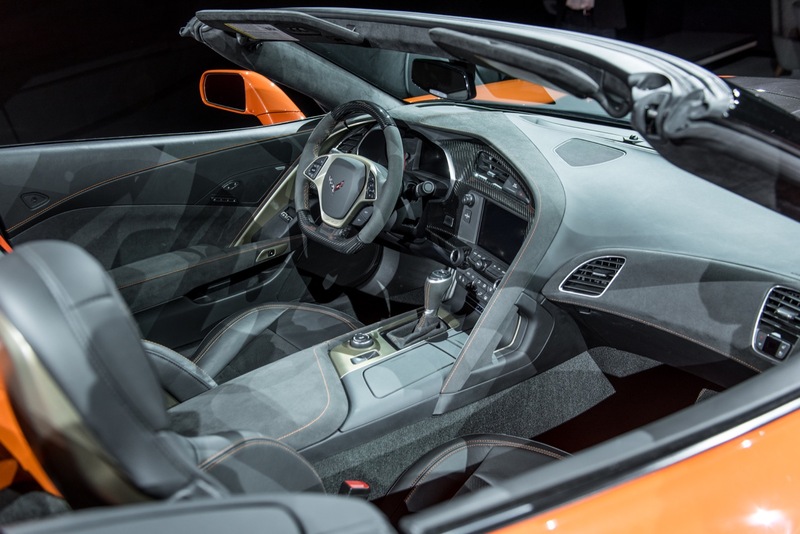 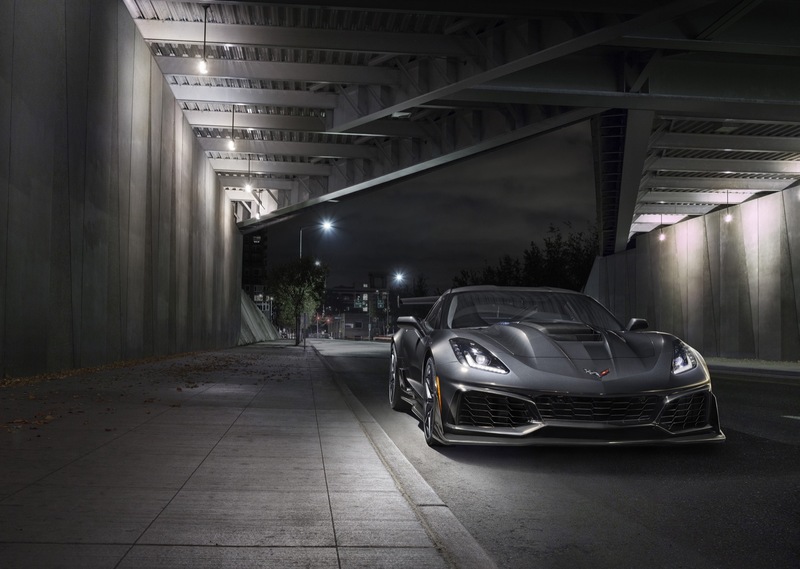 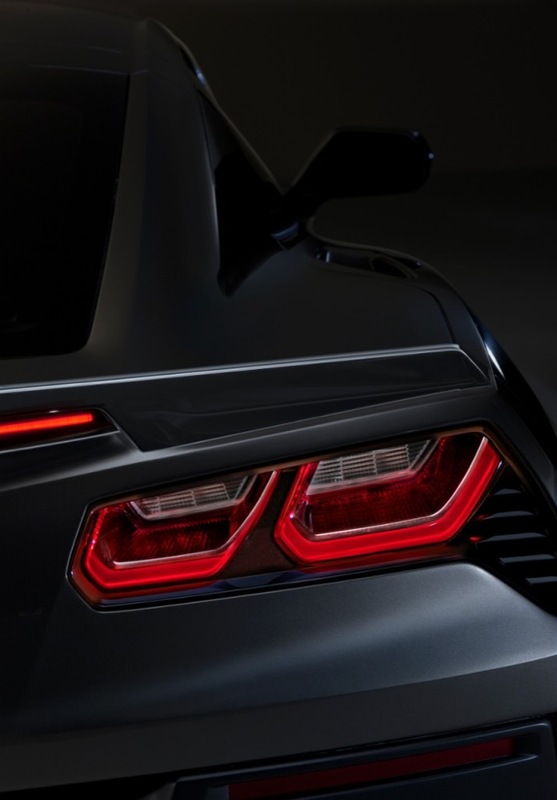 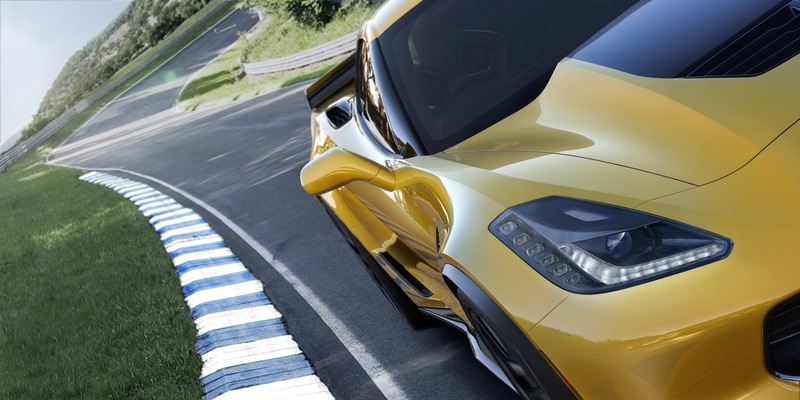 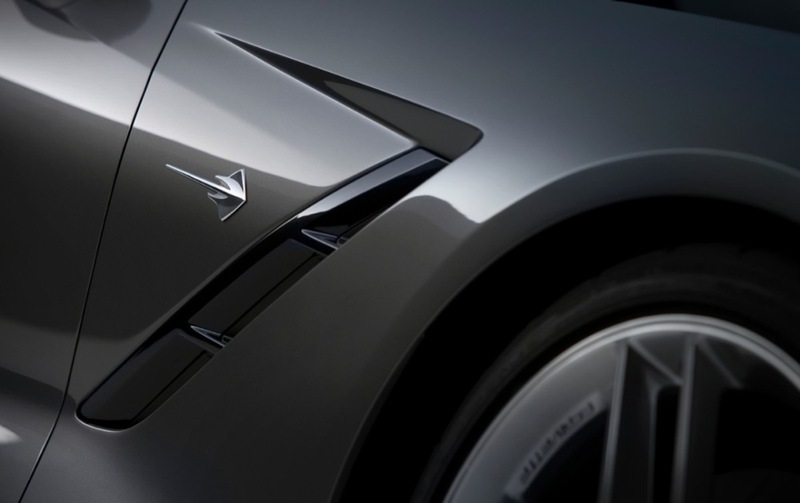 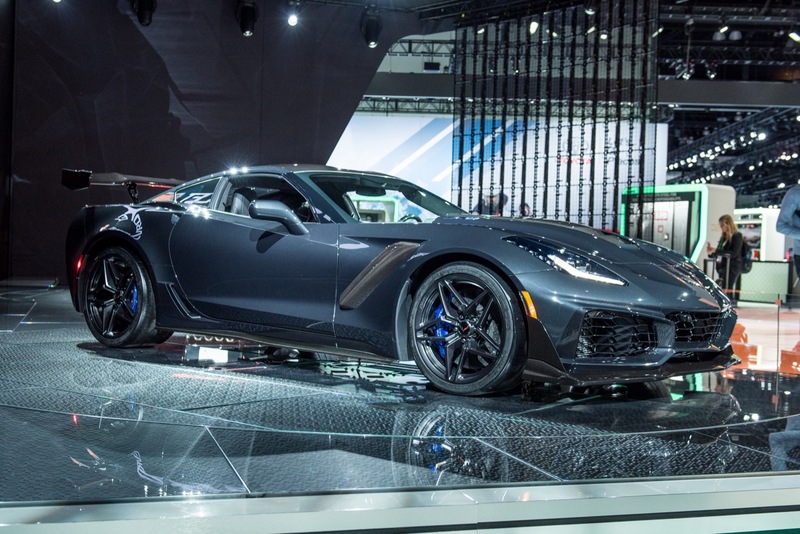 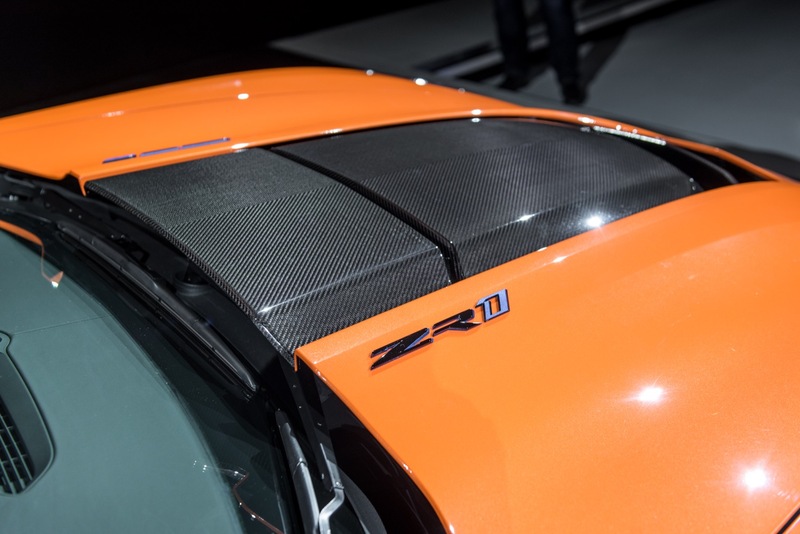 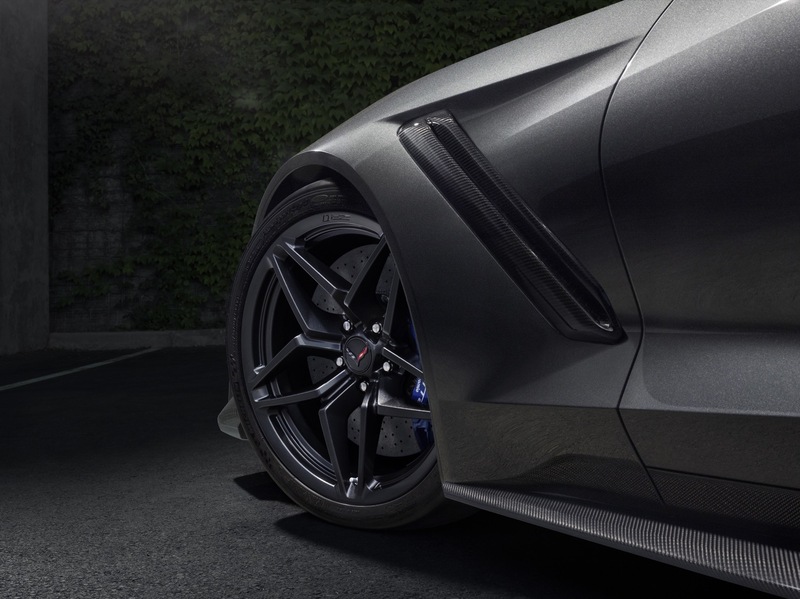 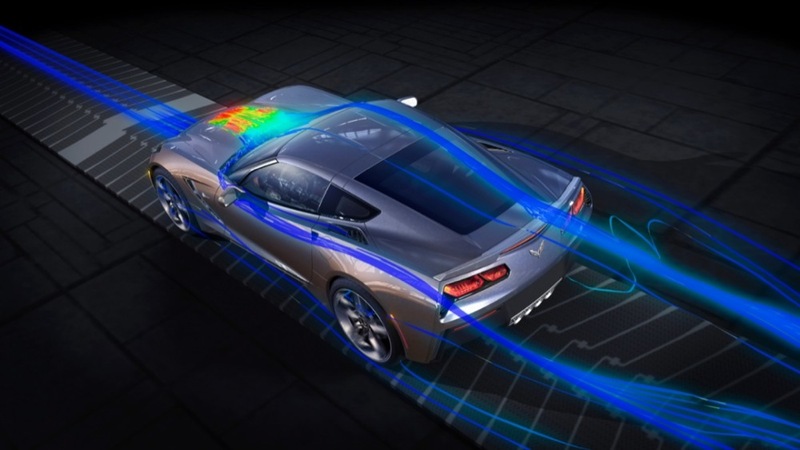 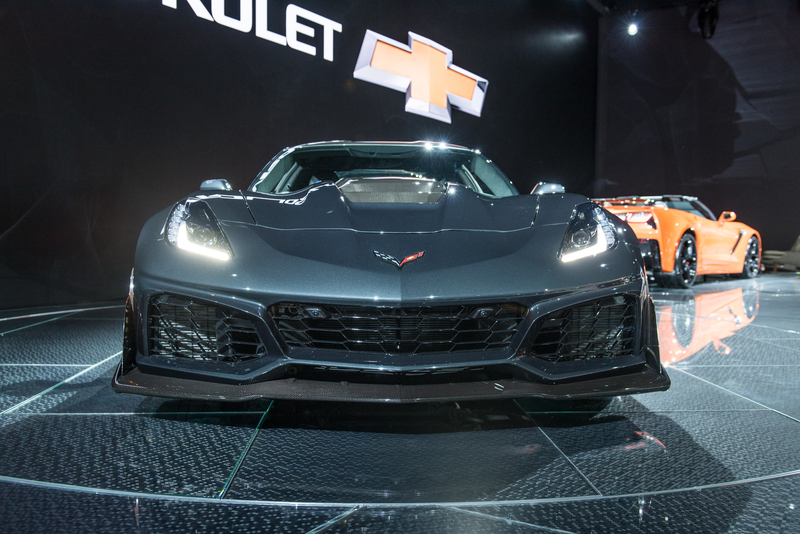 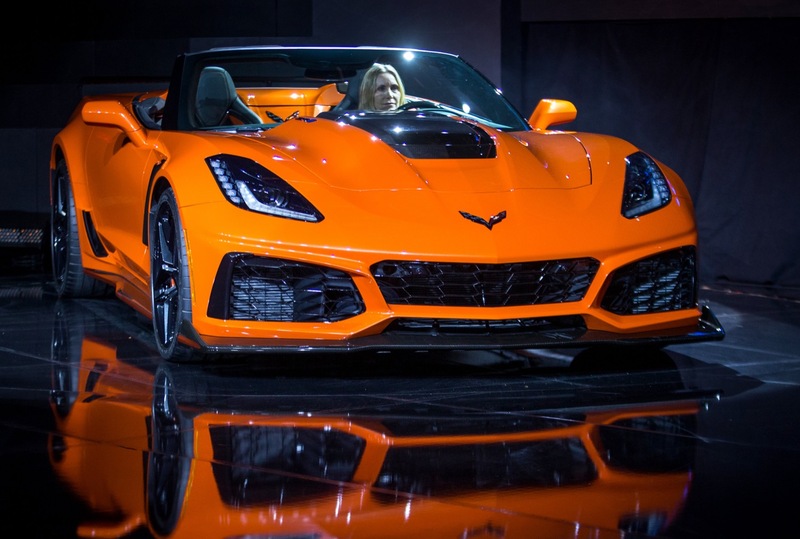 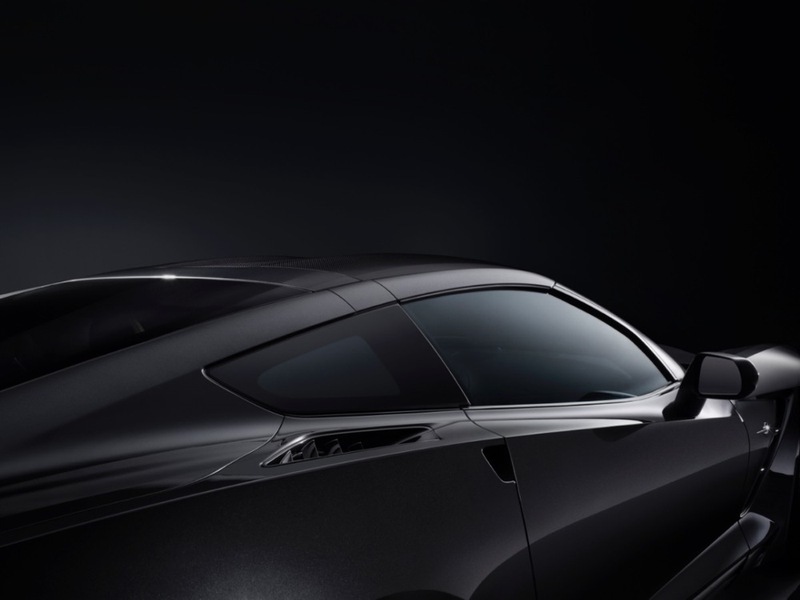 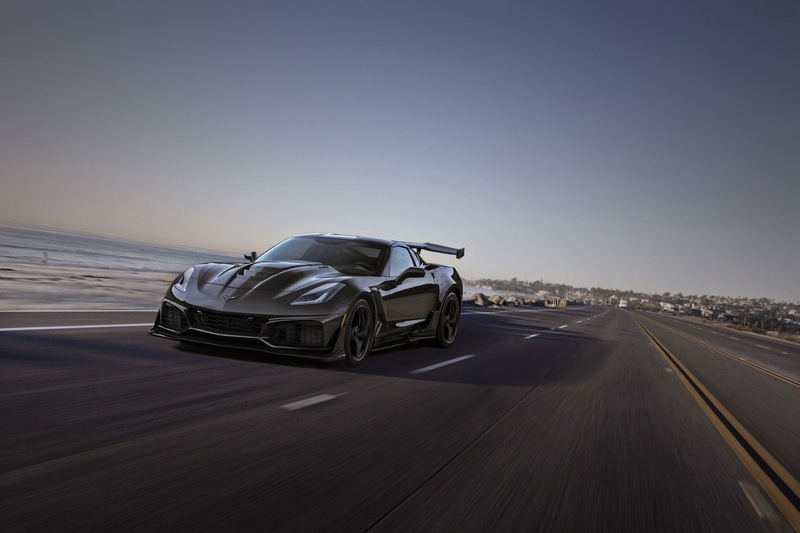 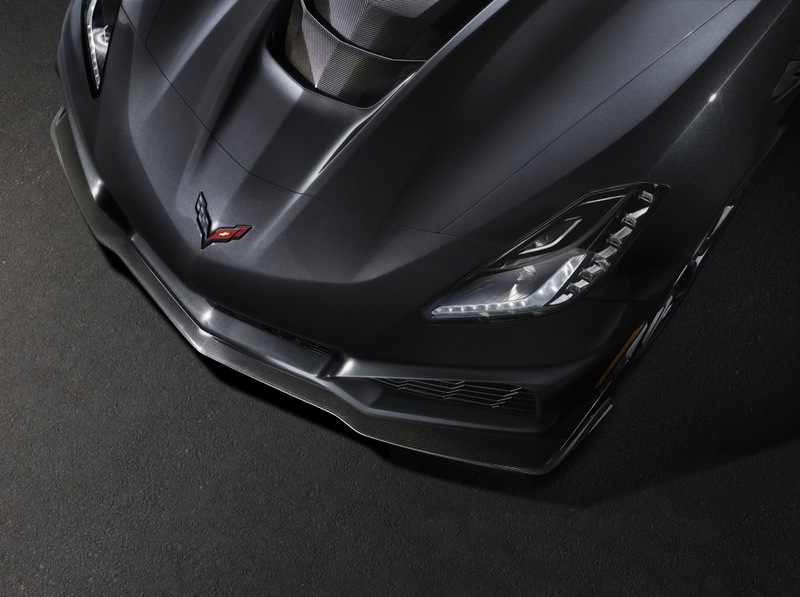 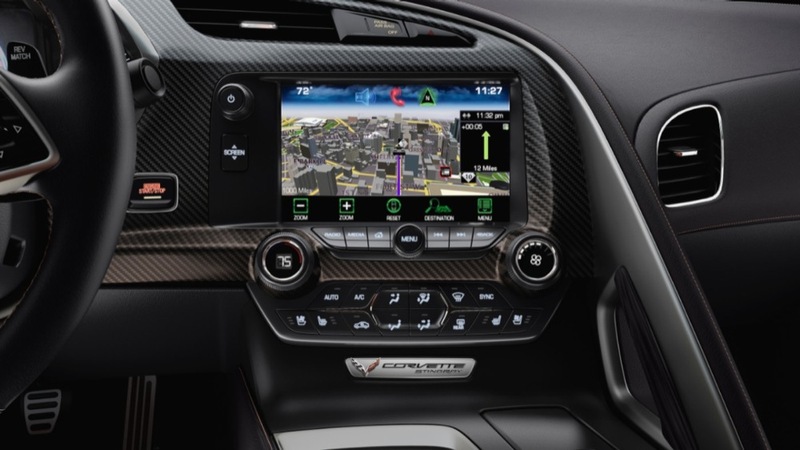 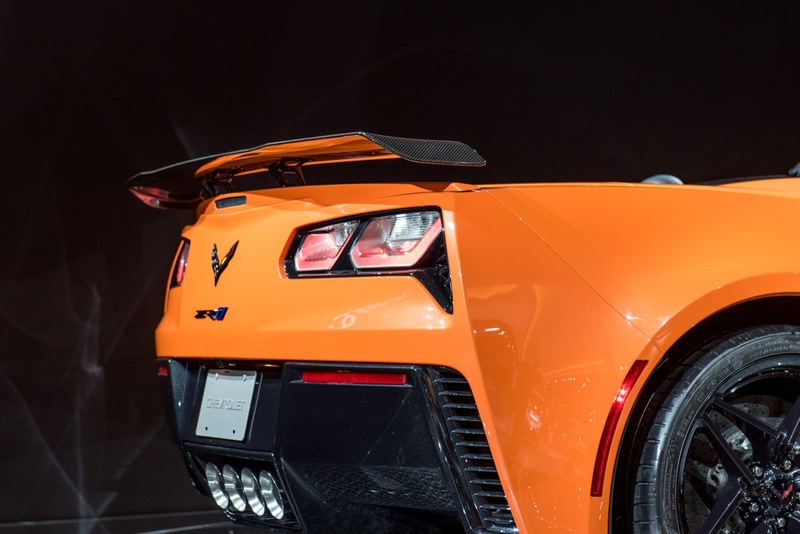 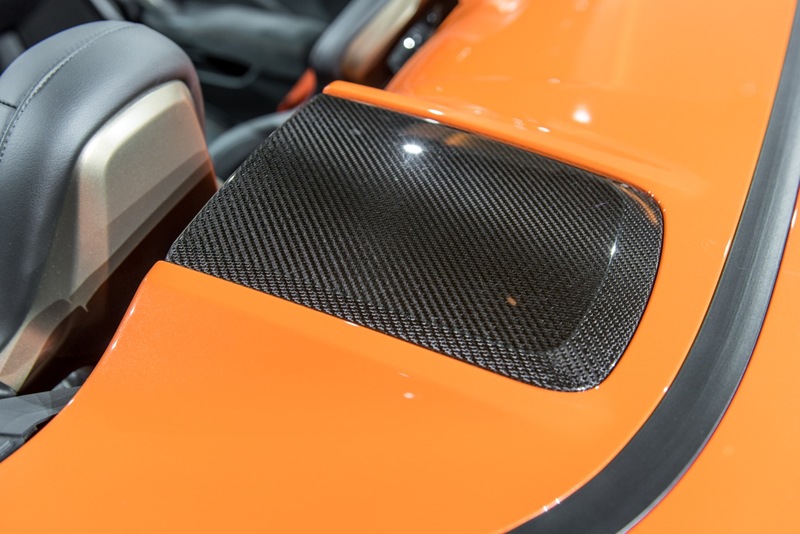 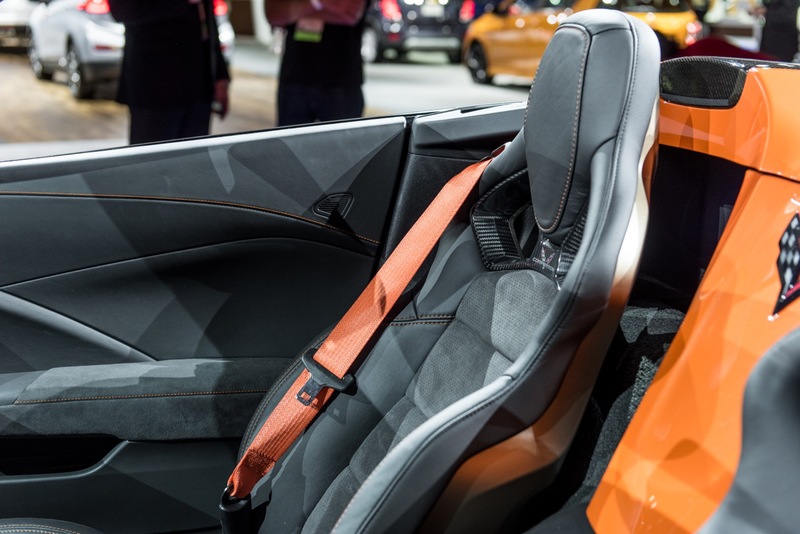 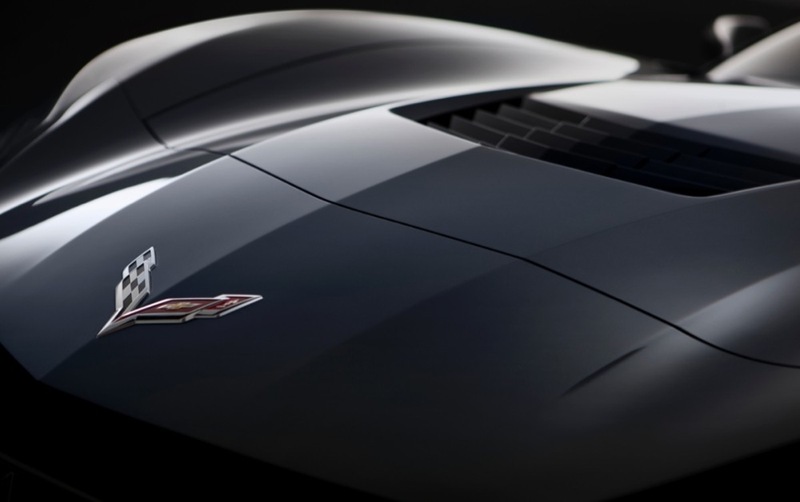 It should, however, be noted that many of the competitors in the segment occupy a higher price point than the Corvette, and therefore sell at naturally lower sales volumes. 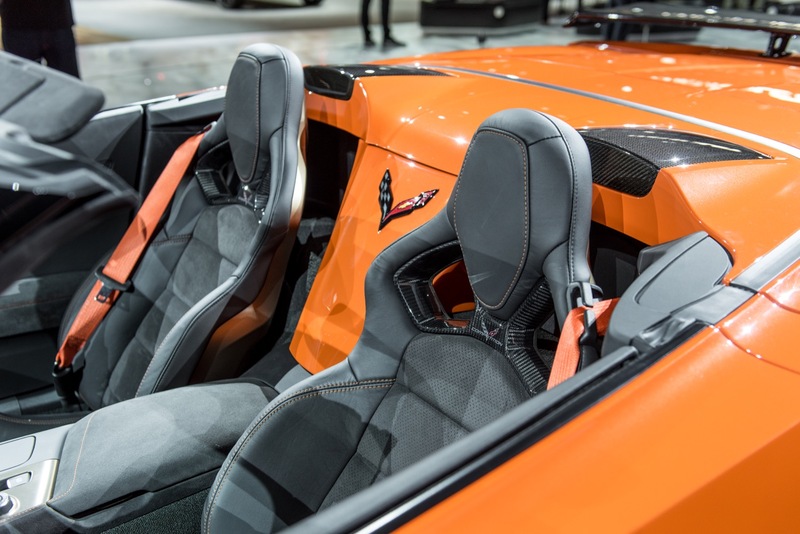 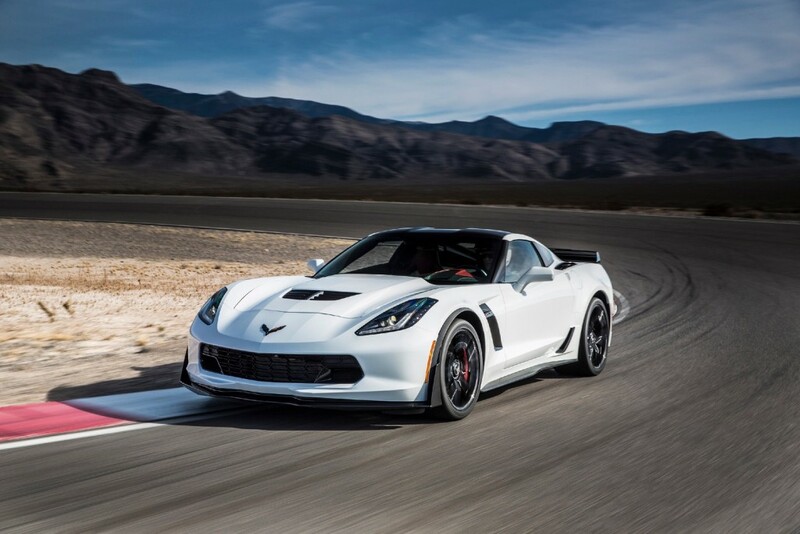 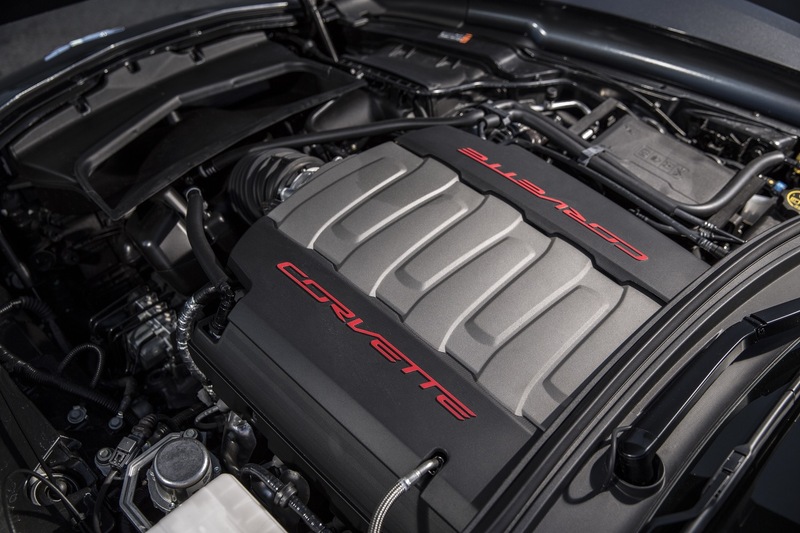 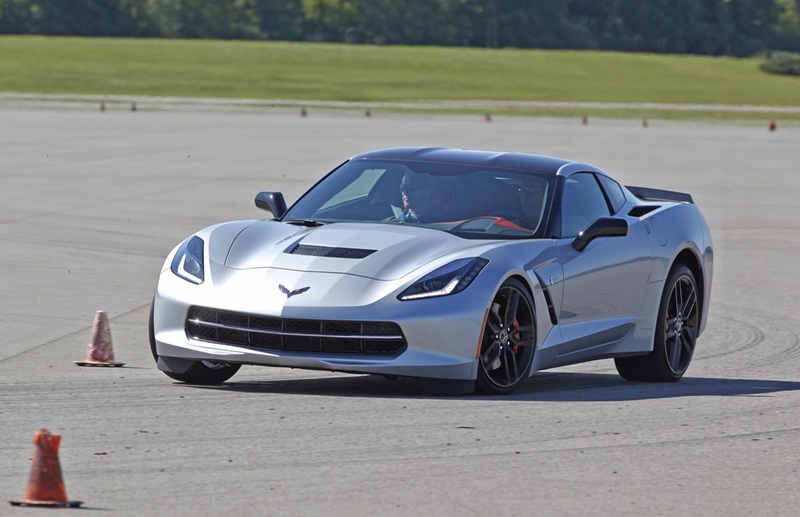 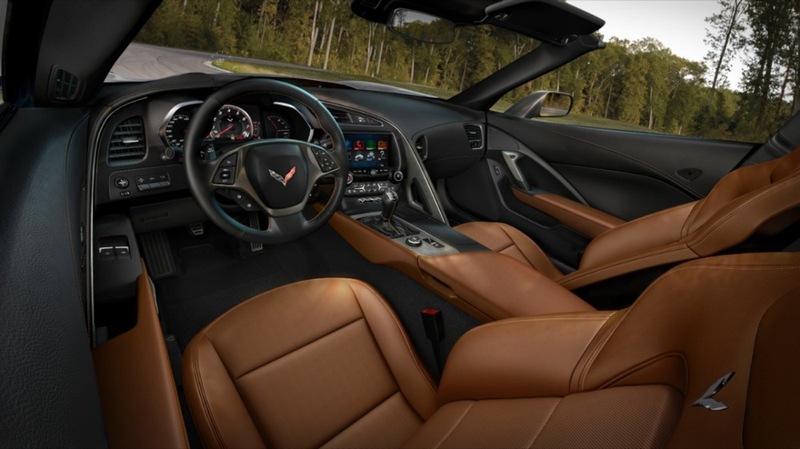 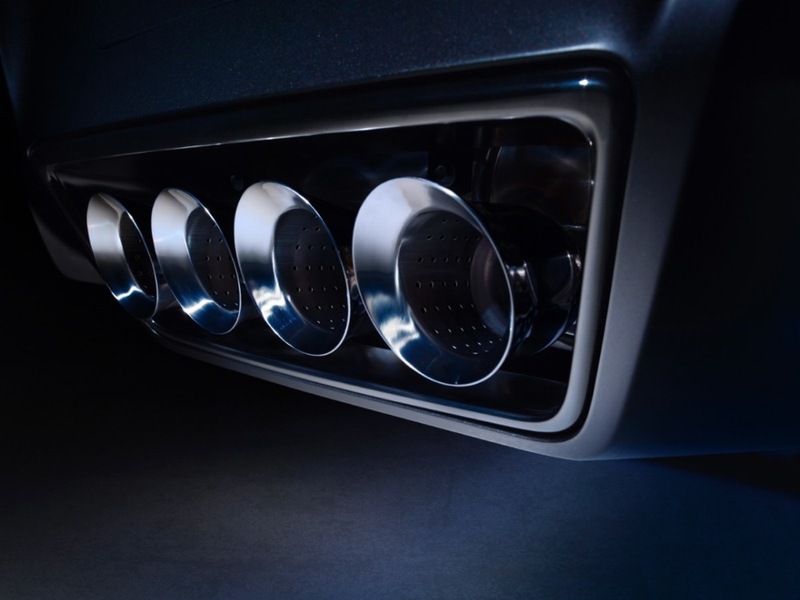 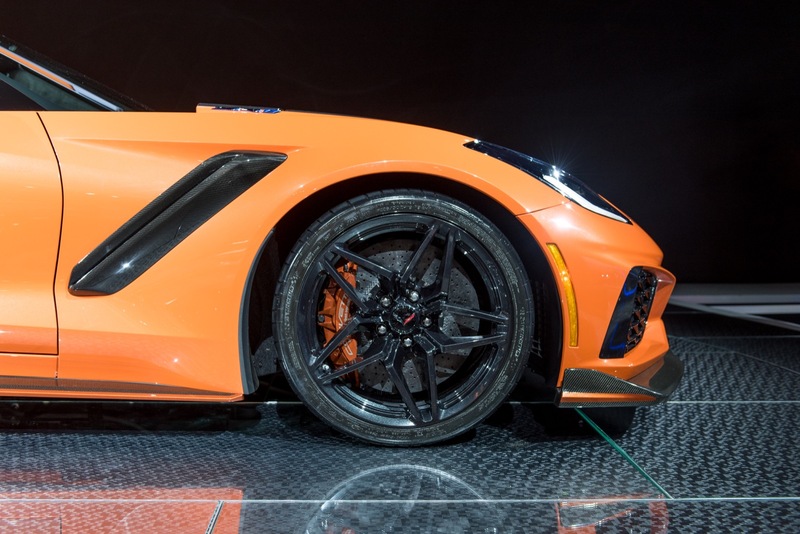 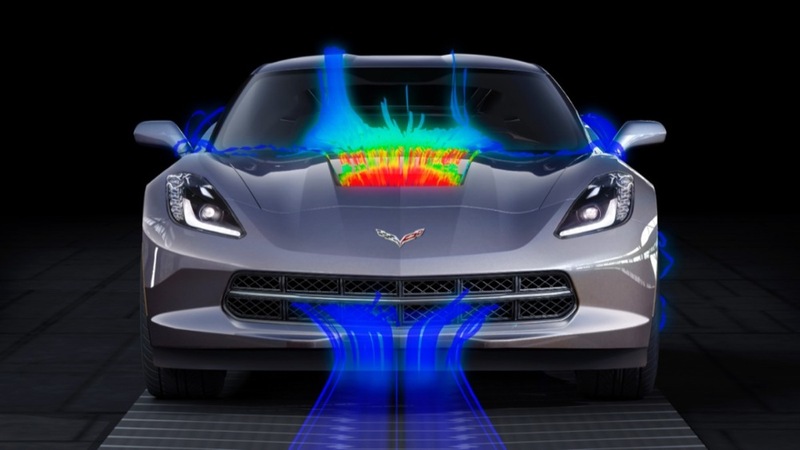 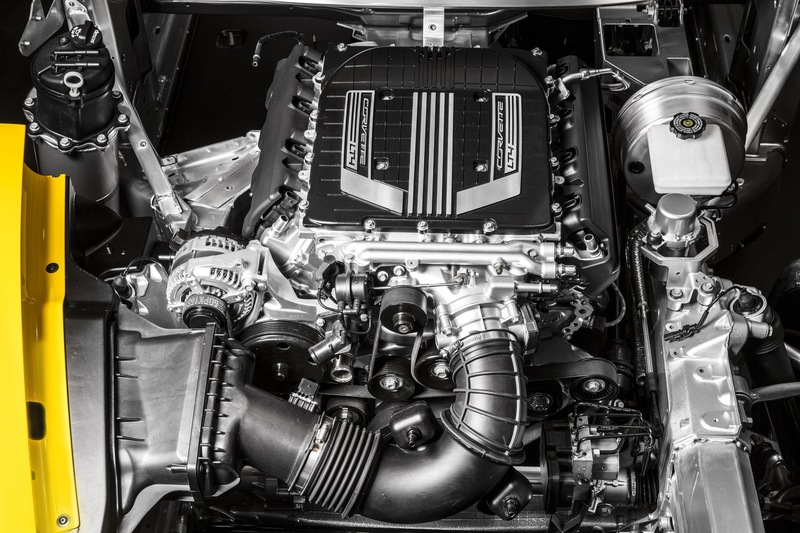 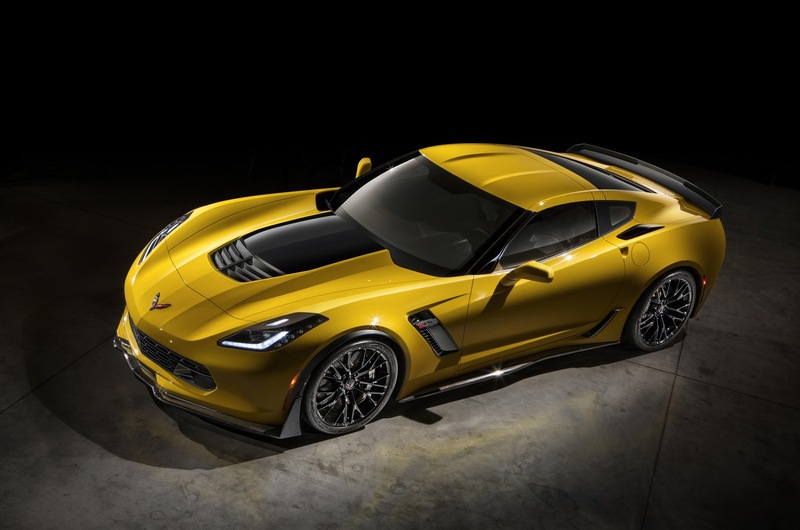 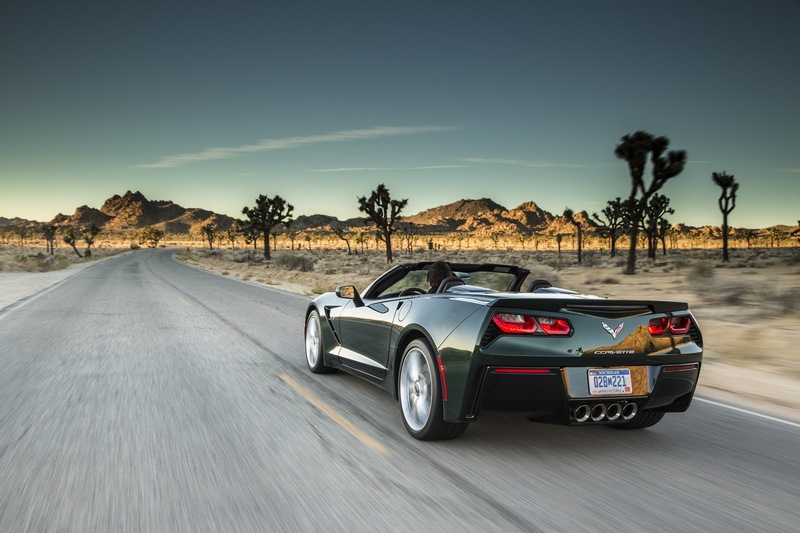 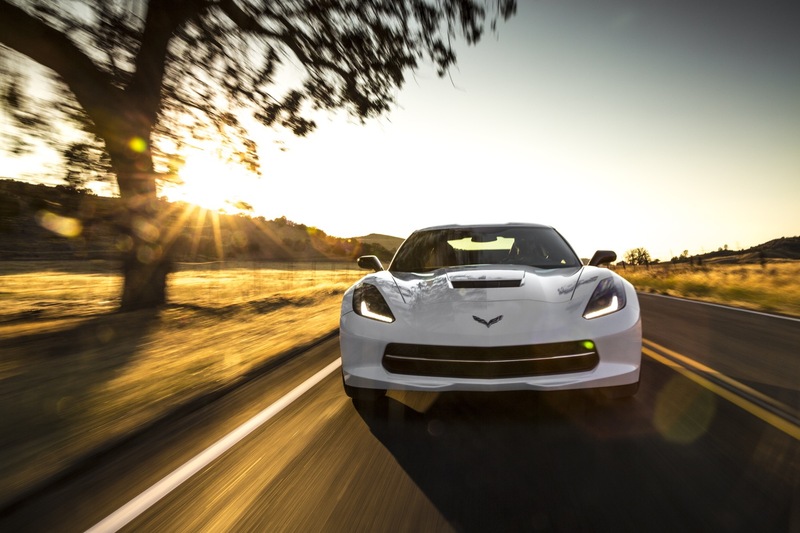 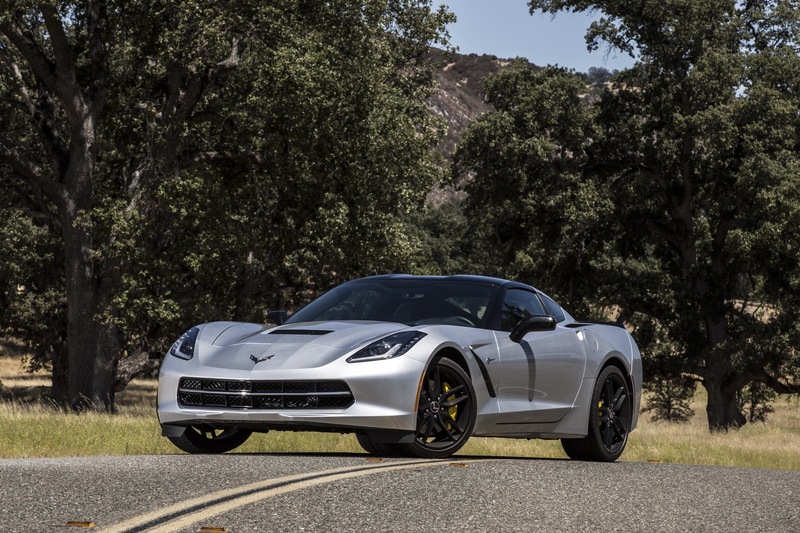 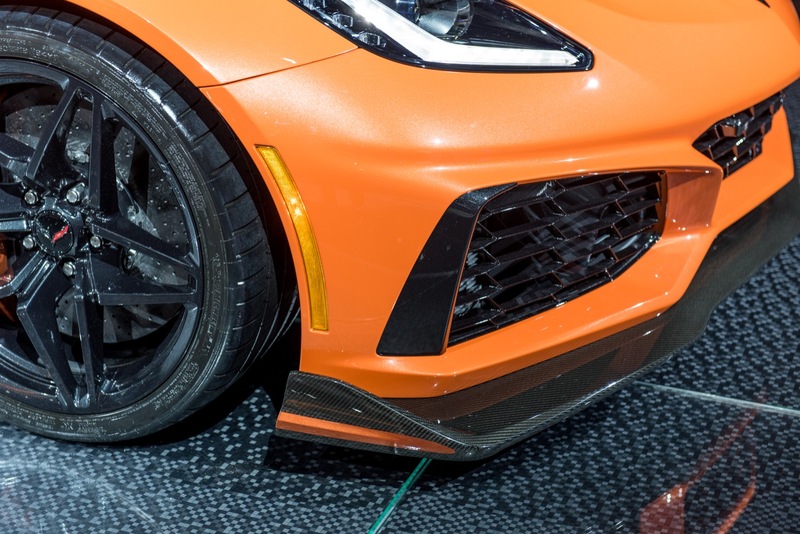 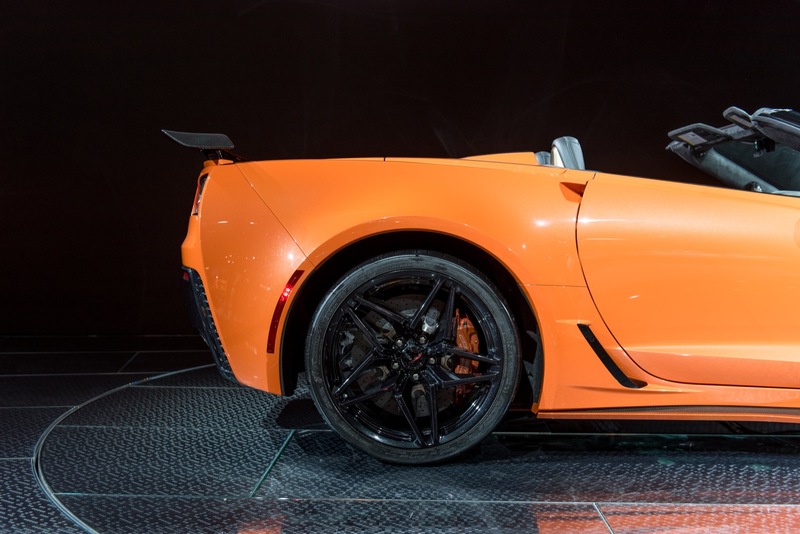 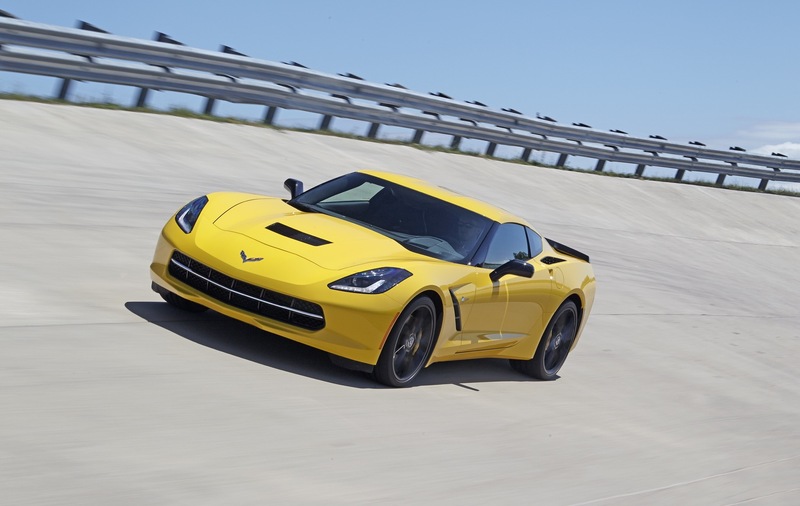 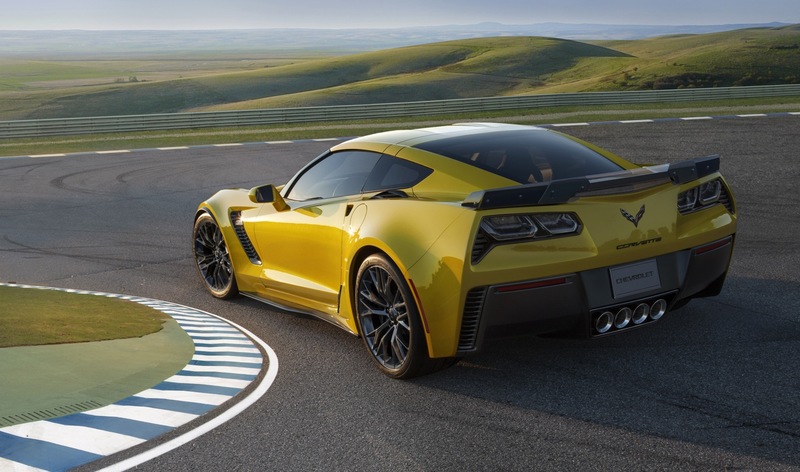 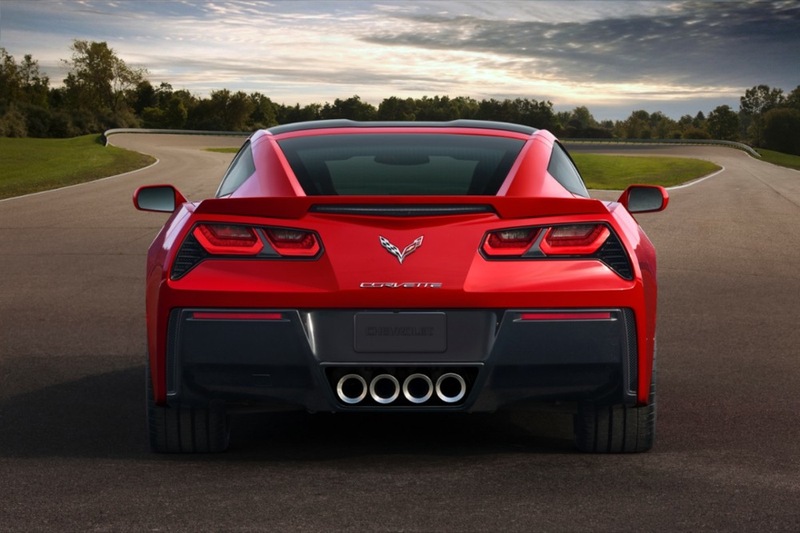 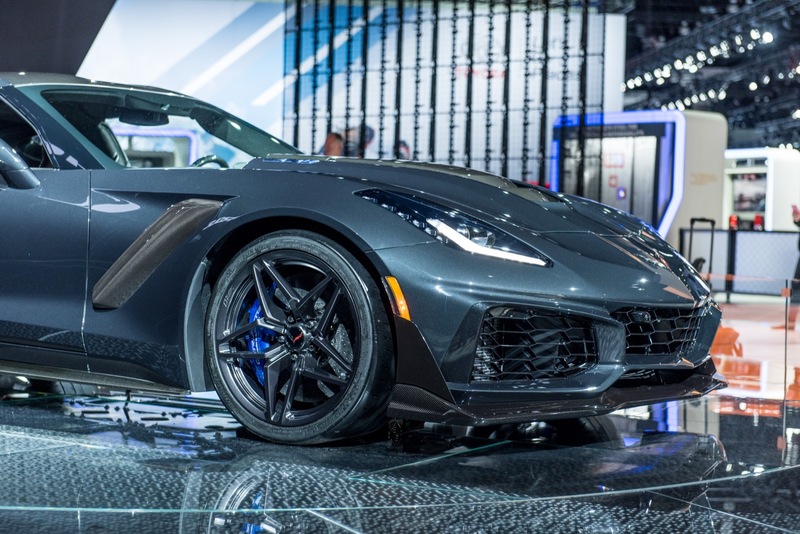 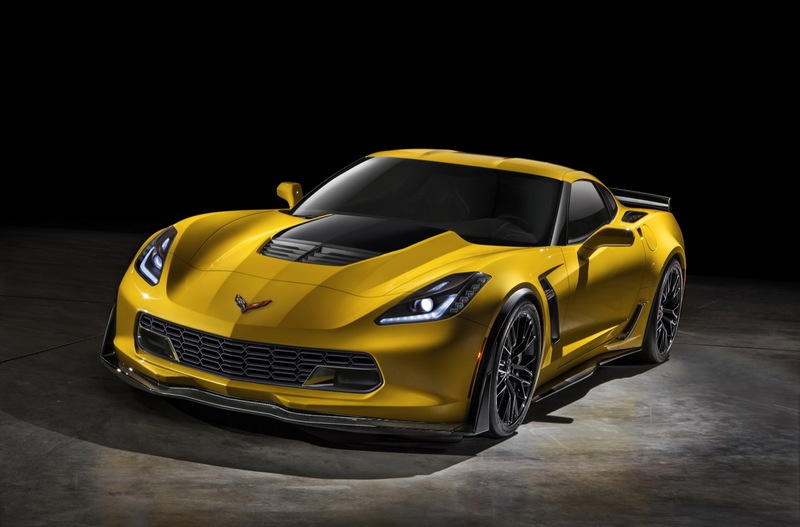 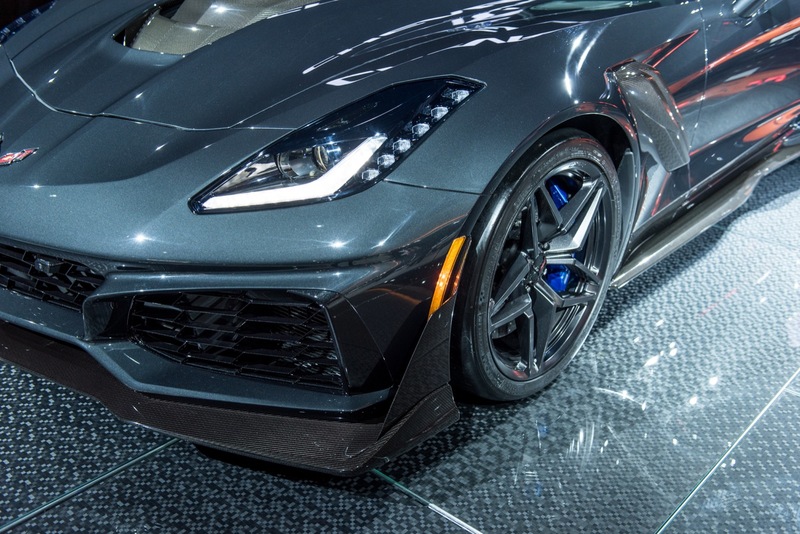 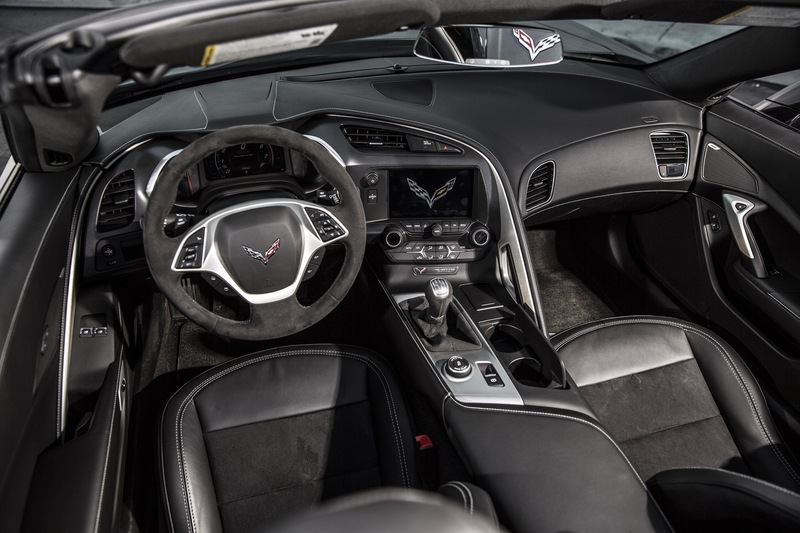 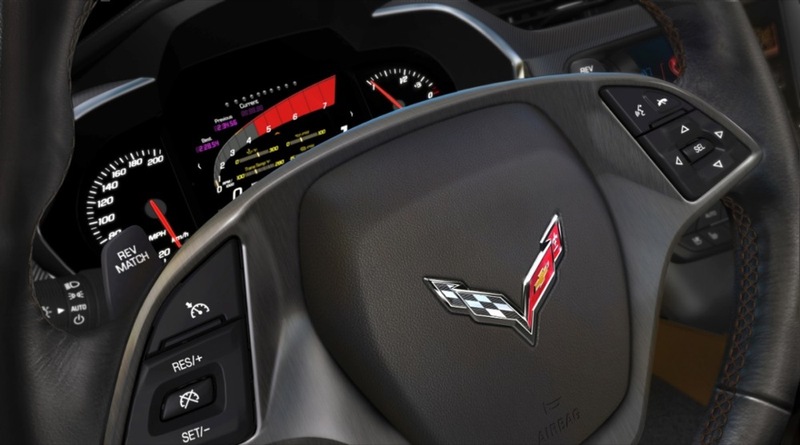 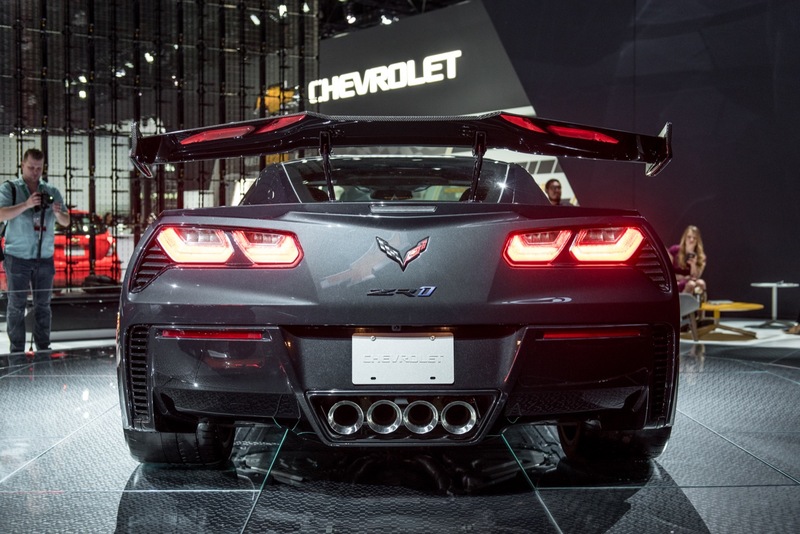 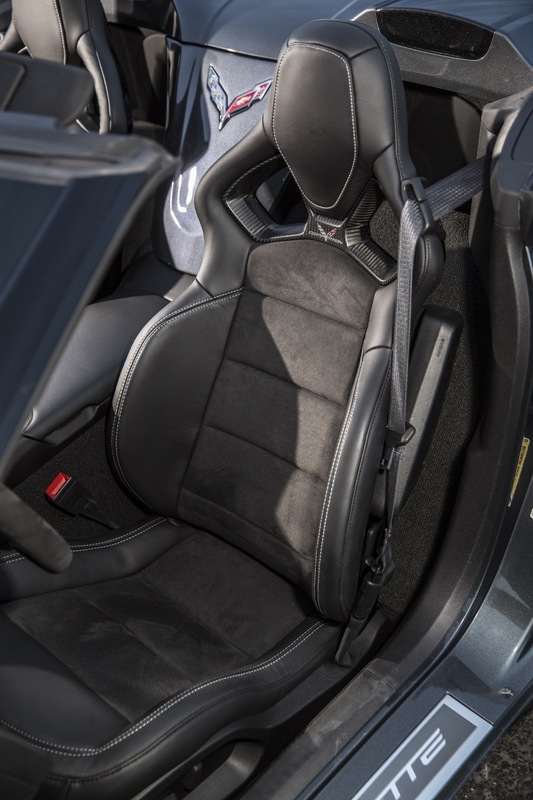 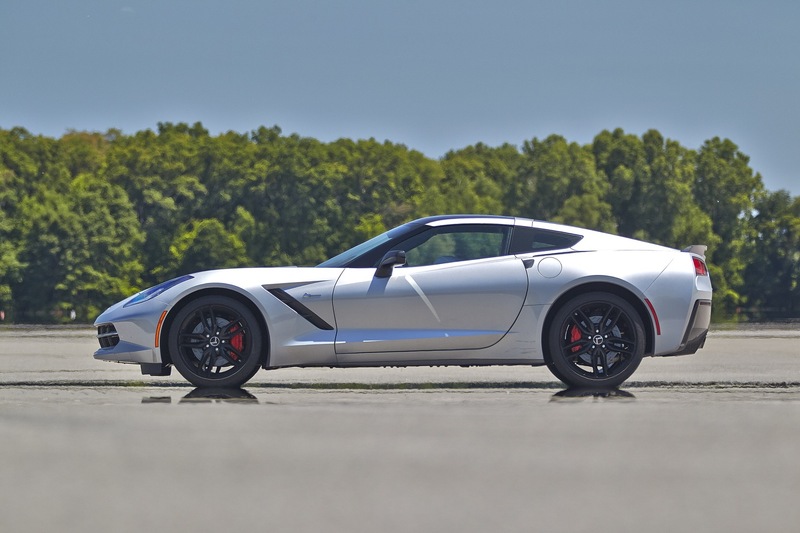 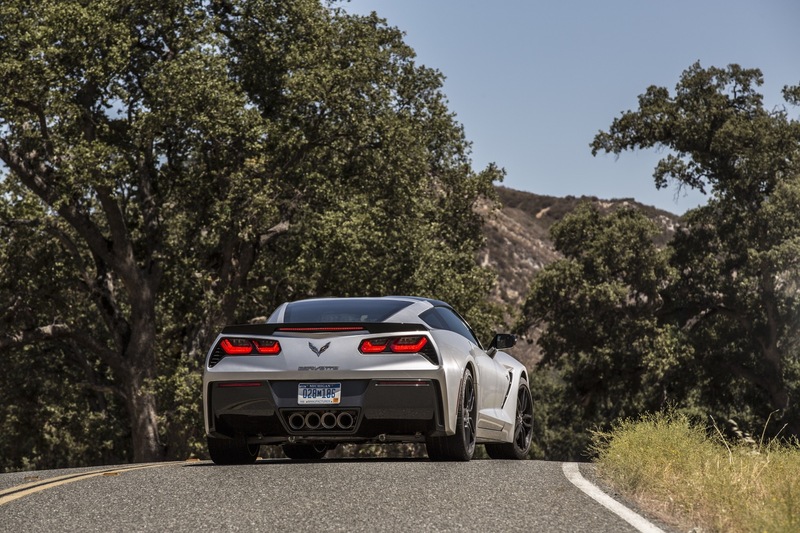 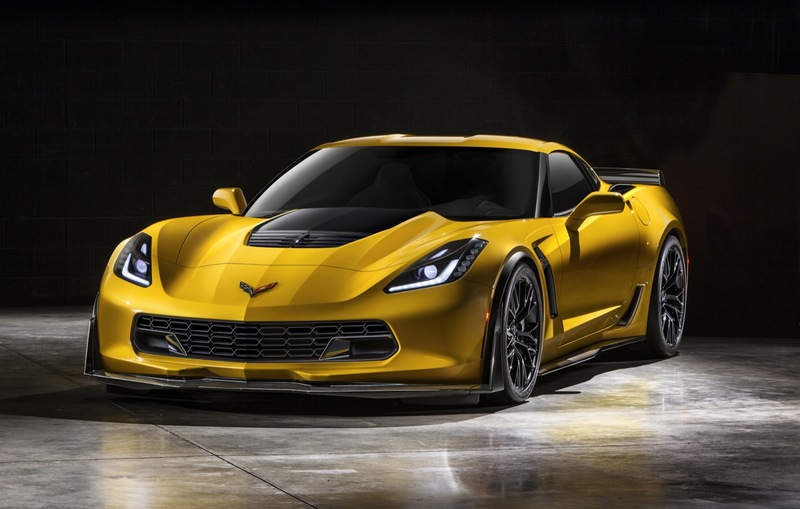 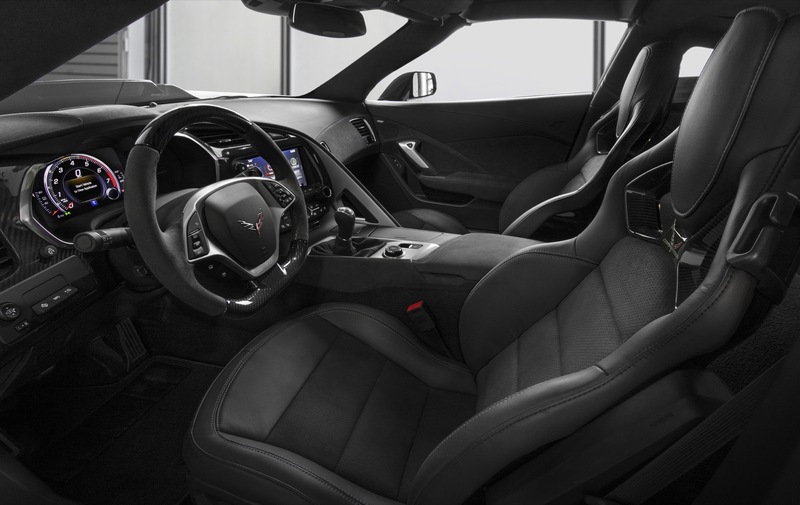 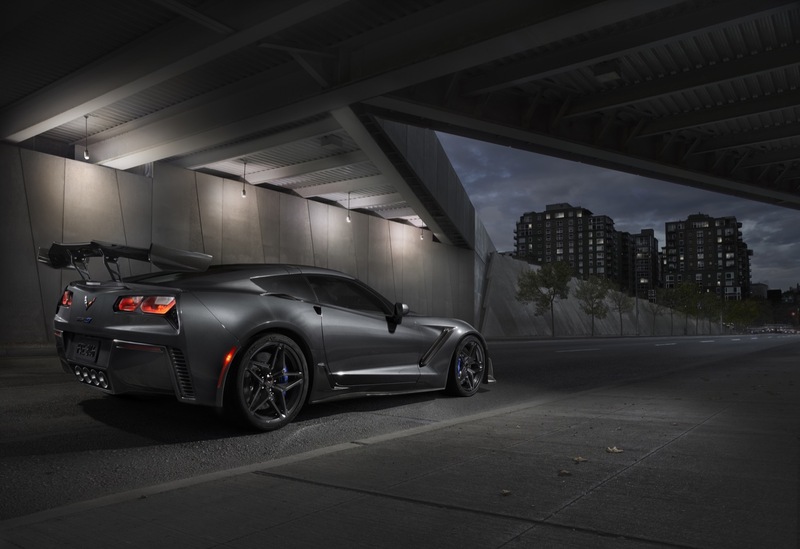 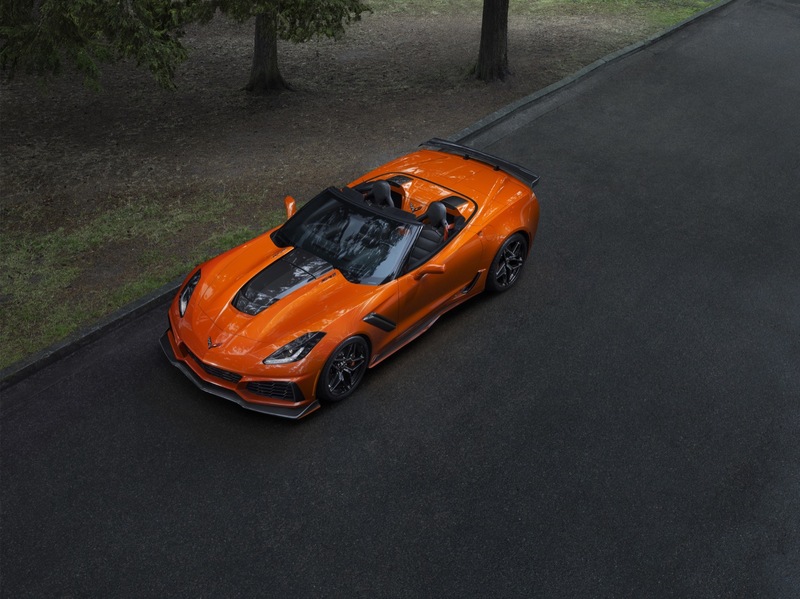 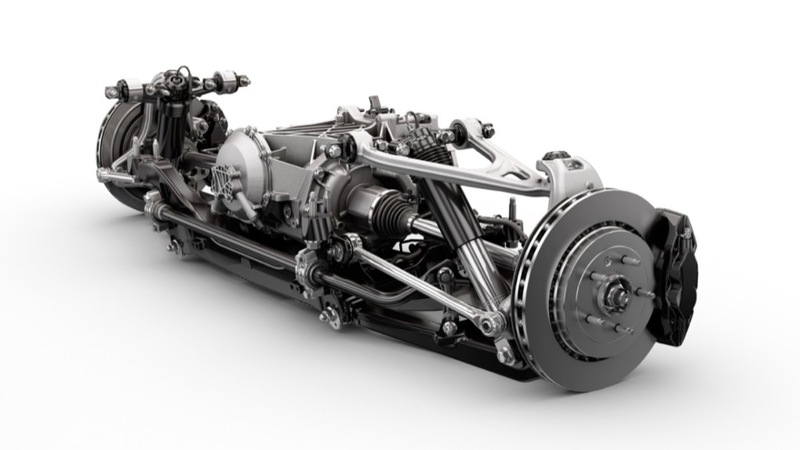 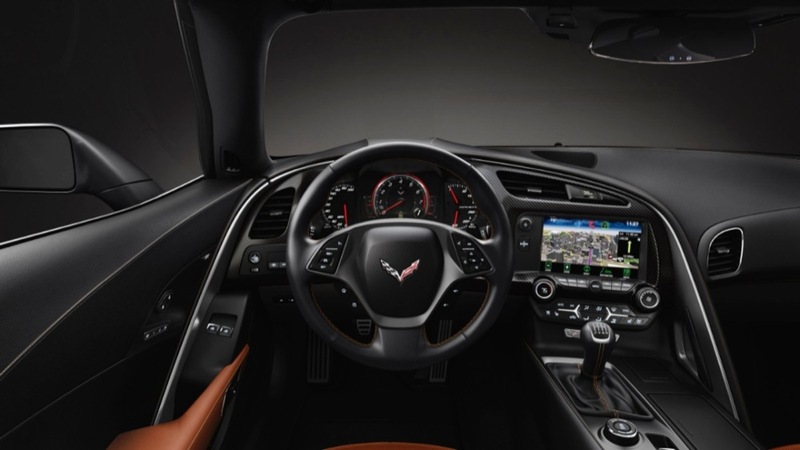 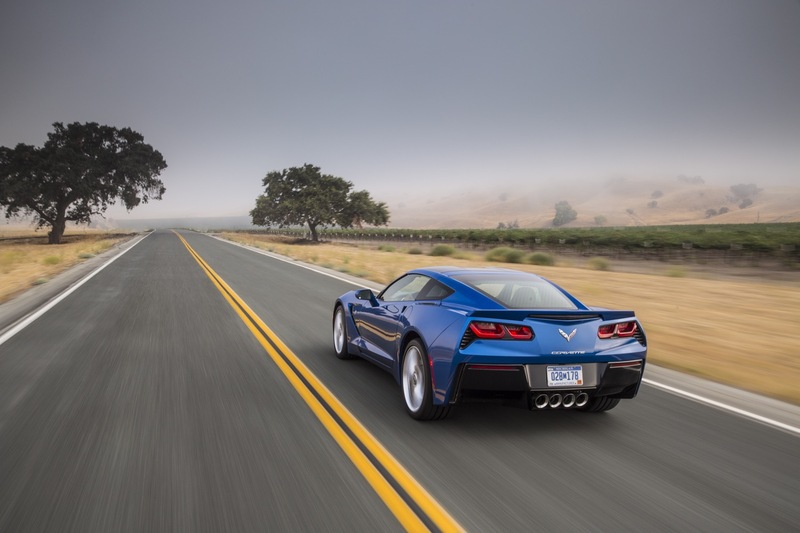 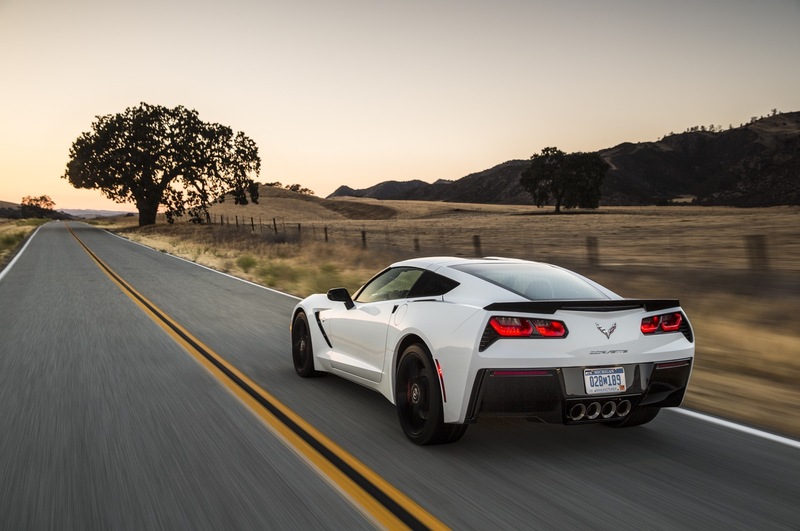 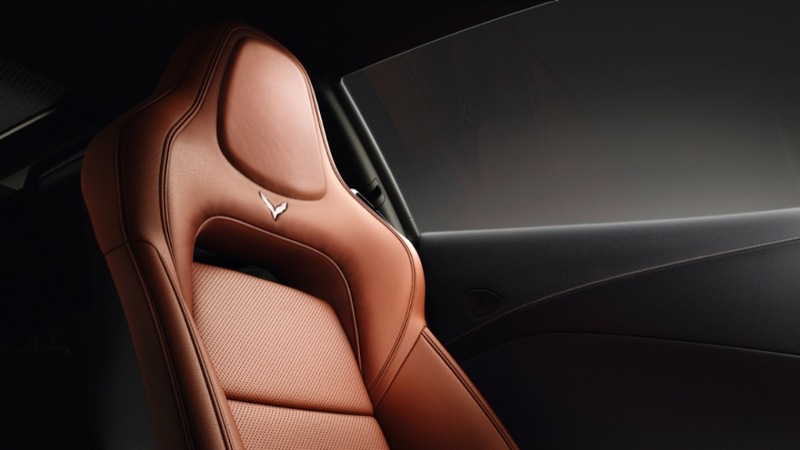 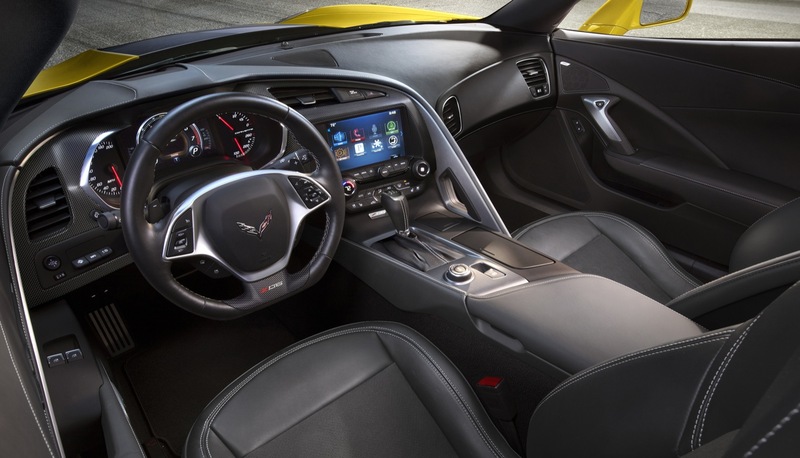 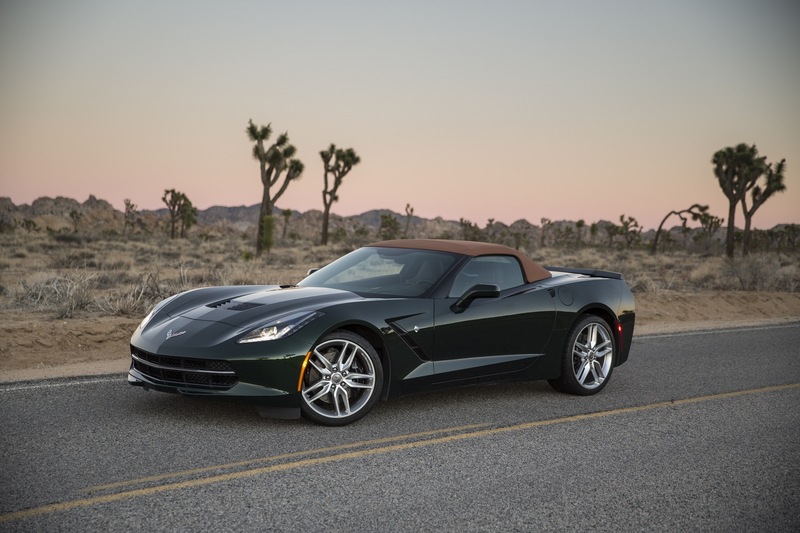 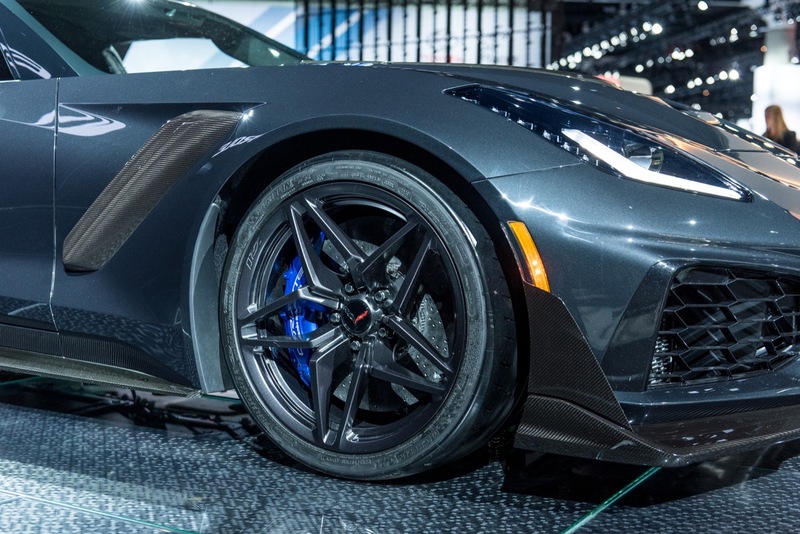 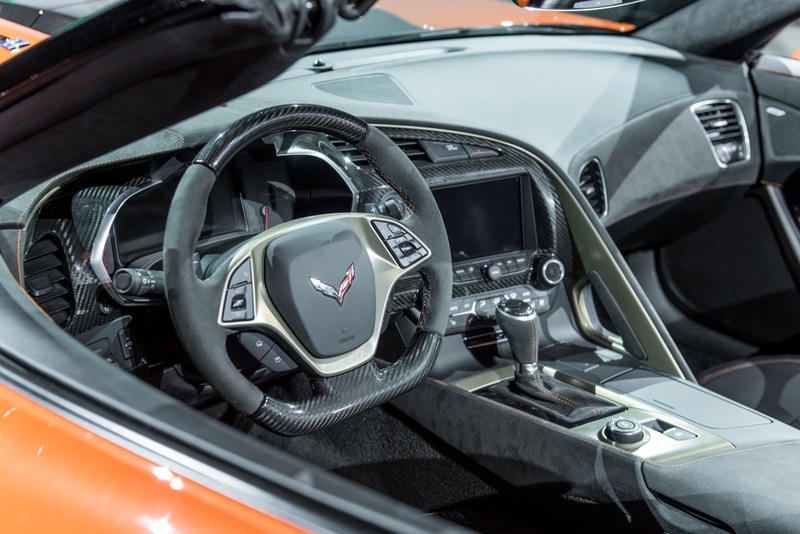 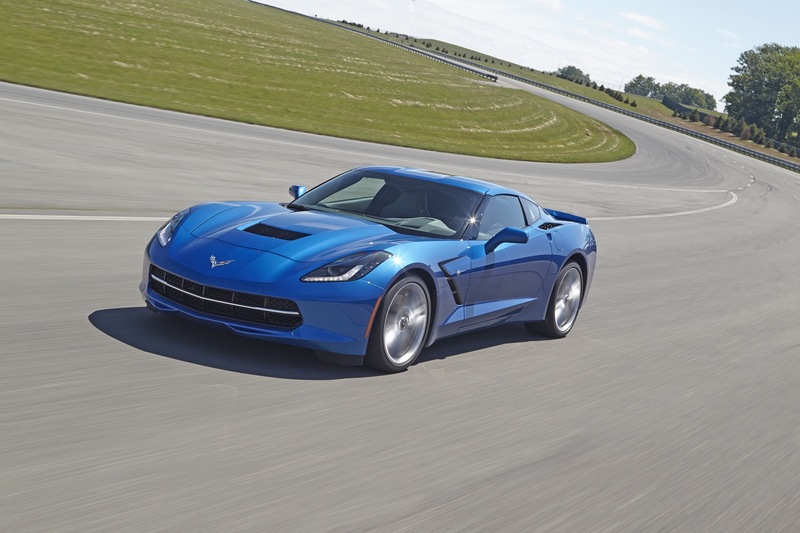 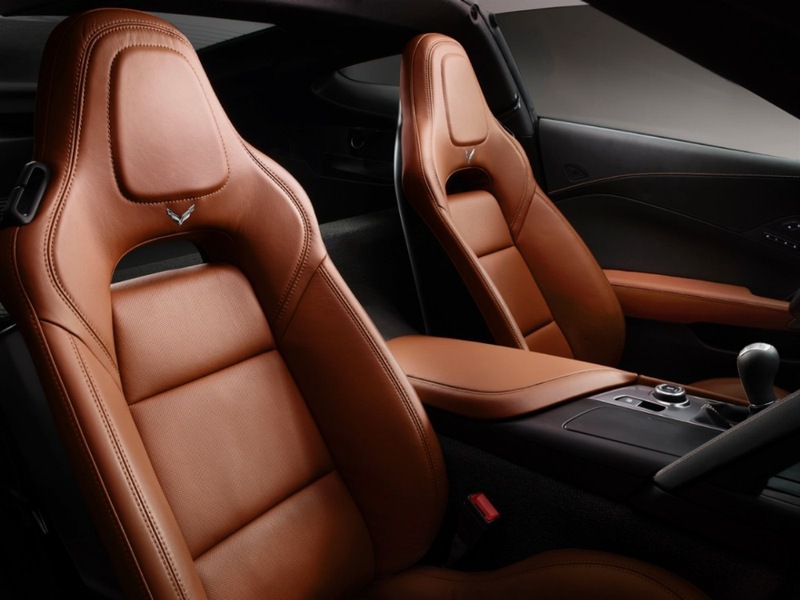 Despite the rather hefty decrease in March sales volume, the Corvette’s performance is impressive given that the Corvette has been on the market for roughly five years with relatively few changes and updates. The sports car segment contracted 4 percent in March and 10 percent during the first three months of 2018. 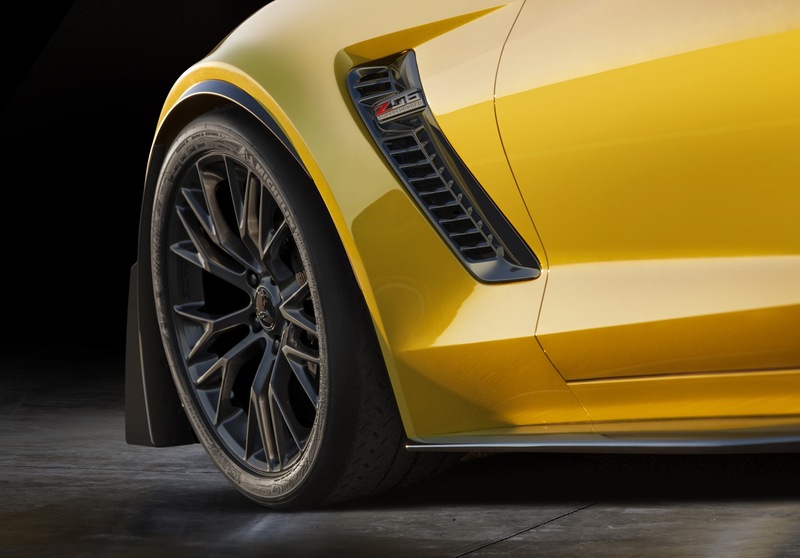 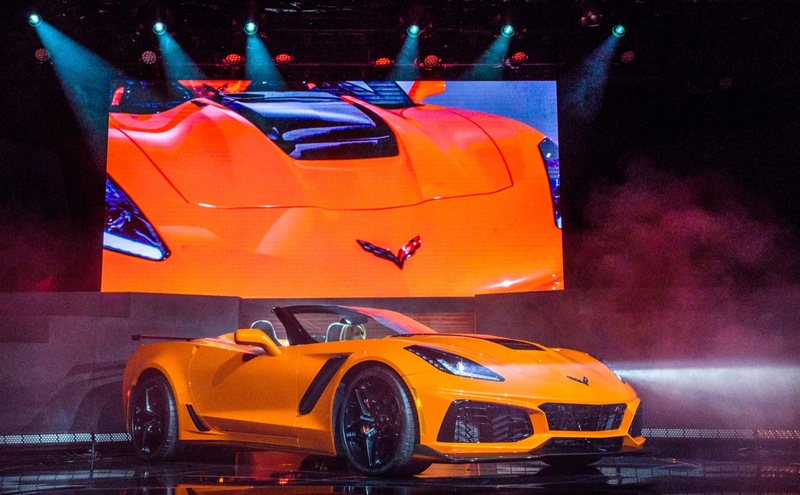 Chevrolet shot themselves in the foot by announcing that their C8 Corvette will be revolutionary different in that it would feature a mid-engine layout which means everyone who had thought about buying a C7 Corvette is saving their money and waiting for the mid-engine C8 Corvette to be introduced (one has to think that if Chevrolet’s C8 Corvette has a base price of under $100K, Chevrolet could expect to sell over 4,000 C8 Corvettes a month). 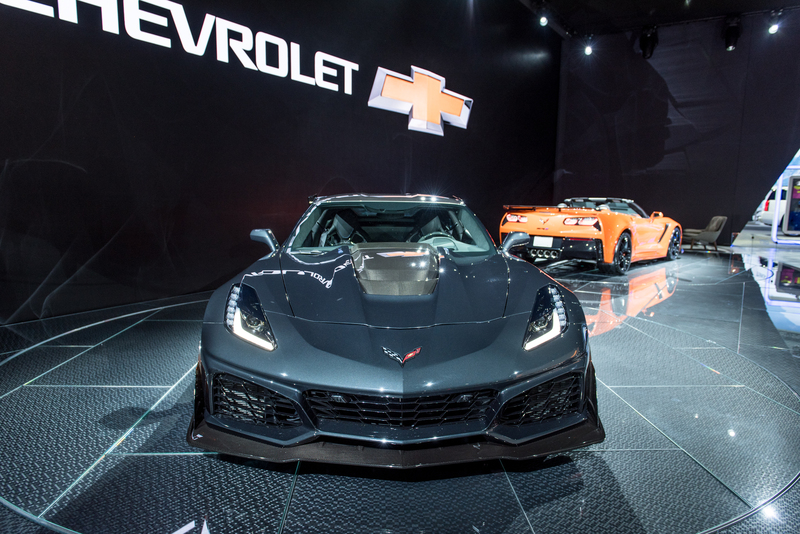 Chevrolet never announced what you’re referring to. 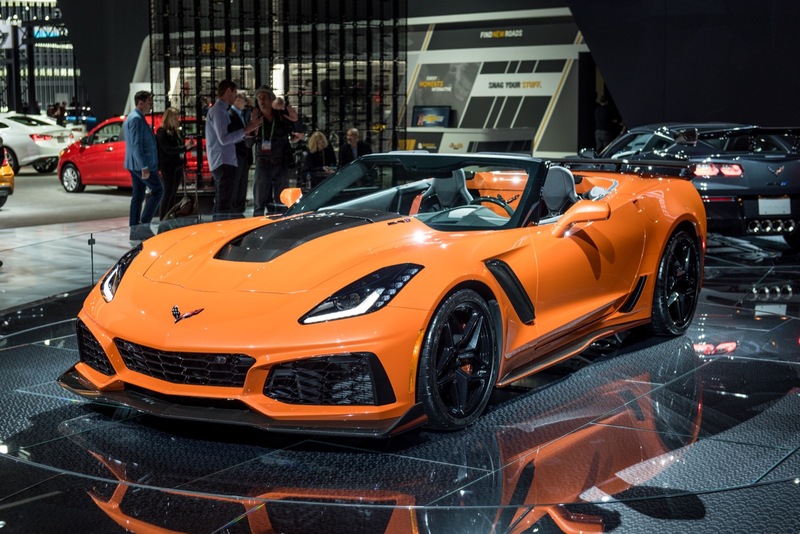 What you’re seeing here is a product that has mostly saturated its potential customer base… hence the decrease in sales volume. 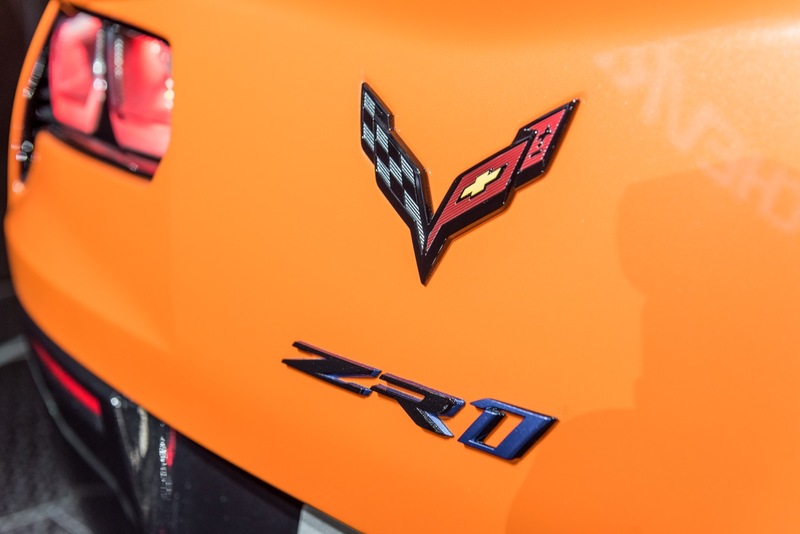 This happens everytime at the end of a Corvette generation! It’s no big deal except that it allows for GM to put discounts on the Corvette! 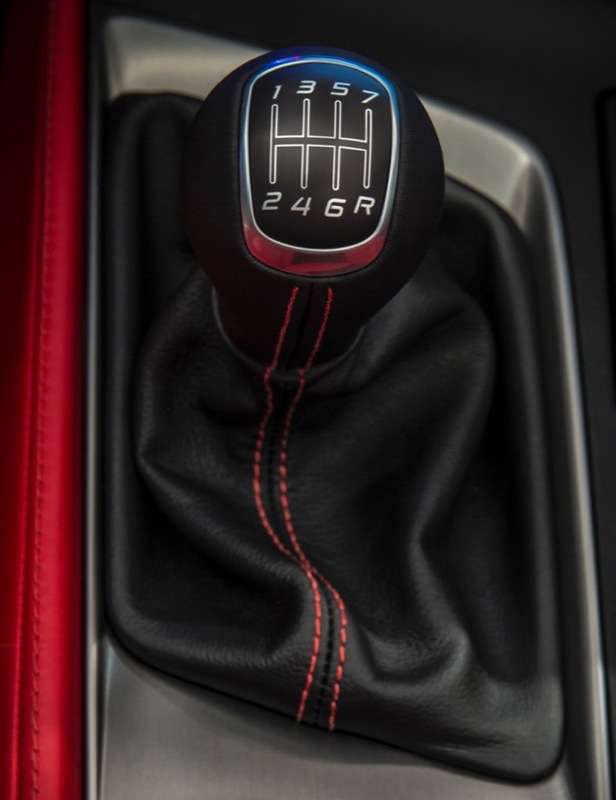 Then again! 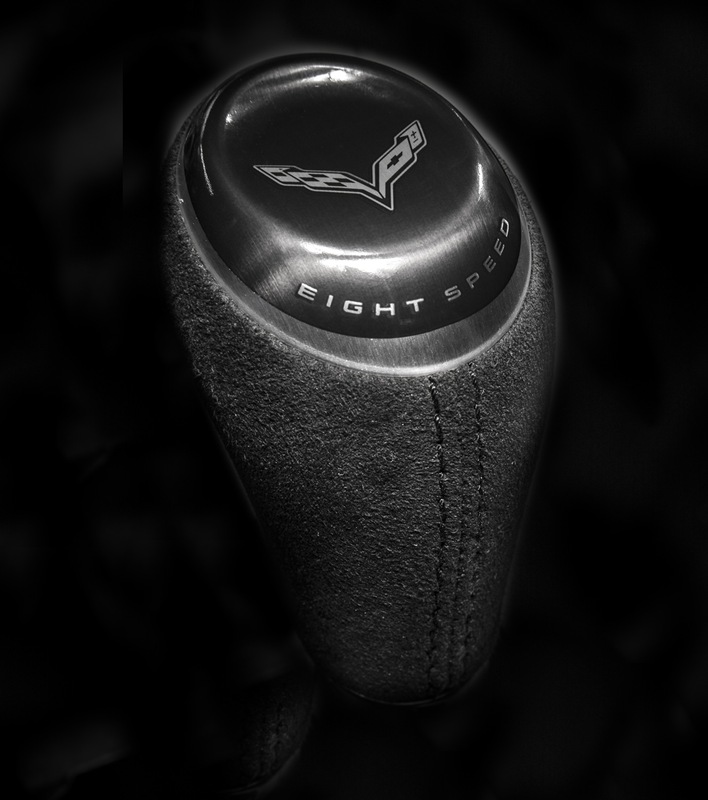 I could be wrong! 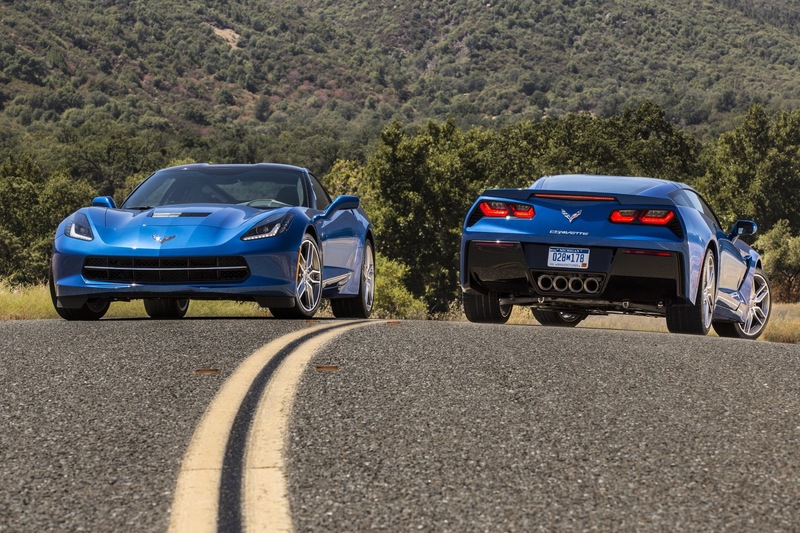 Either way its a great car! 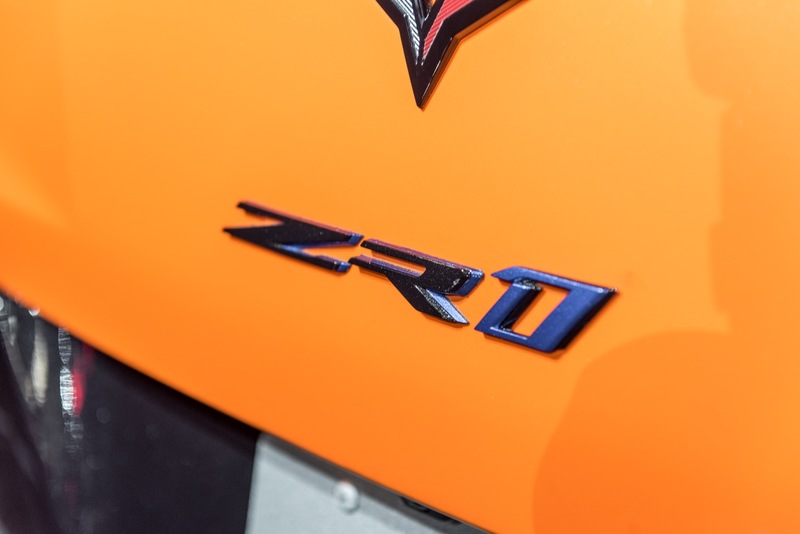 Cant wait to trade in my Curze for it! 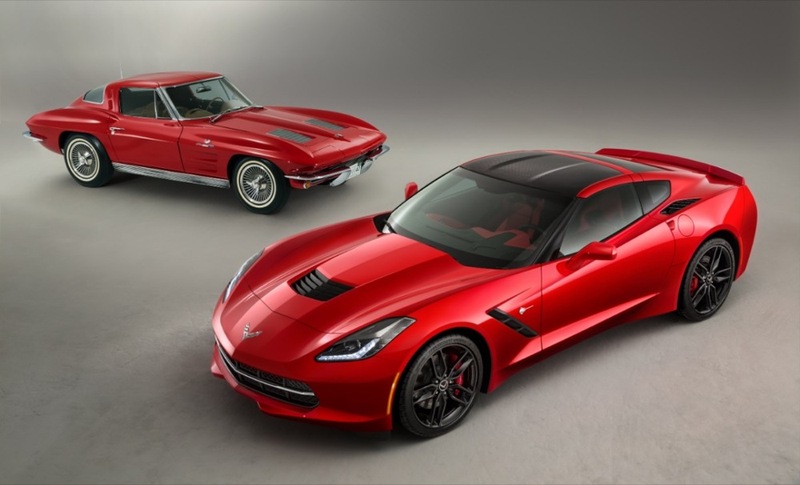 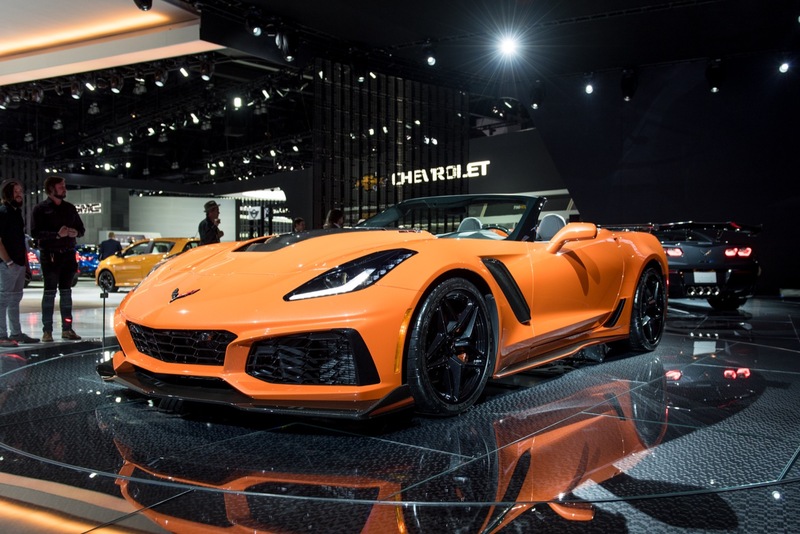 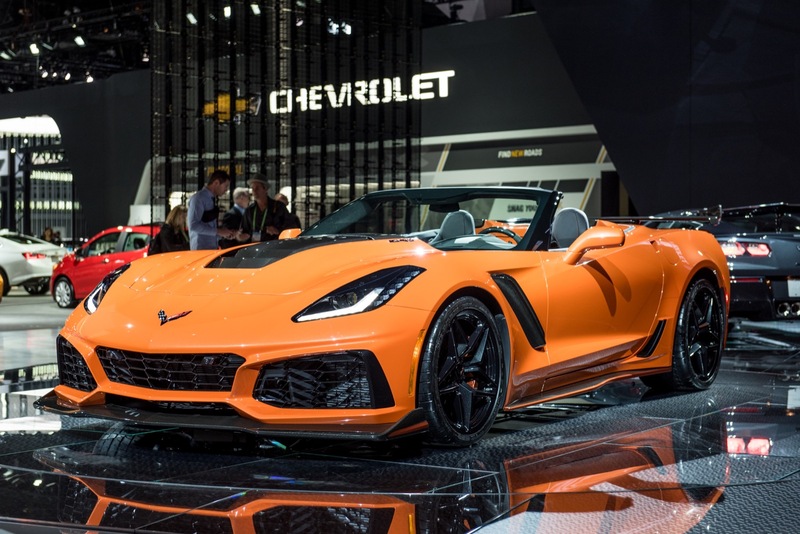 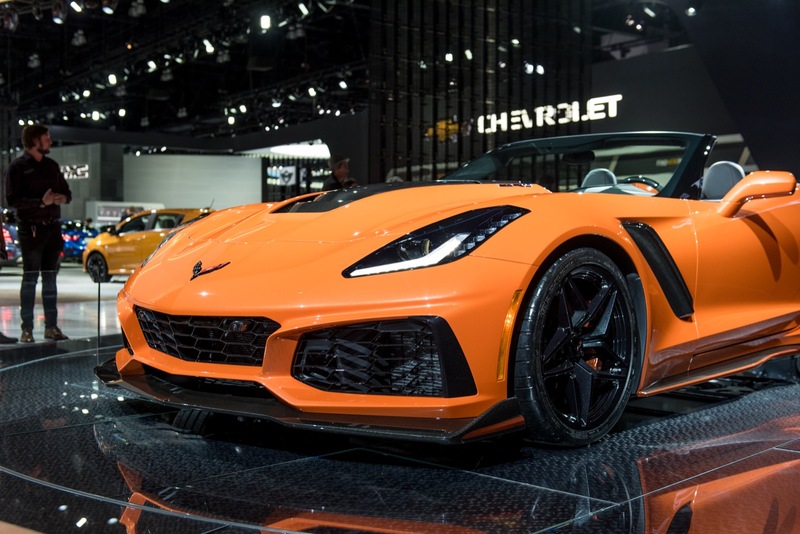 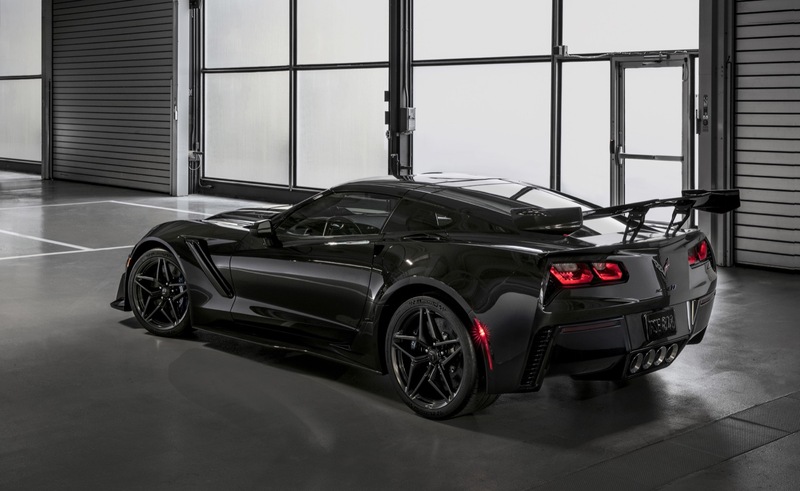 I have to tell you that the reason for the Corvette as a world class sports car at a Chevrolet price is the reason for declining sales period. 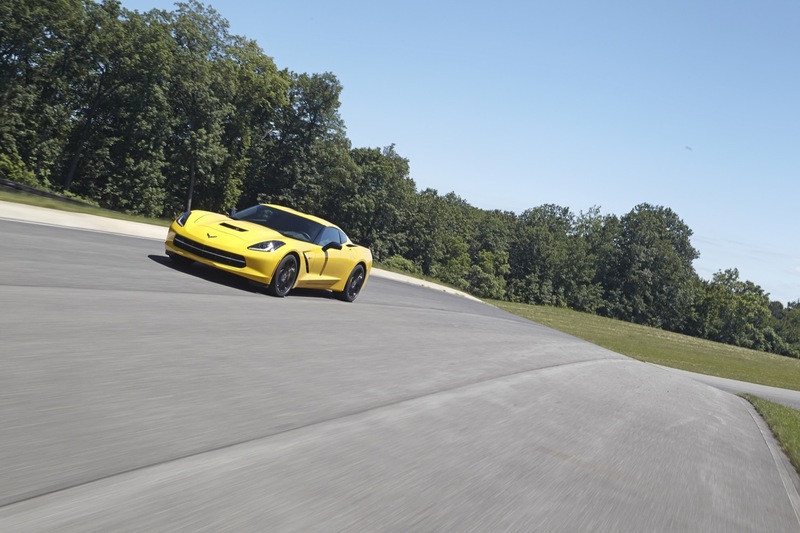 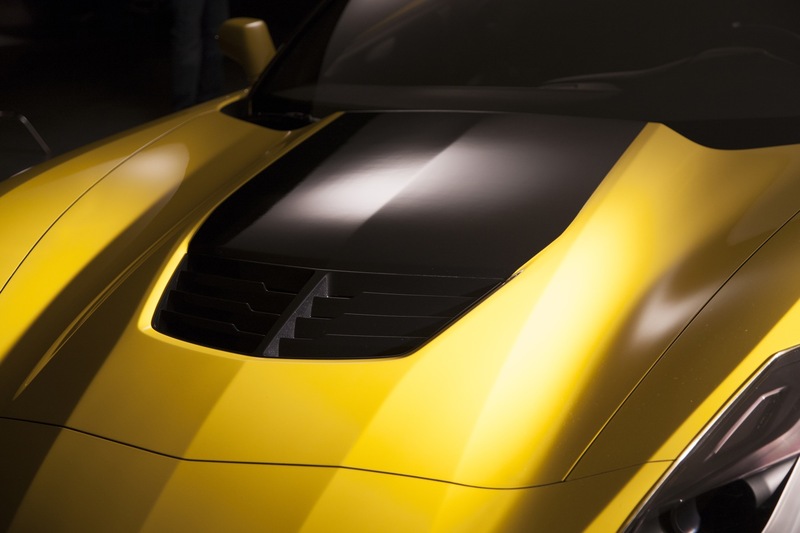 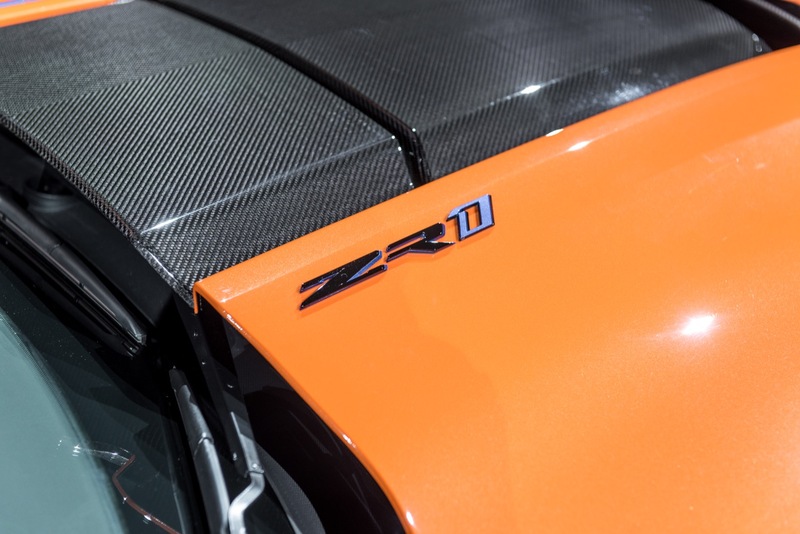 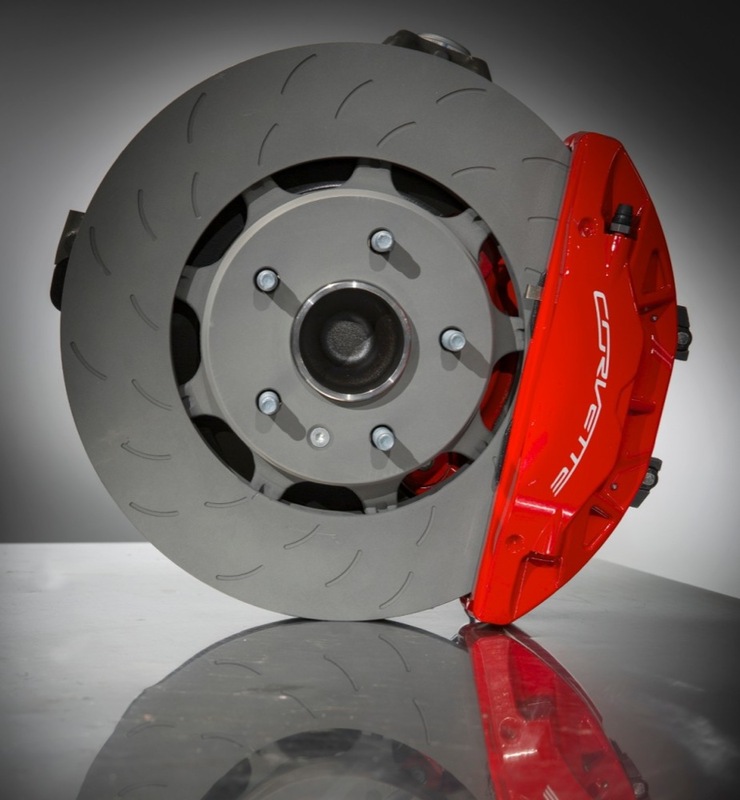 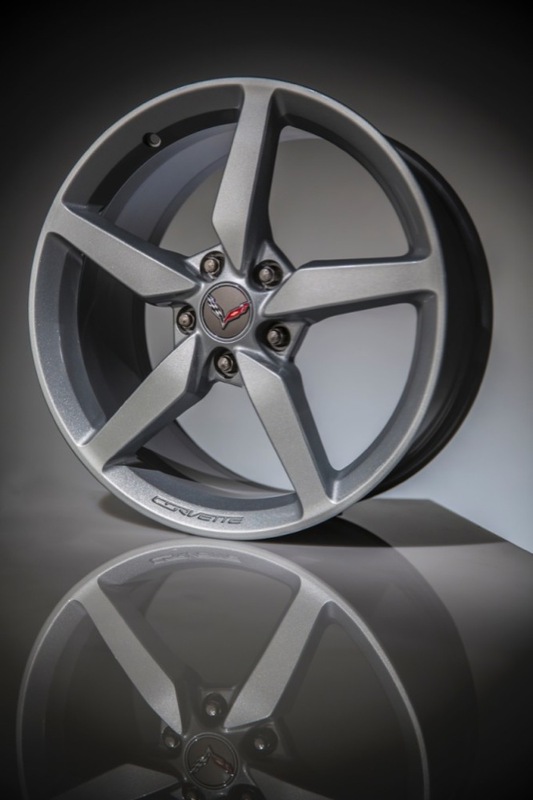 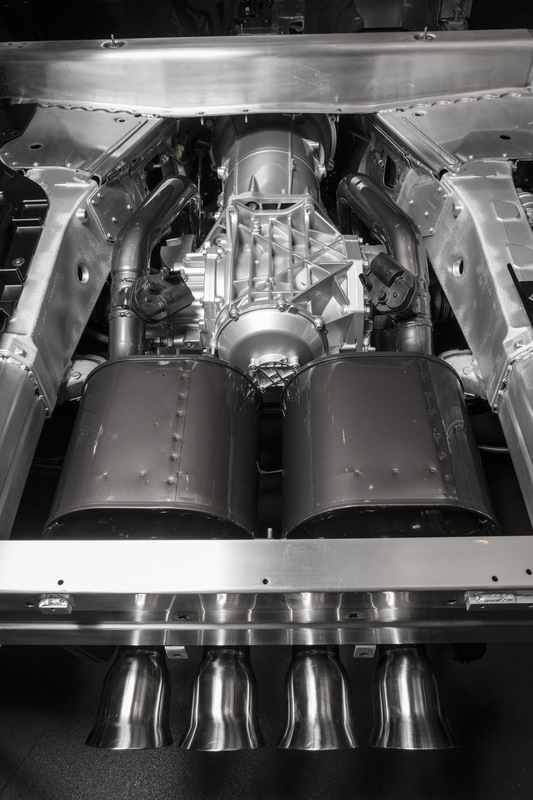 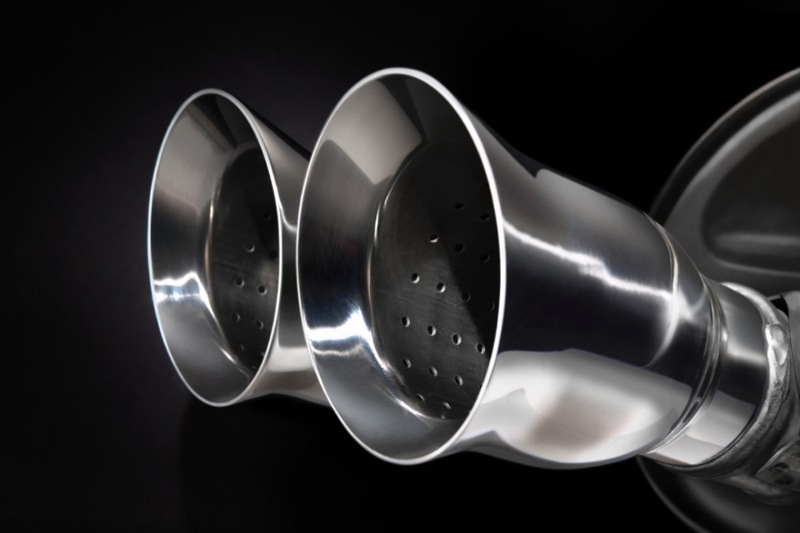 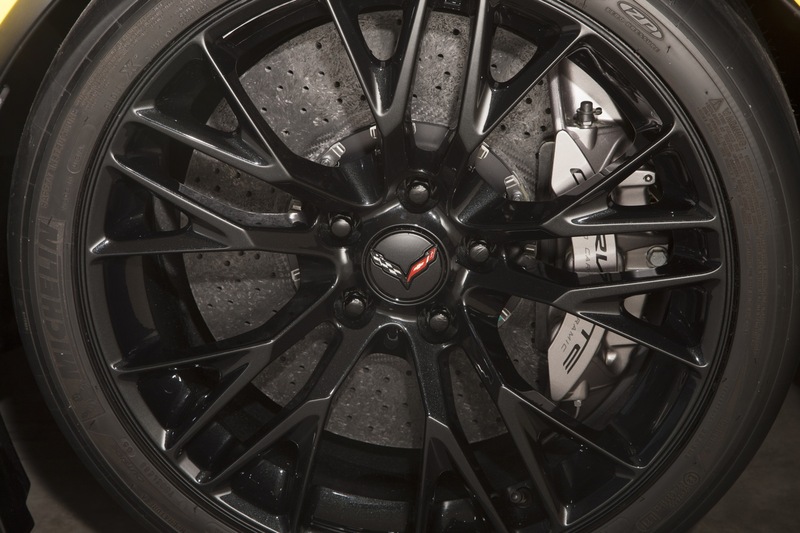 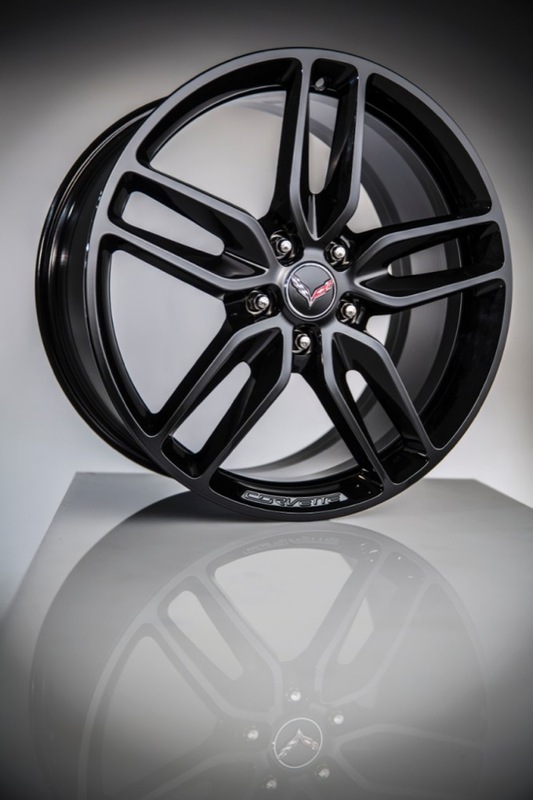 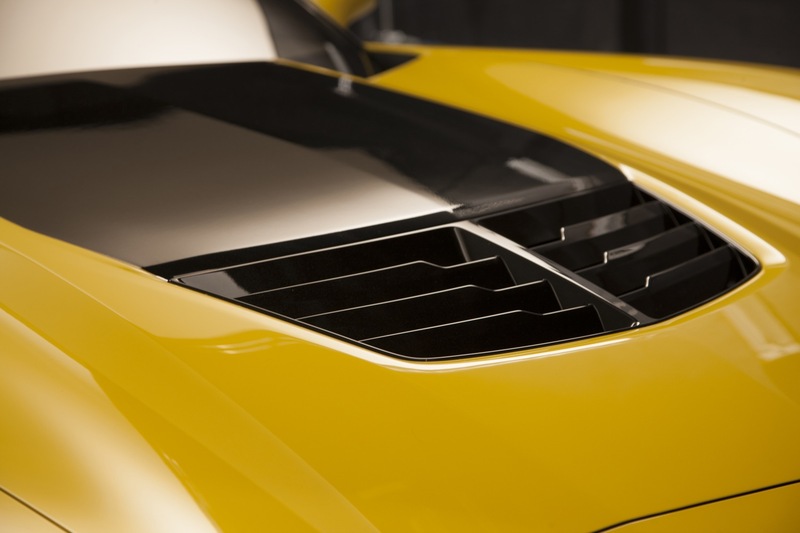 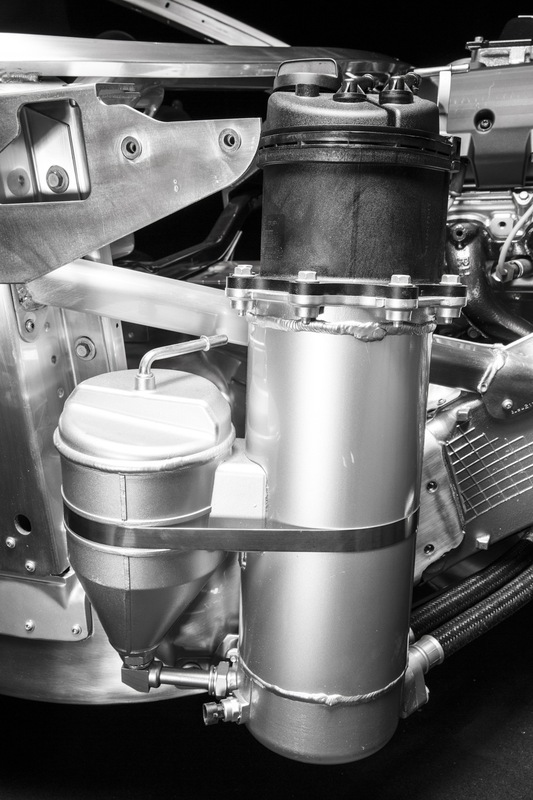 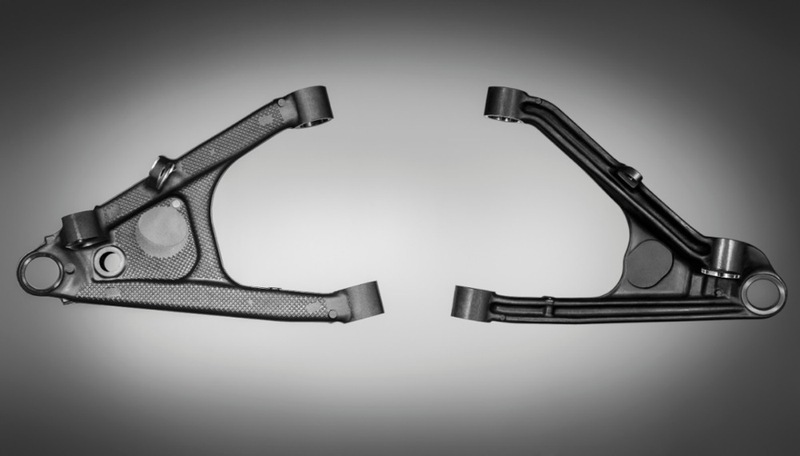 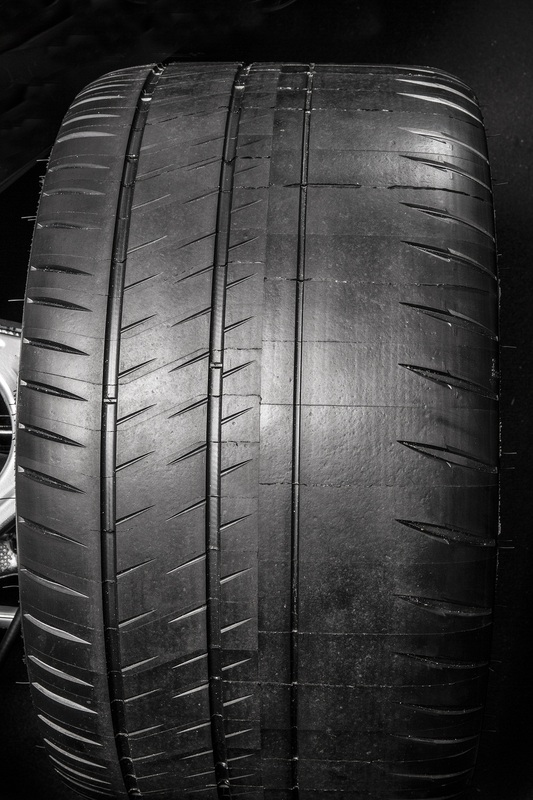 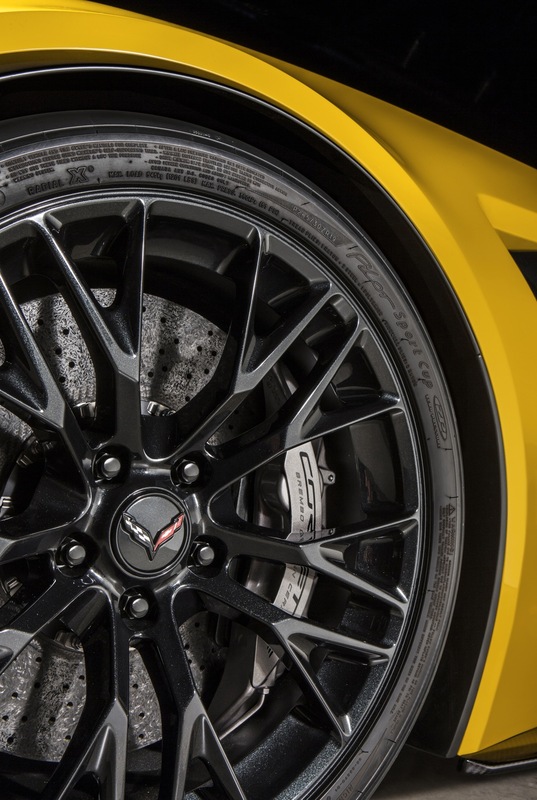 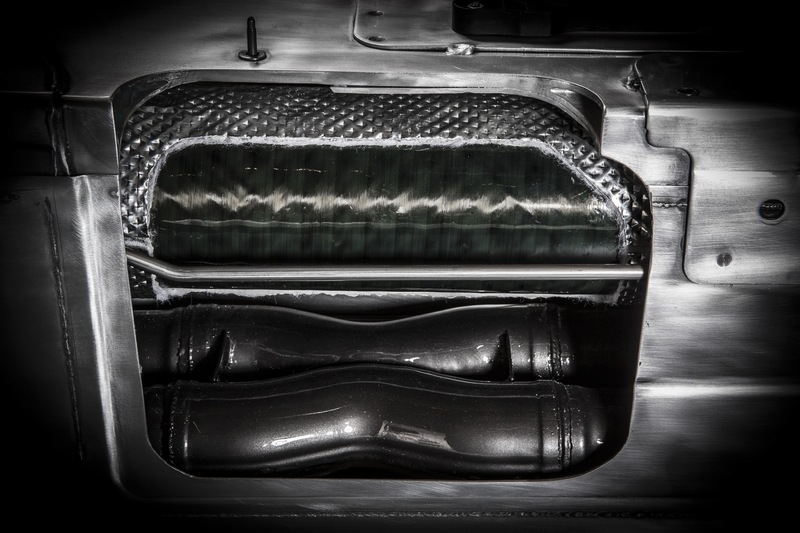 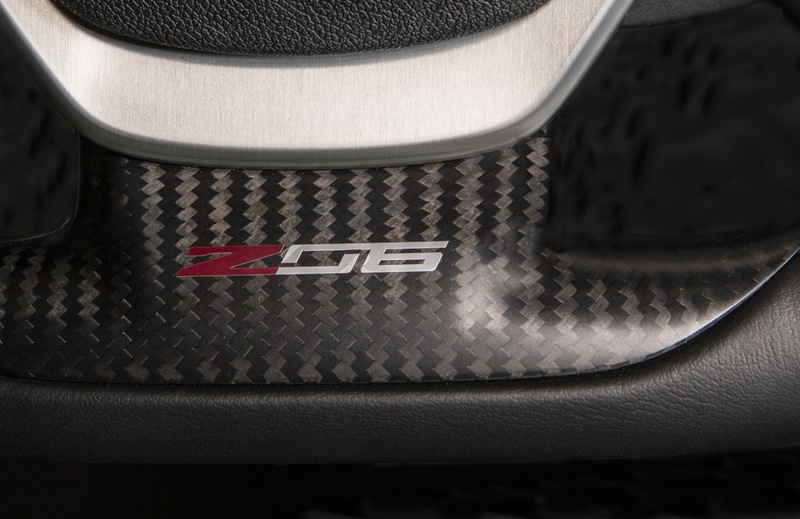 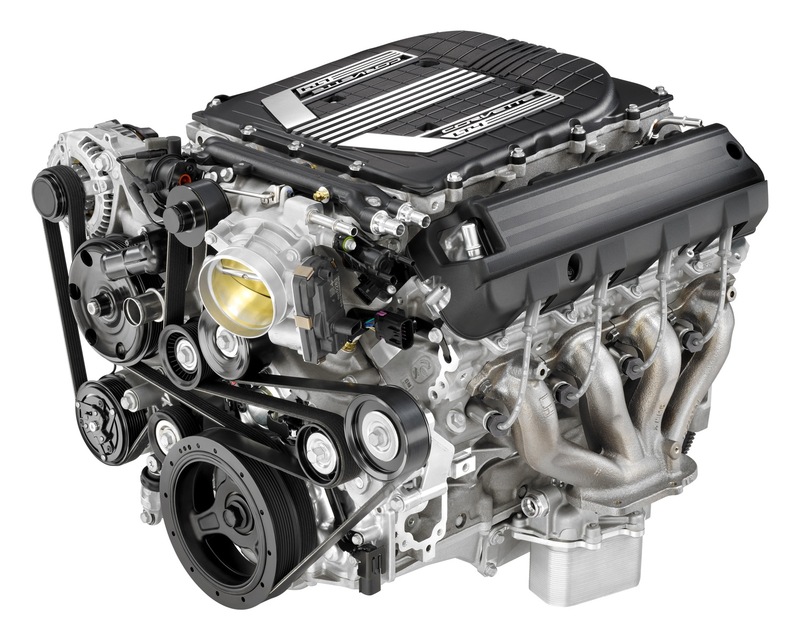 When the Z06 went from about $5ok to $85+k they changed everything. 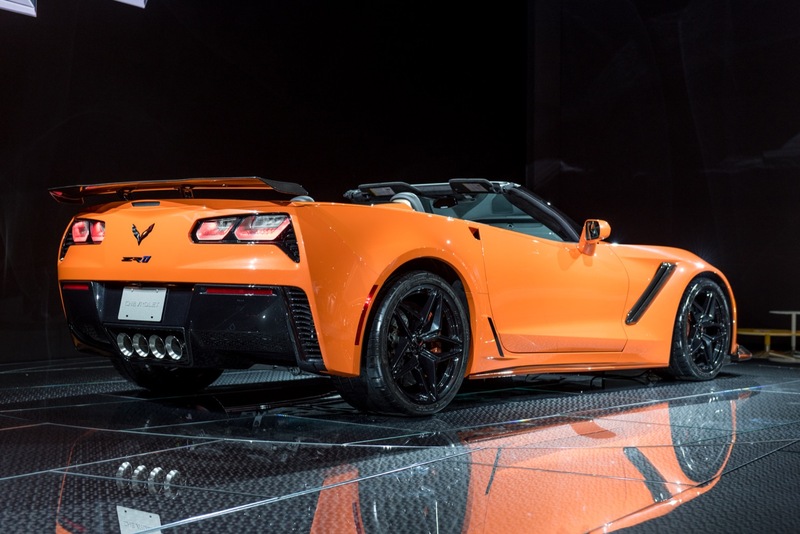 You can say whatever you want about what a bargain it is compared to xbrand =, but that is not Chevrolet or what the Corvette was meant to stand for. 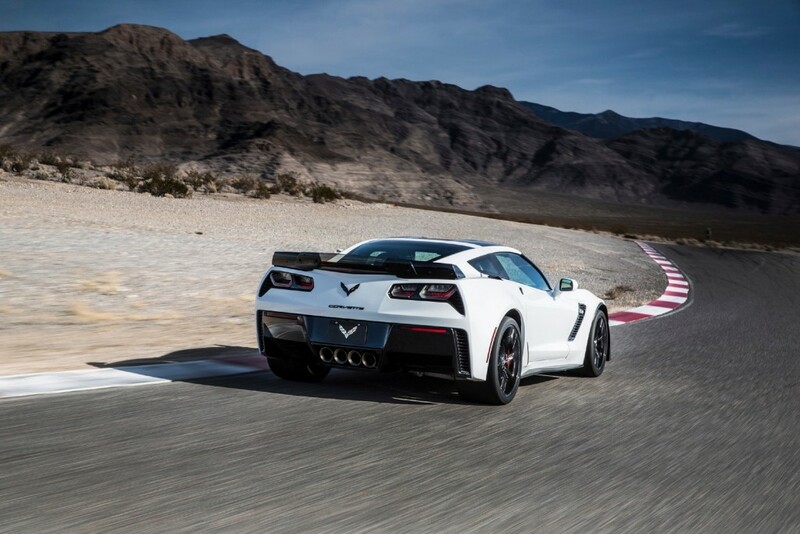 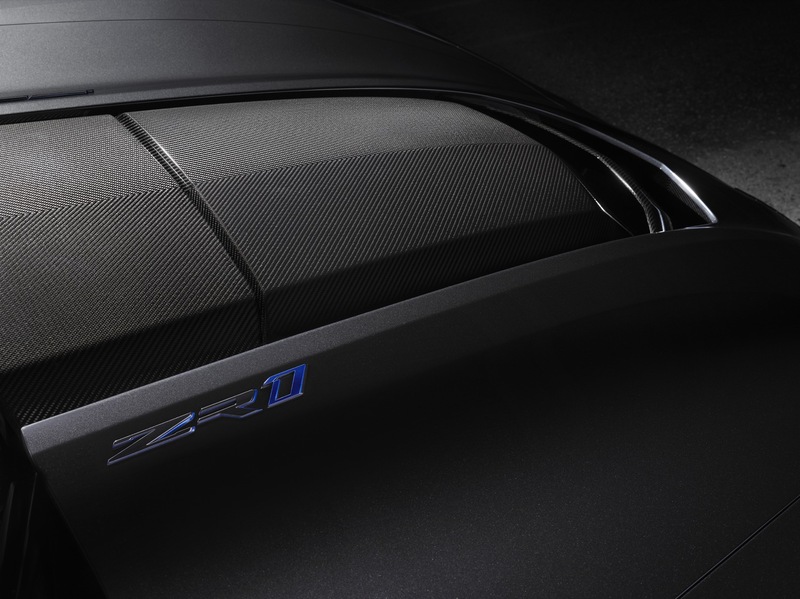 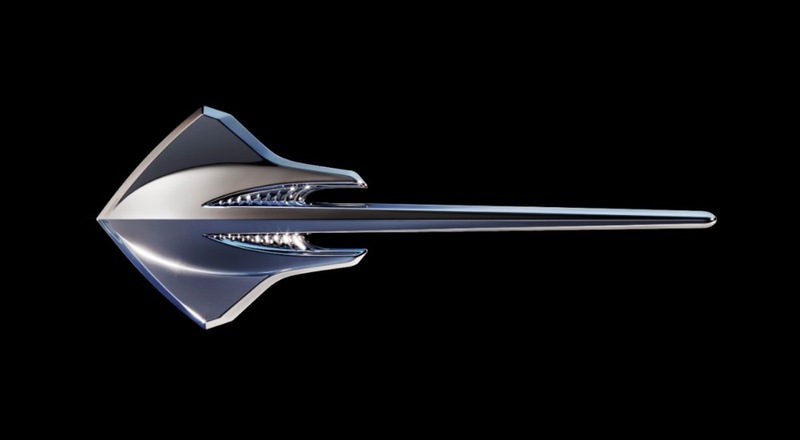 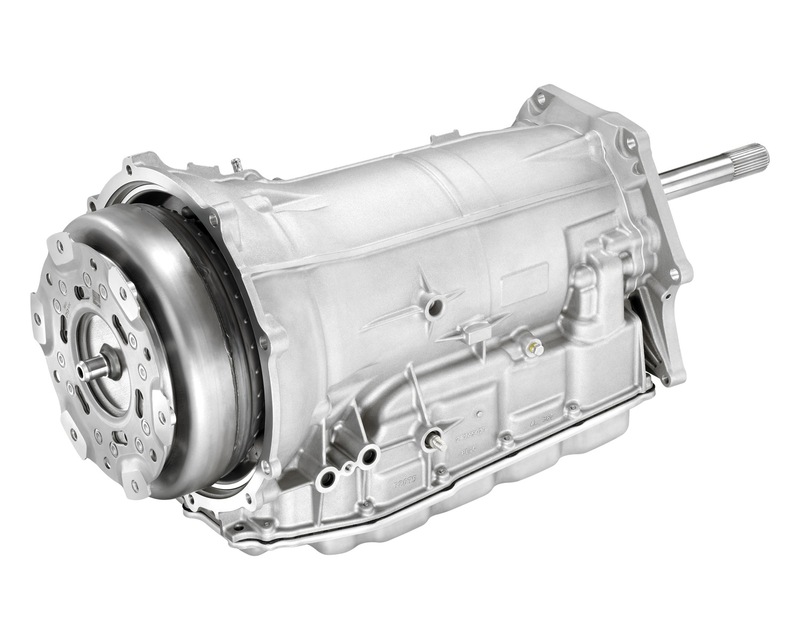 World class performance at a Chevrolet price, but that is the unmitigated truth.